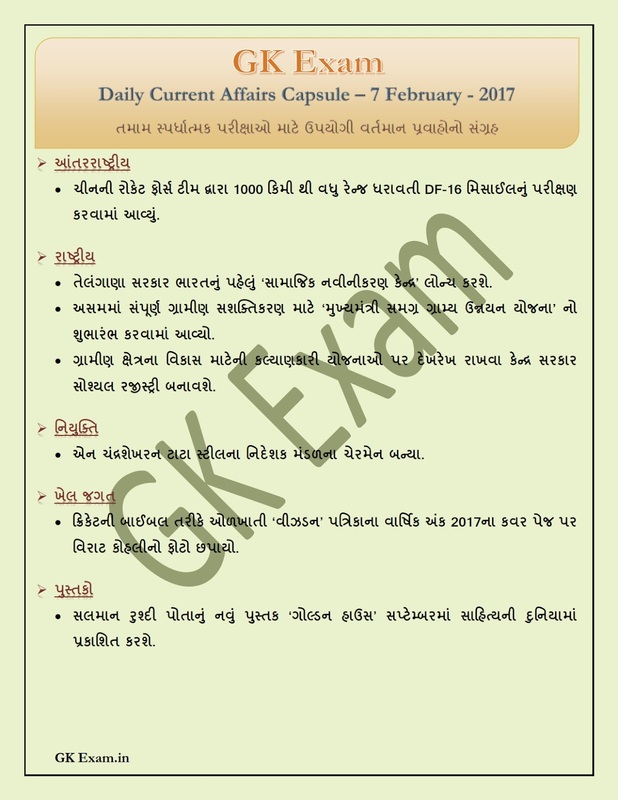 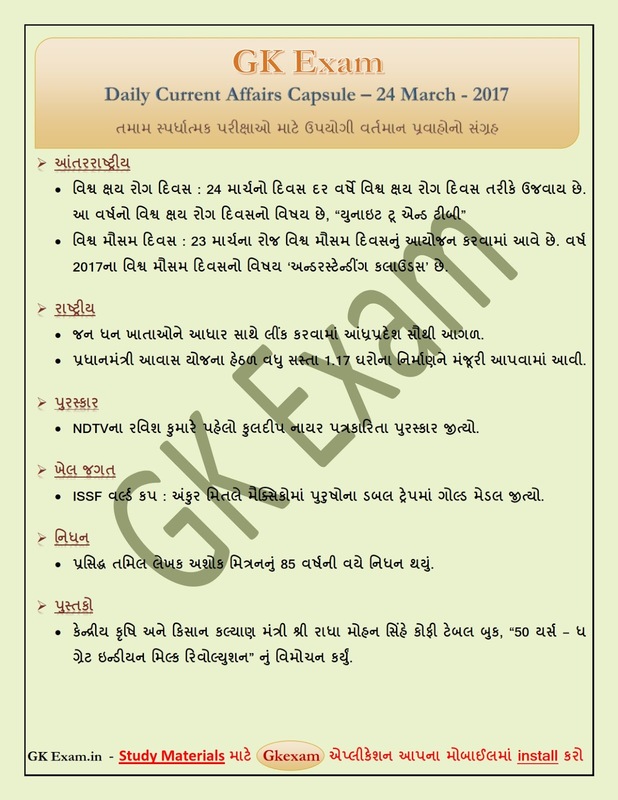 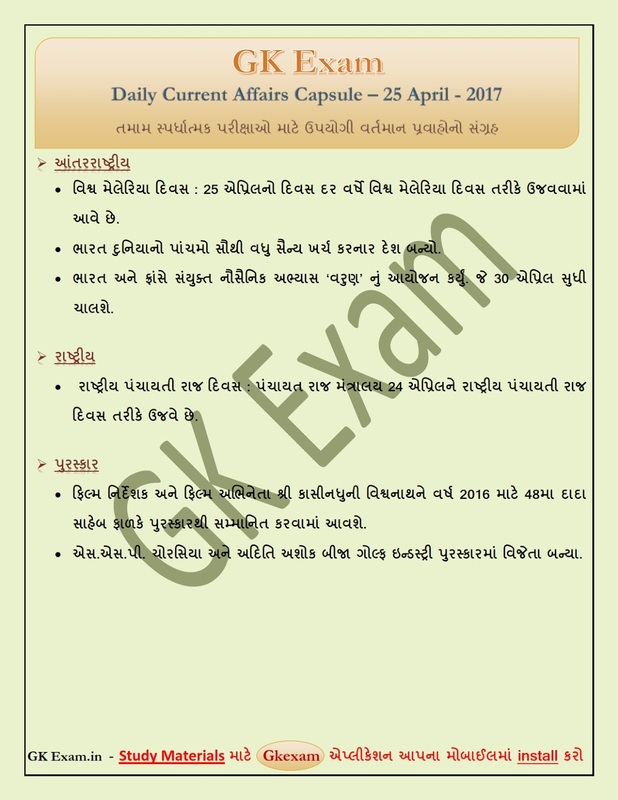 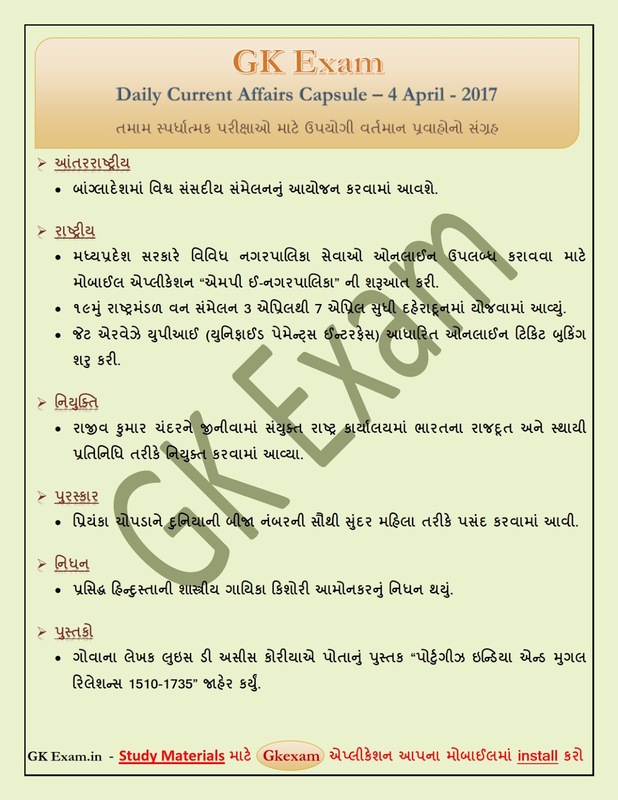 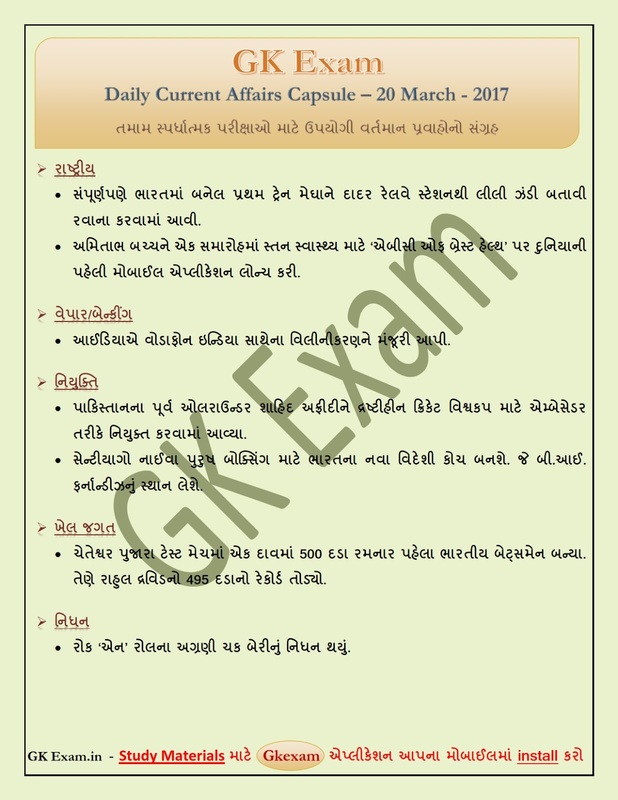 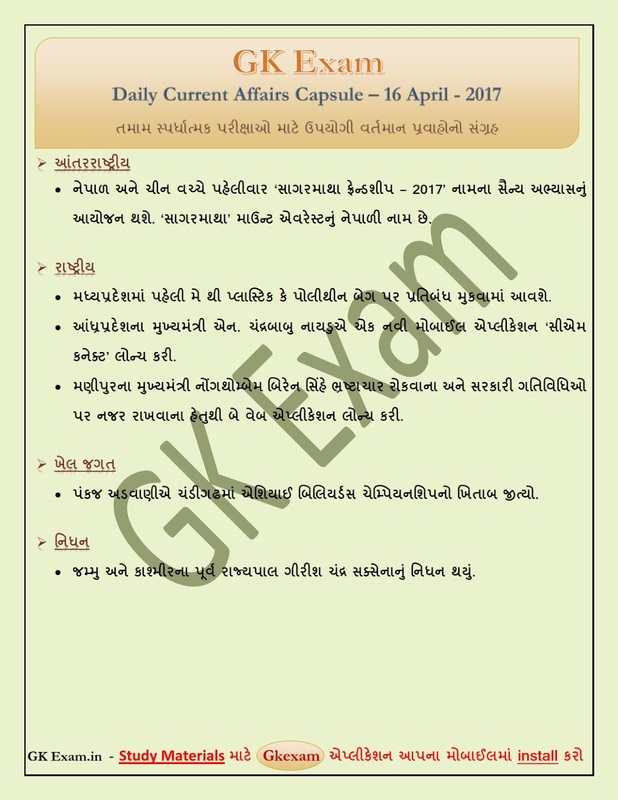 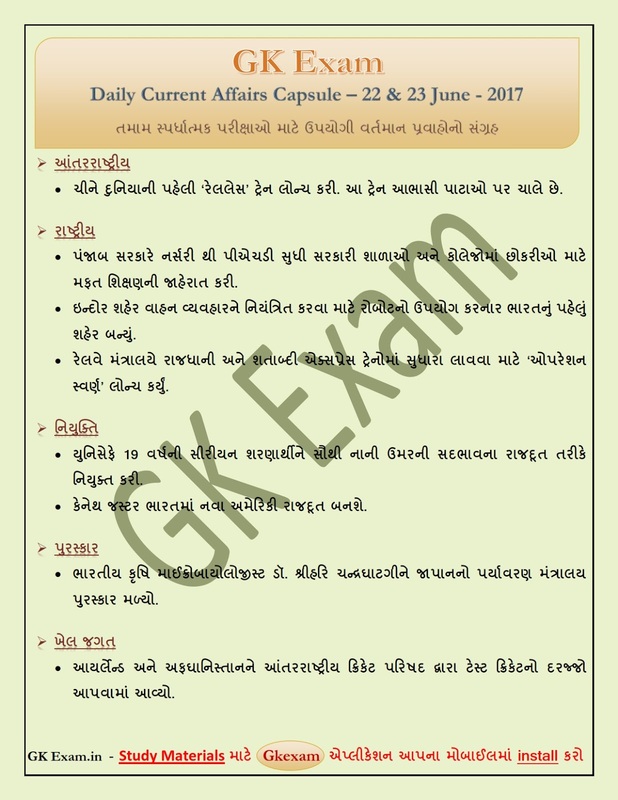 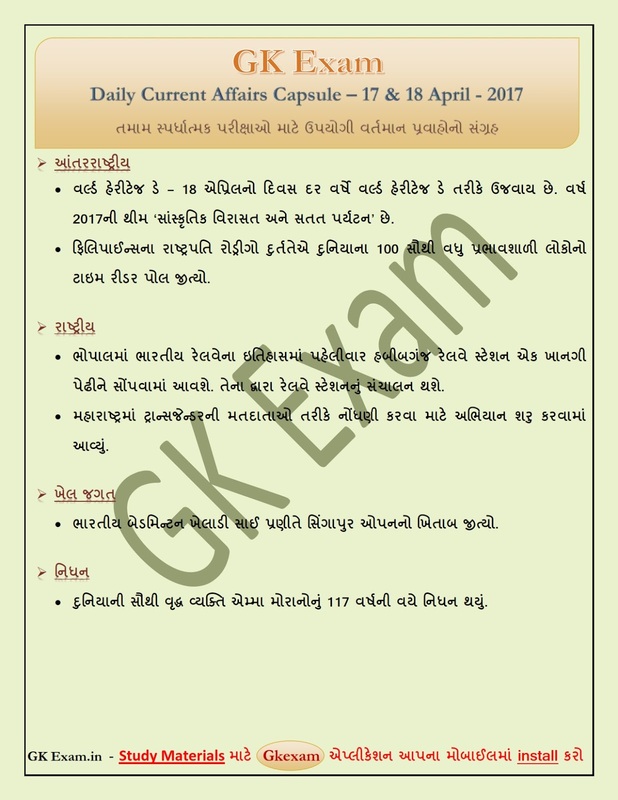 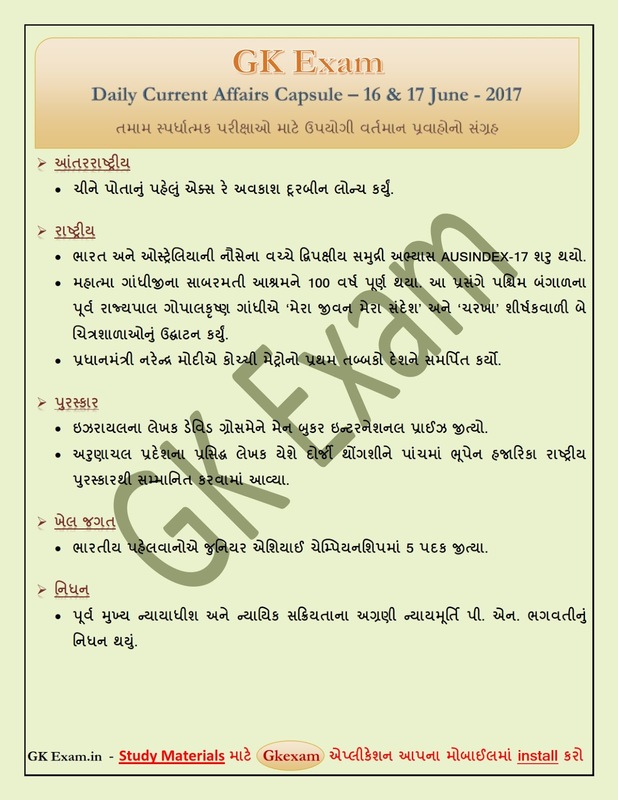 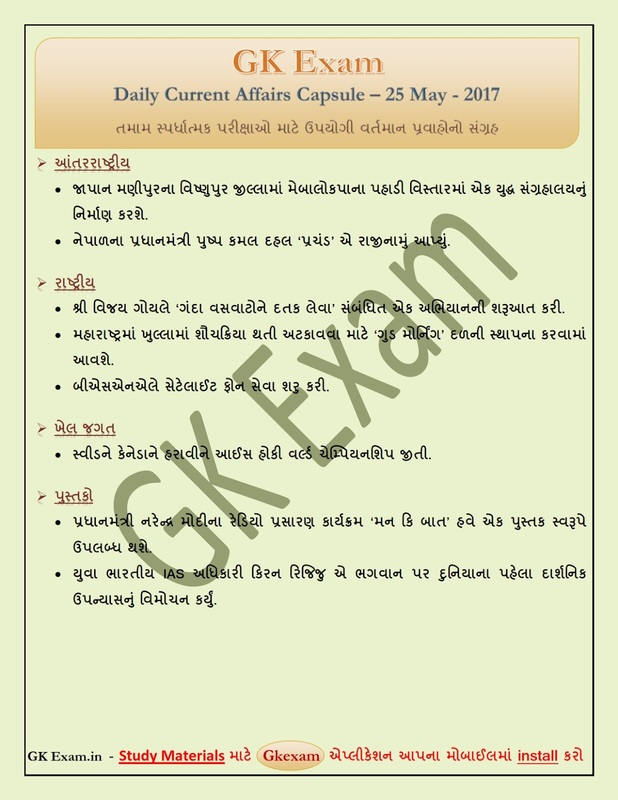 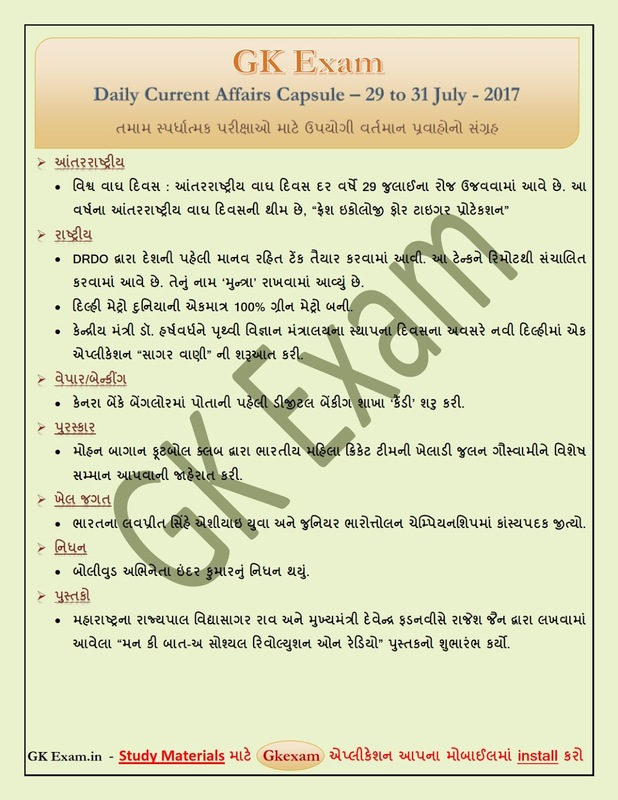 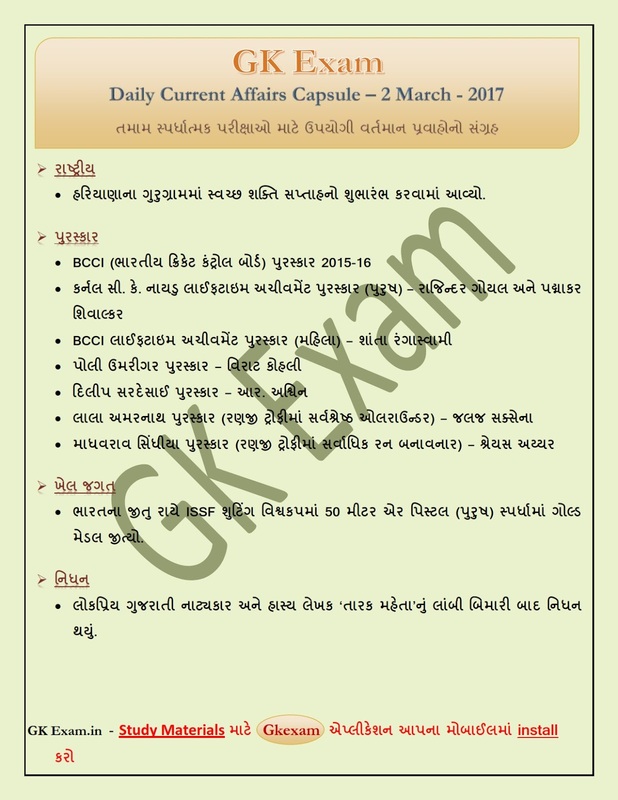 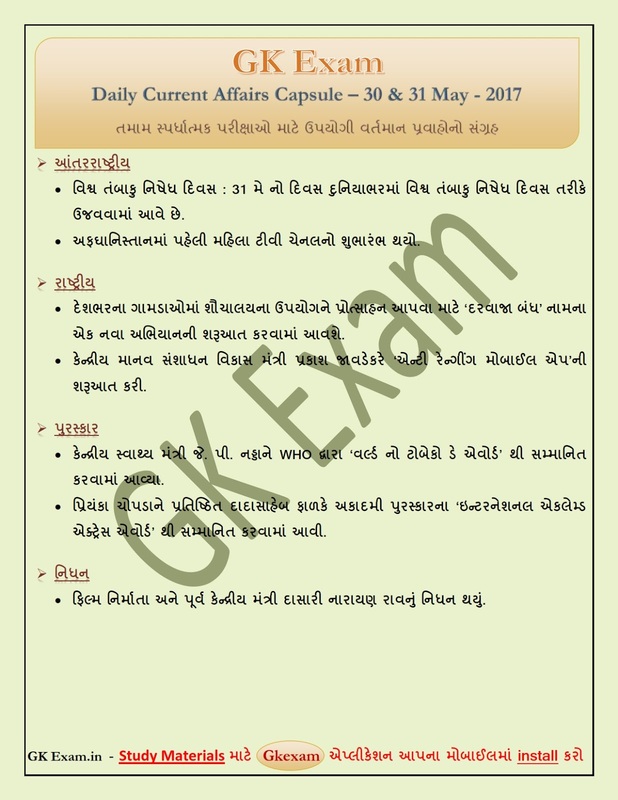 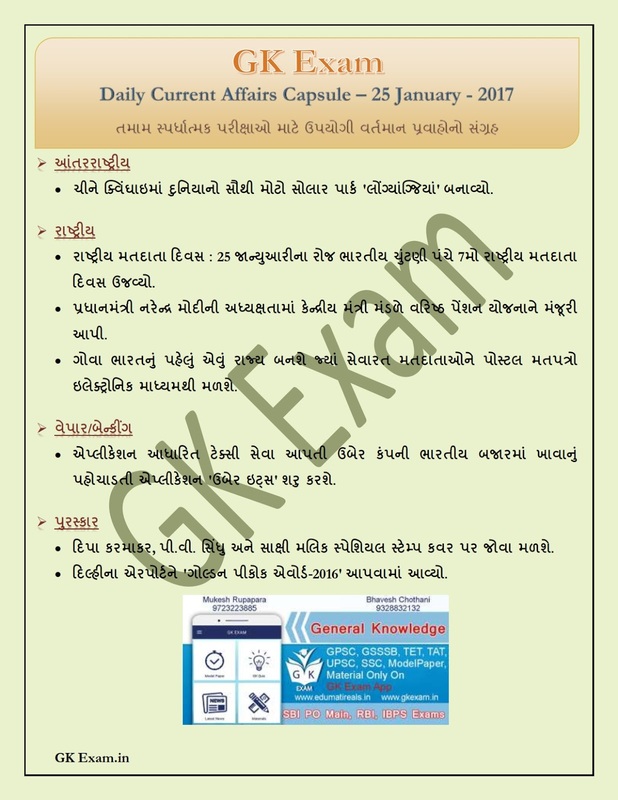 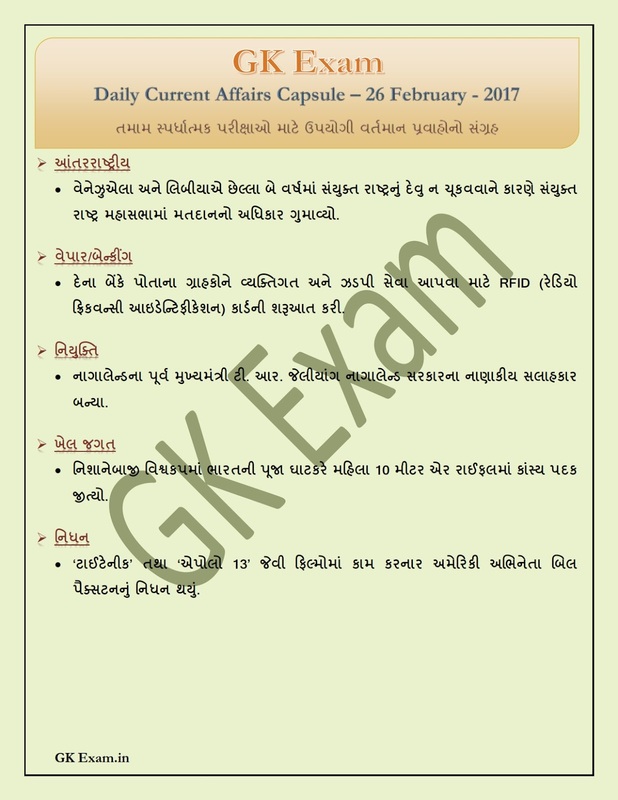 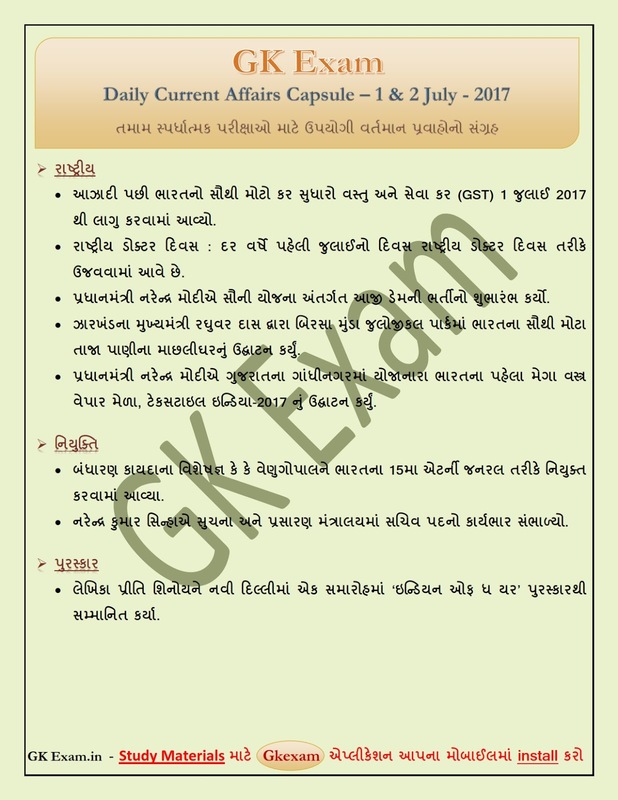 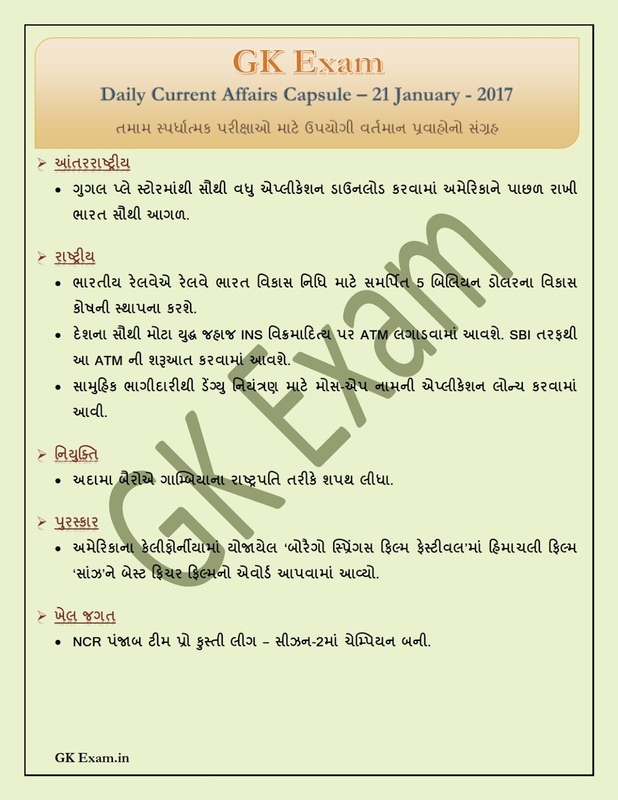 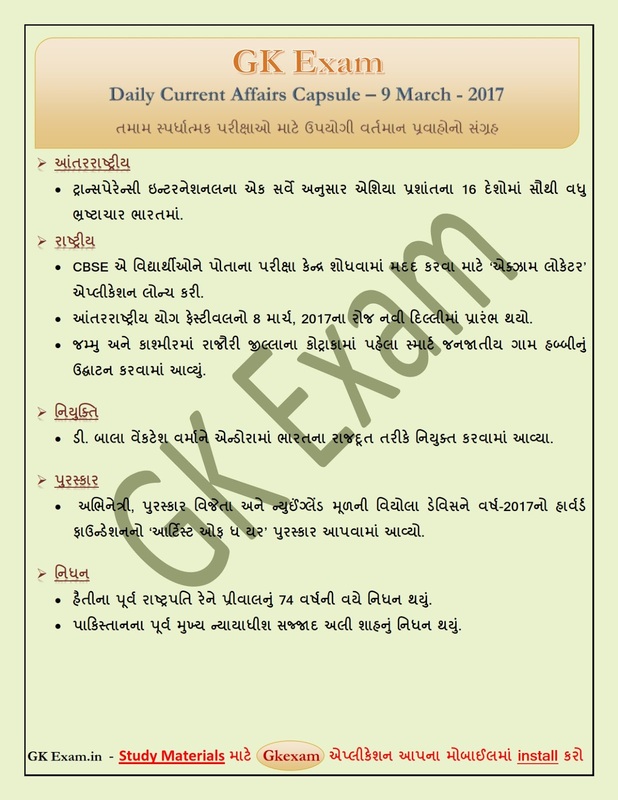 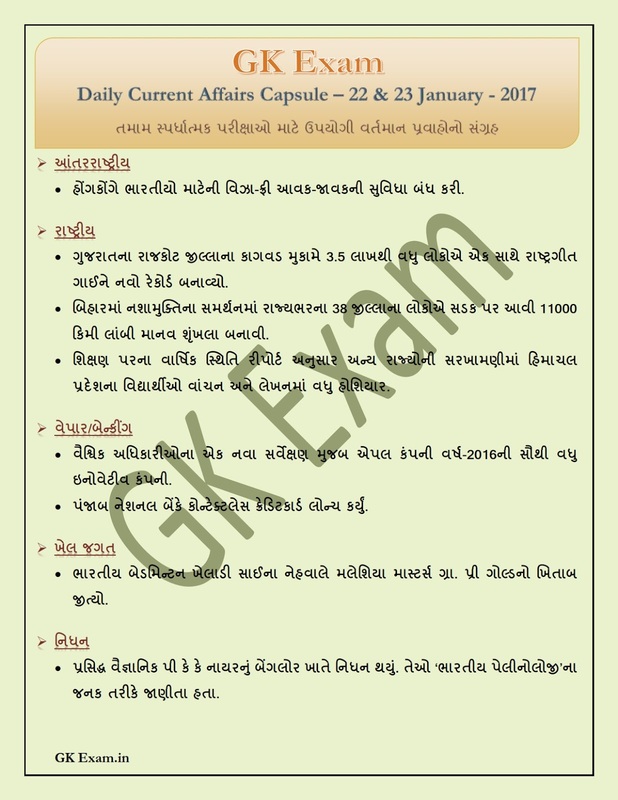 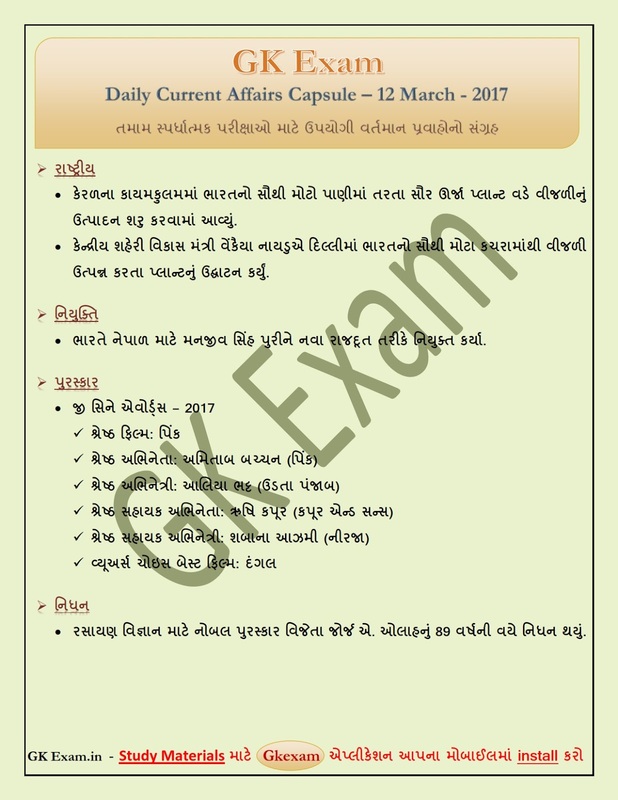 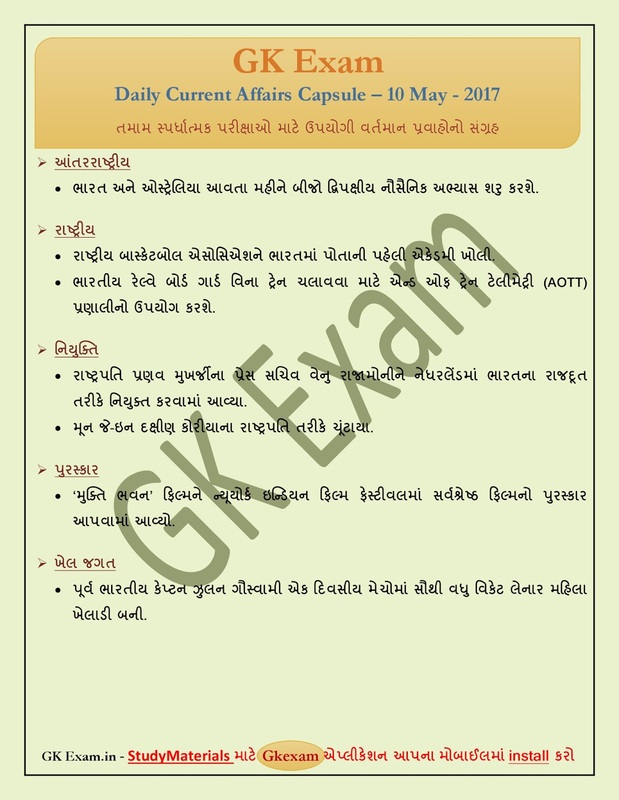 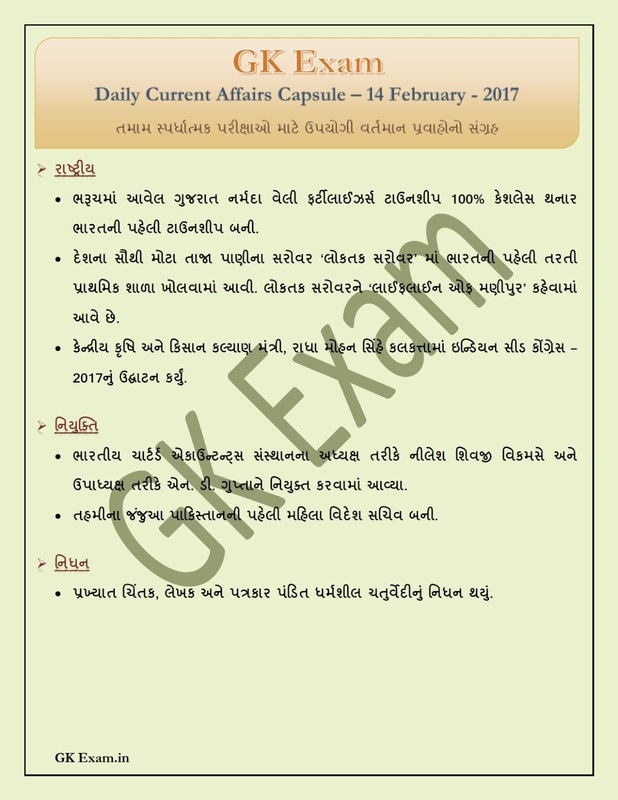 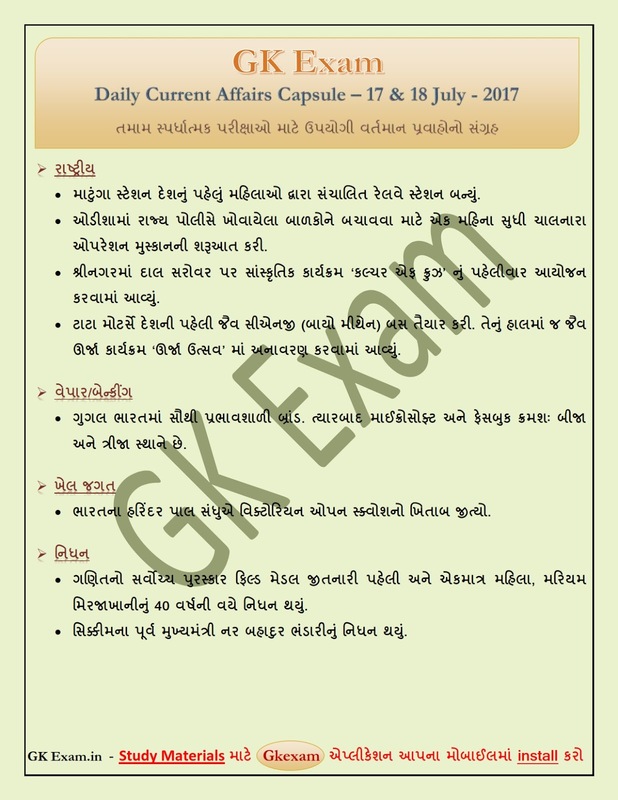 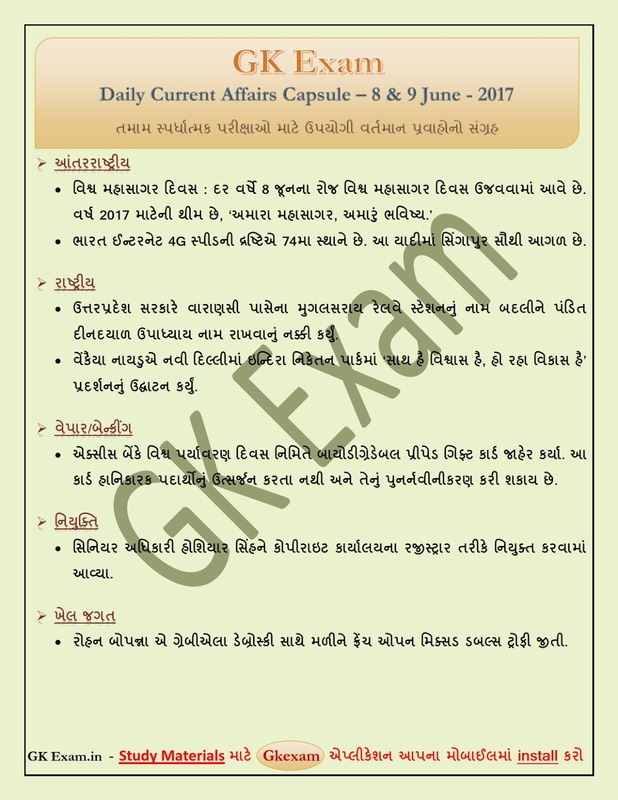 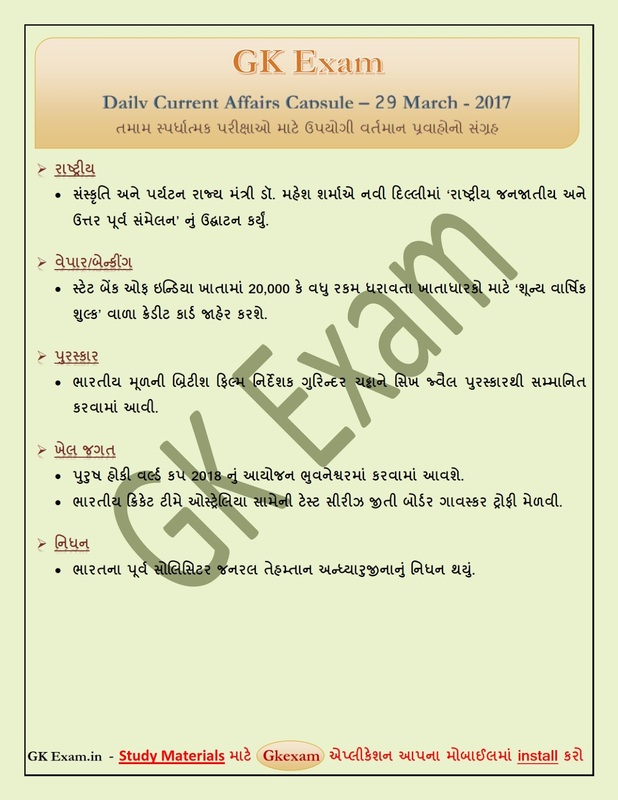 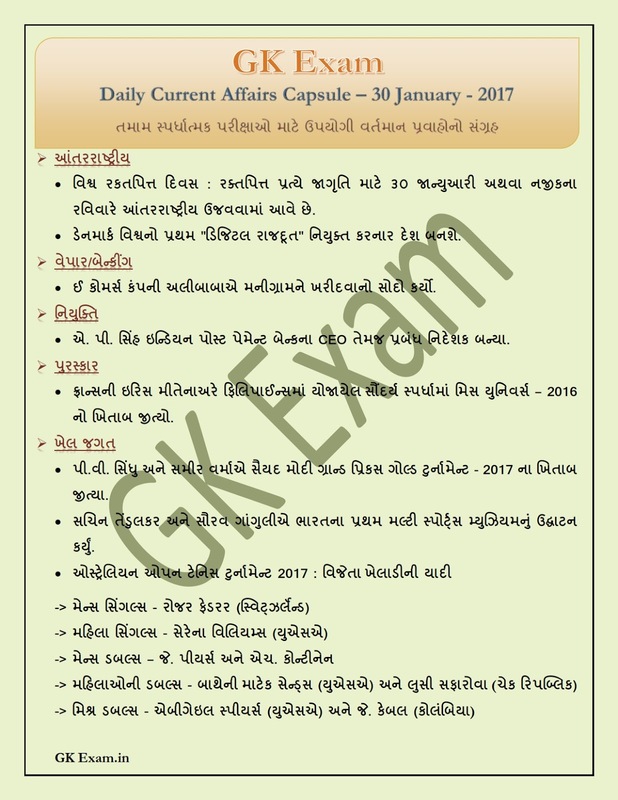 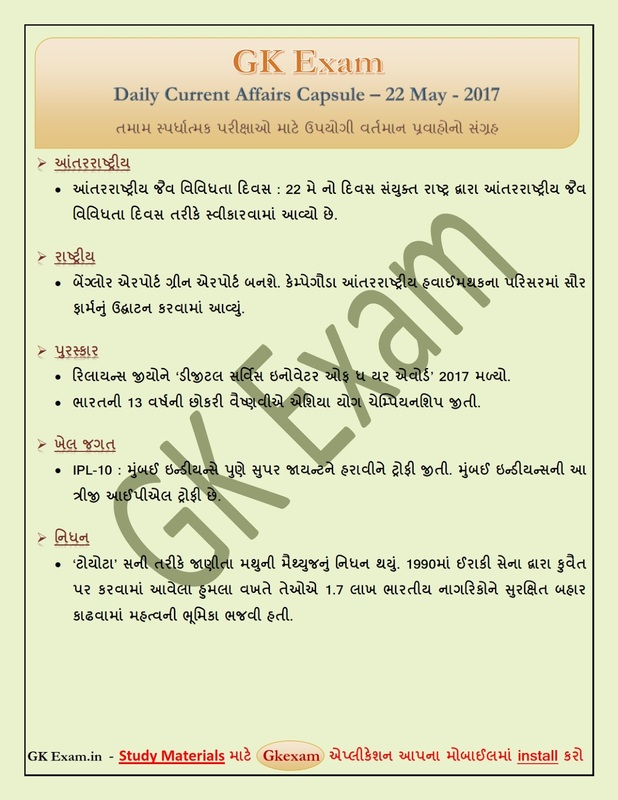 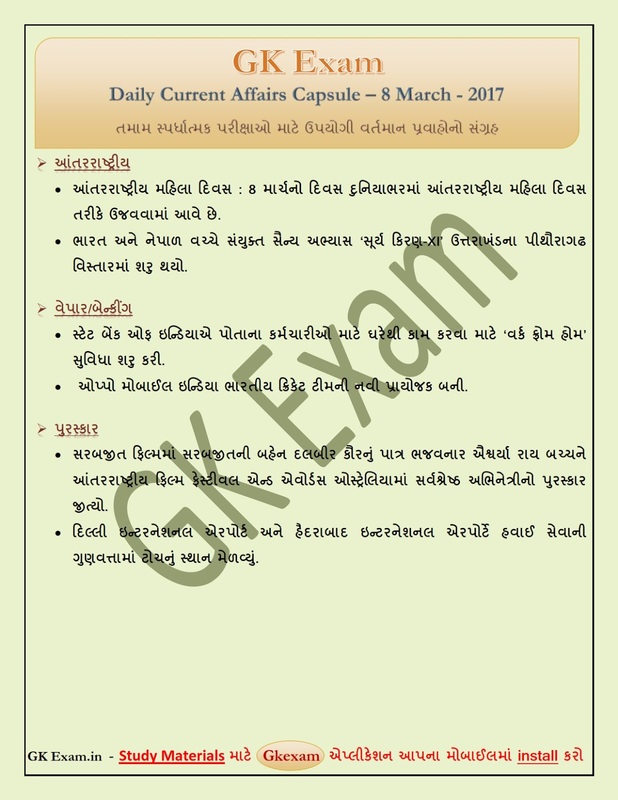 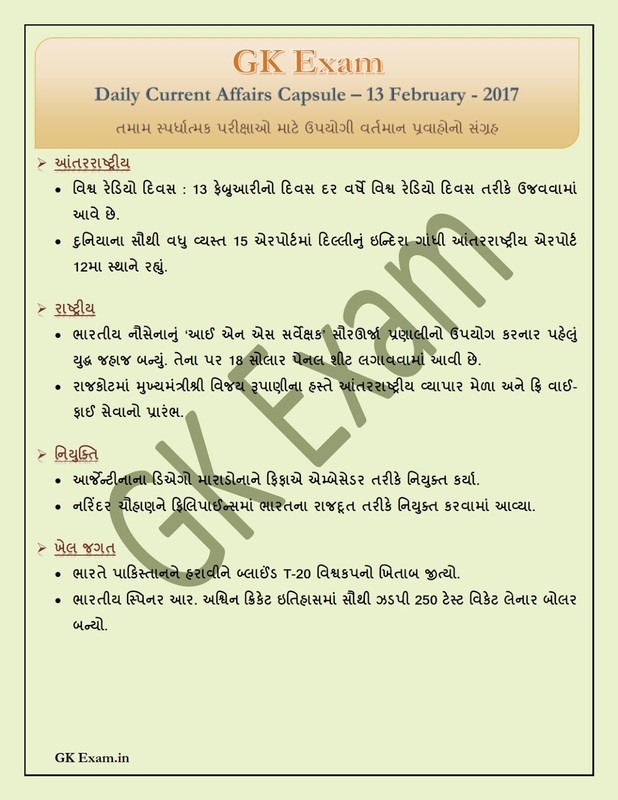 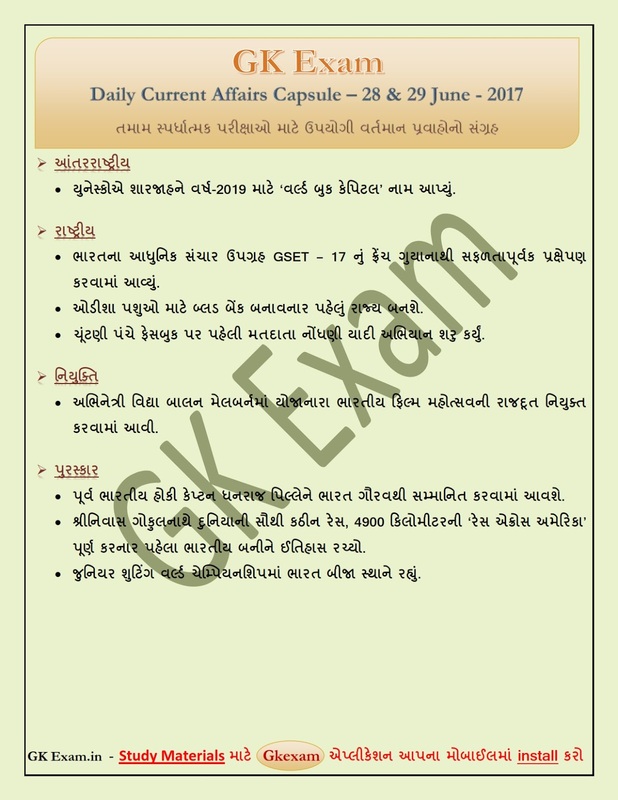 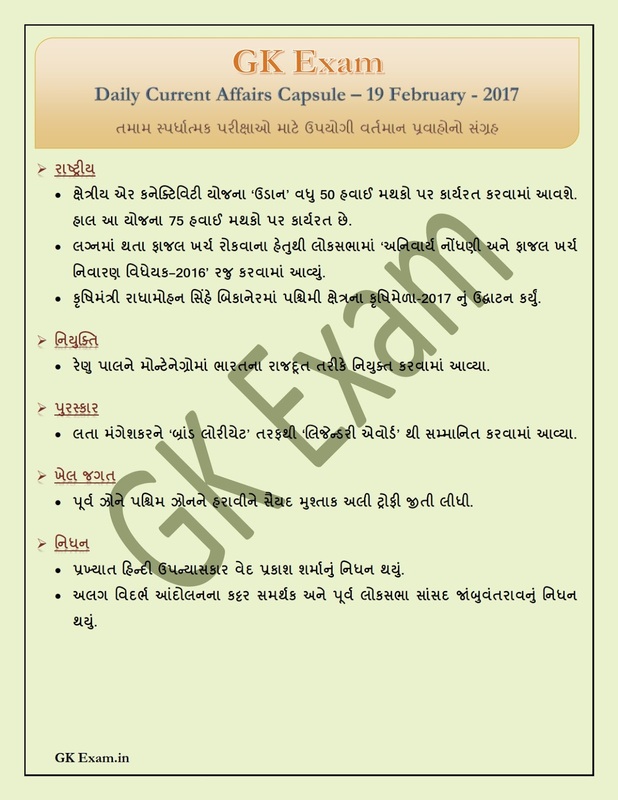 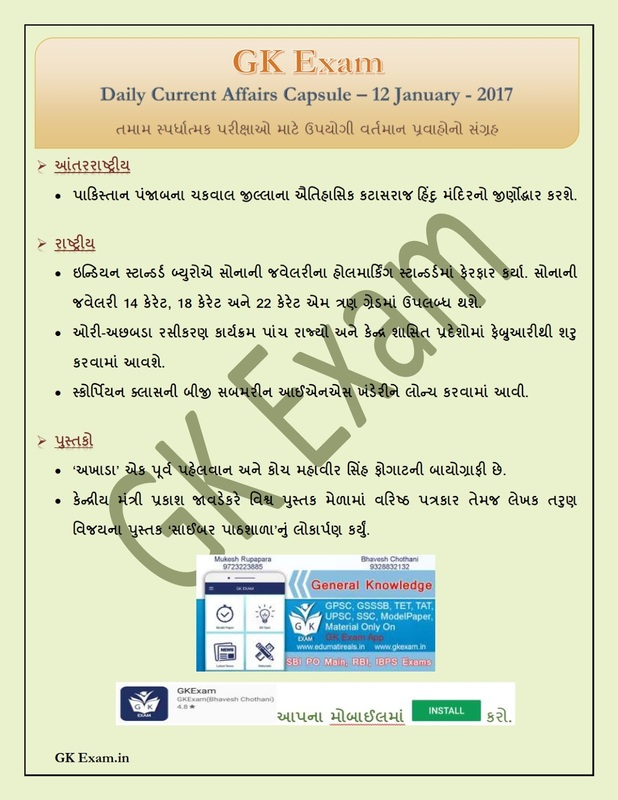 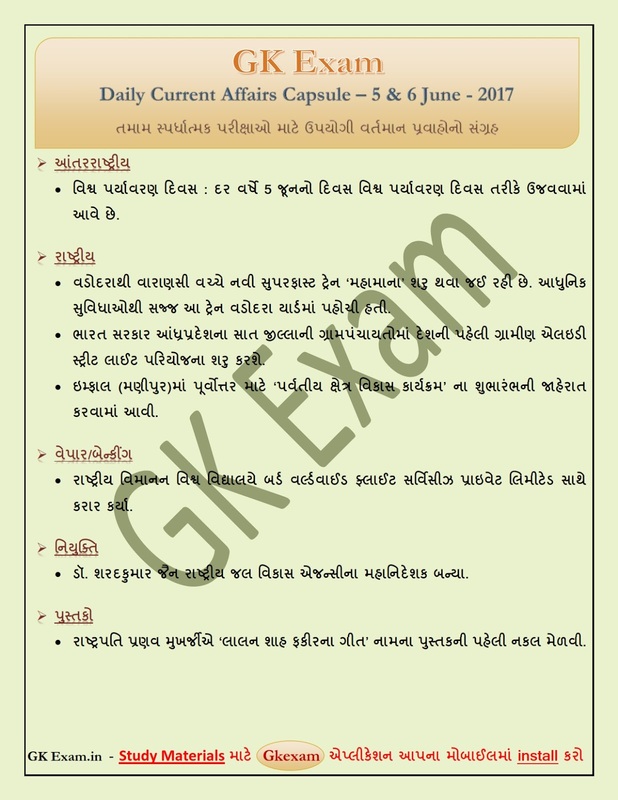 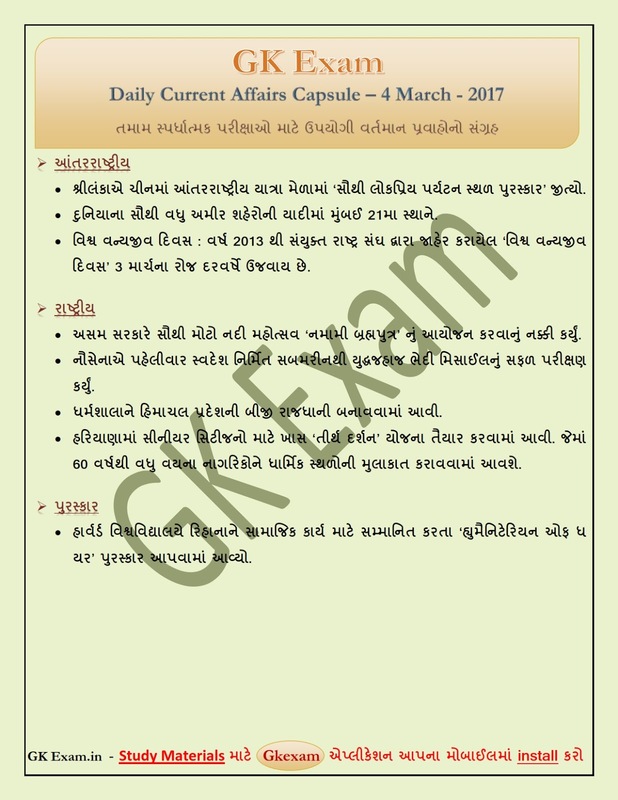 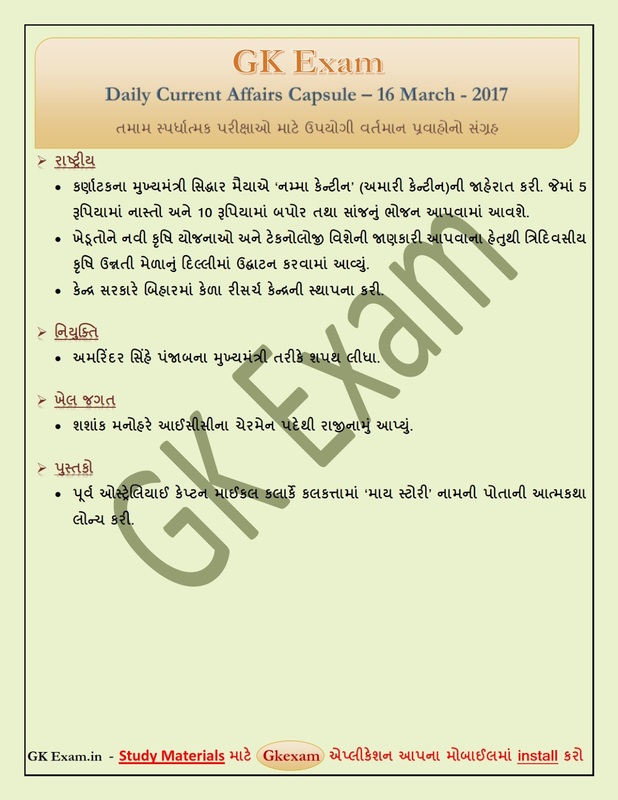 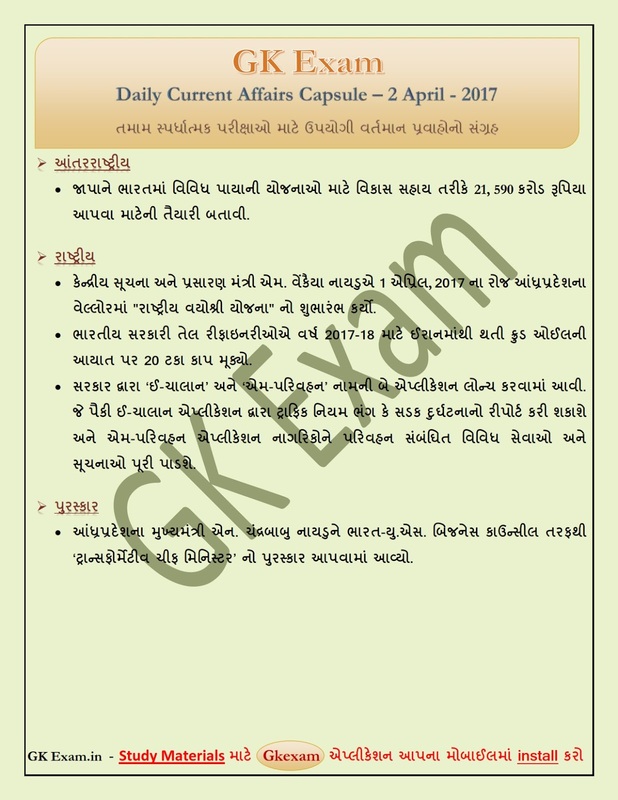 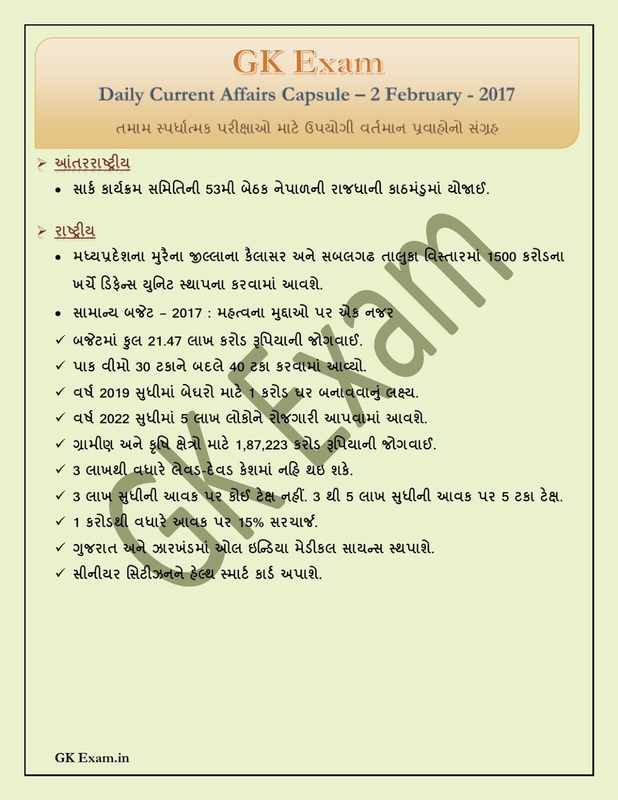 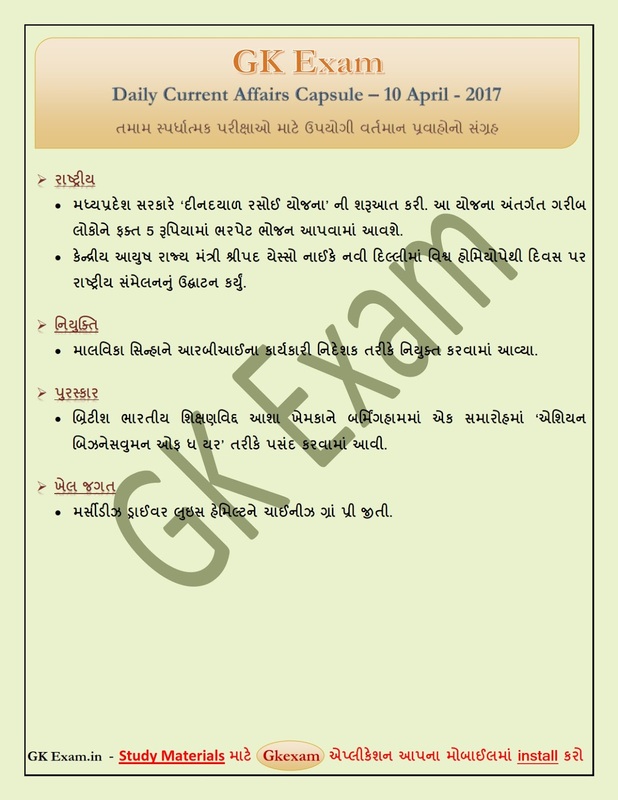 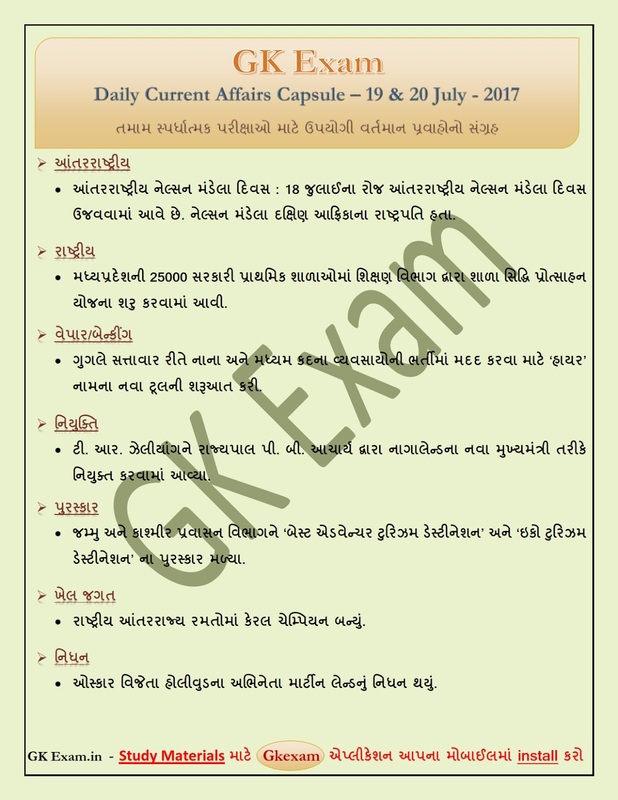 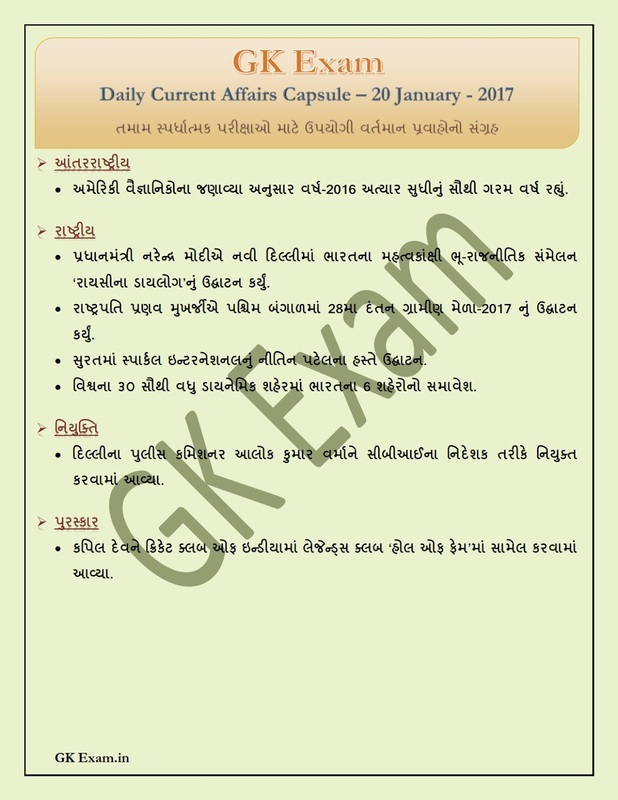 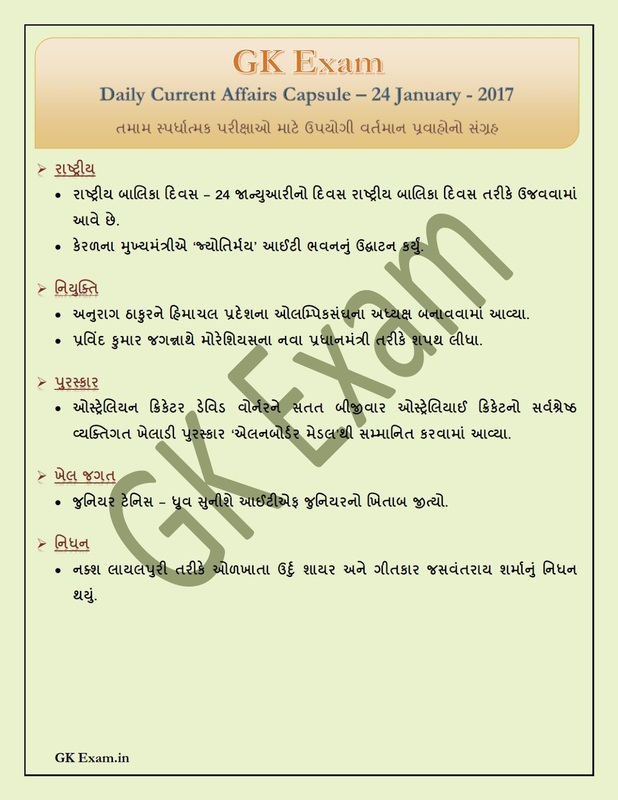 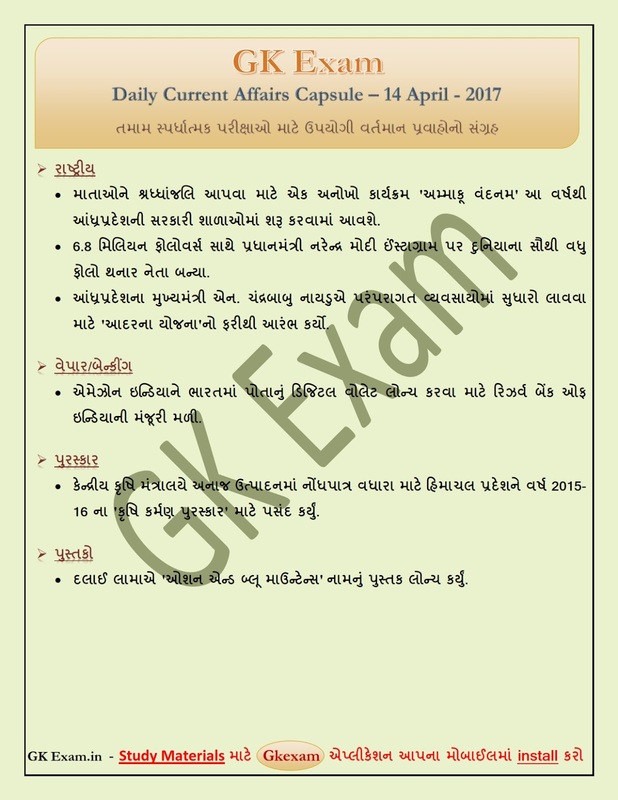 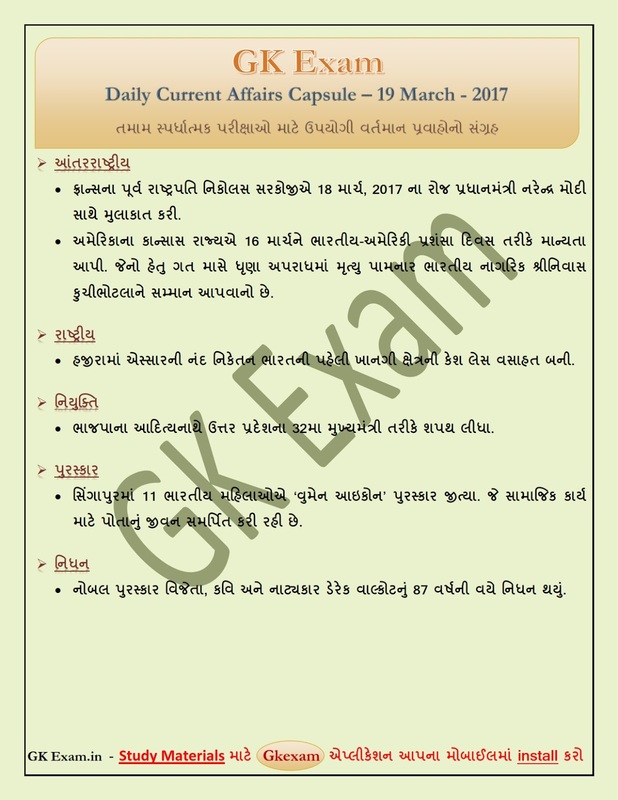 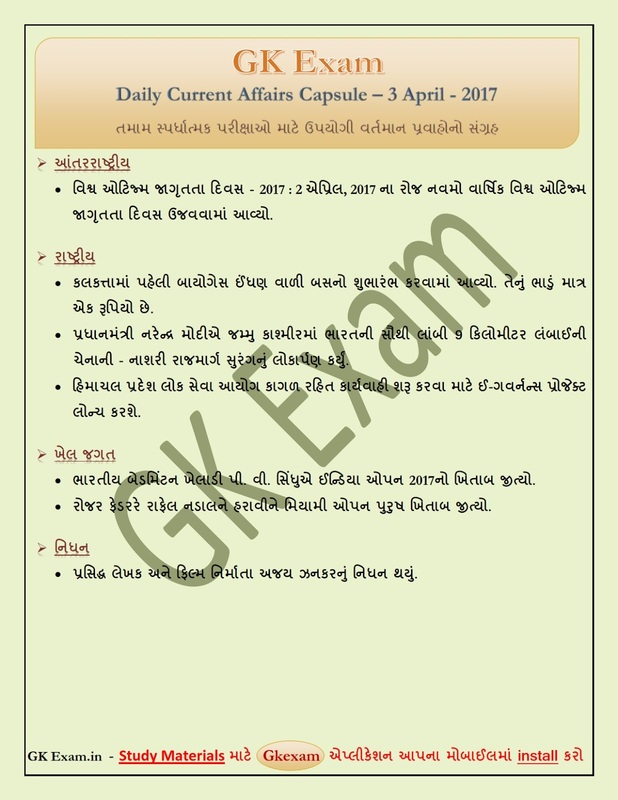 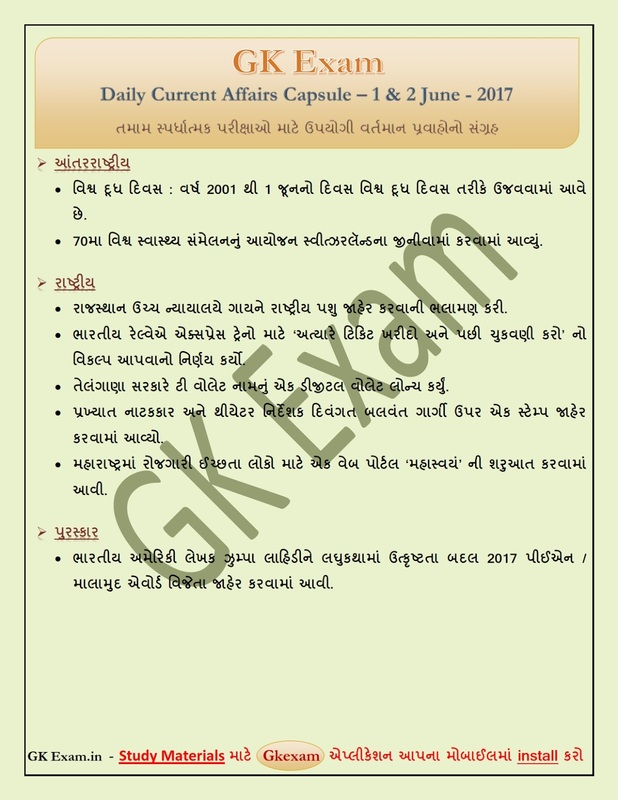 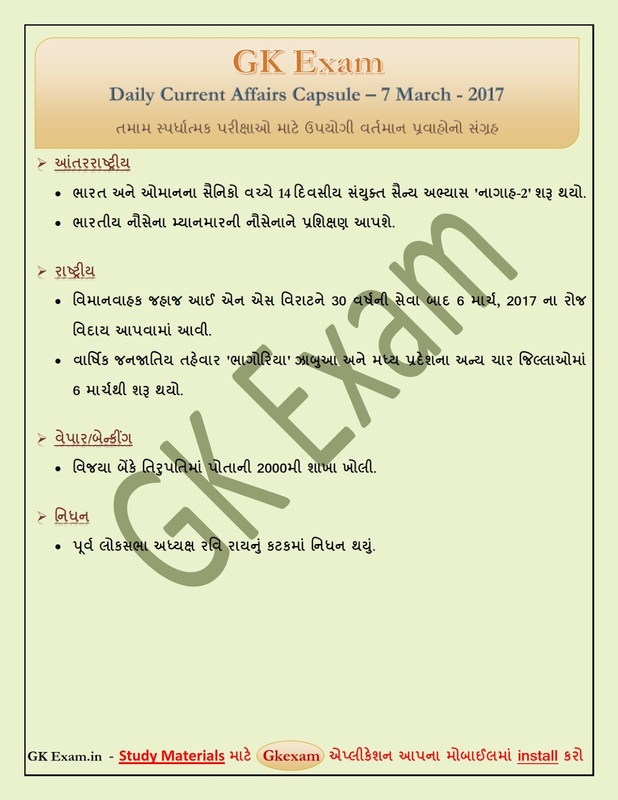 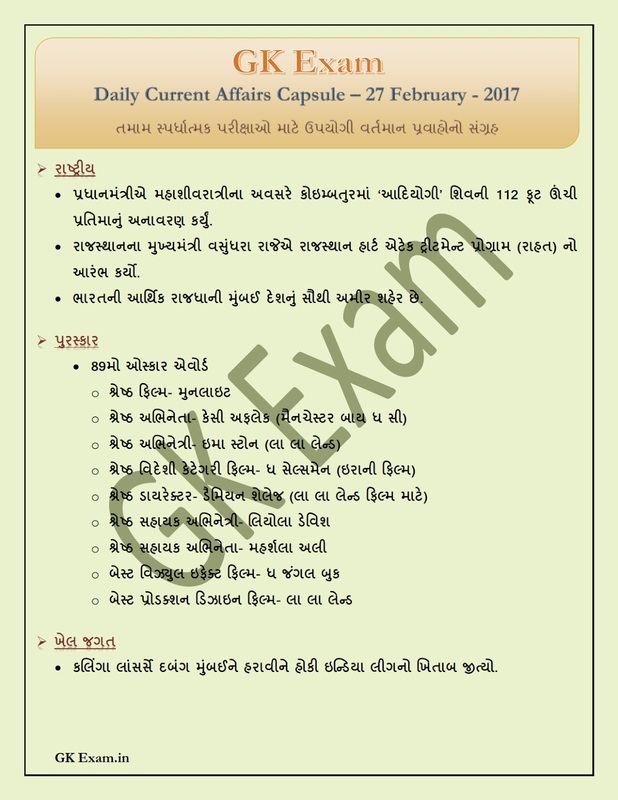 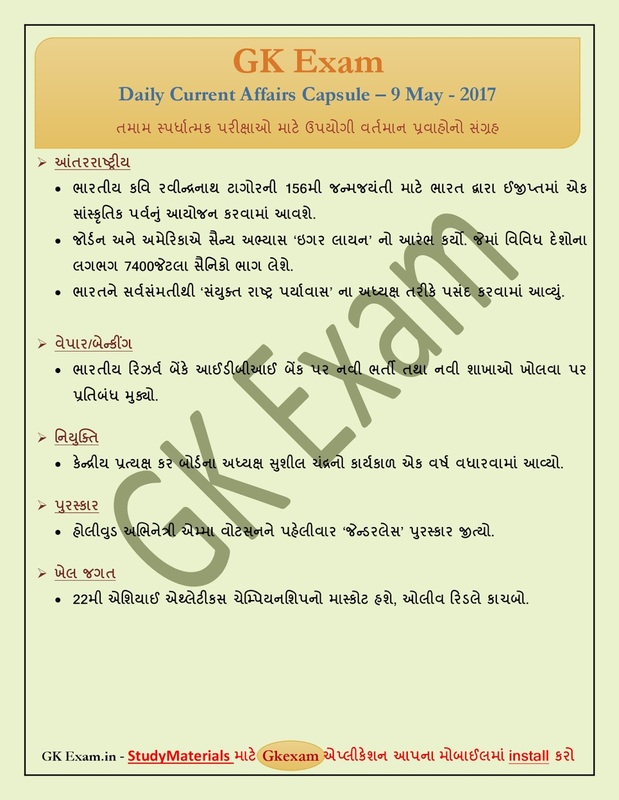 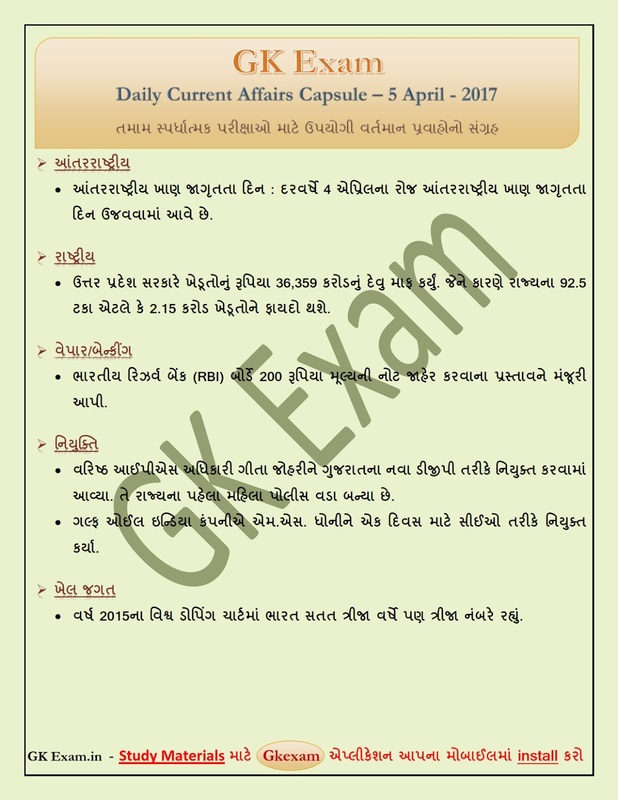 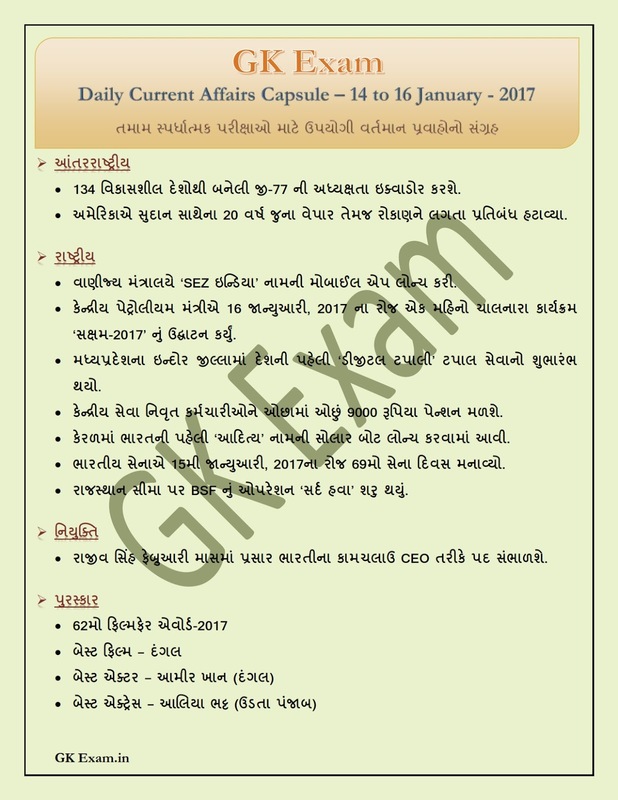 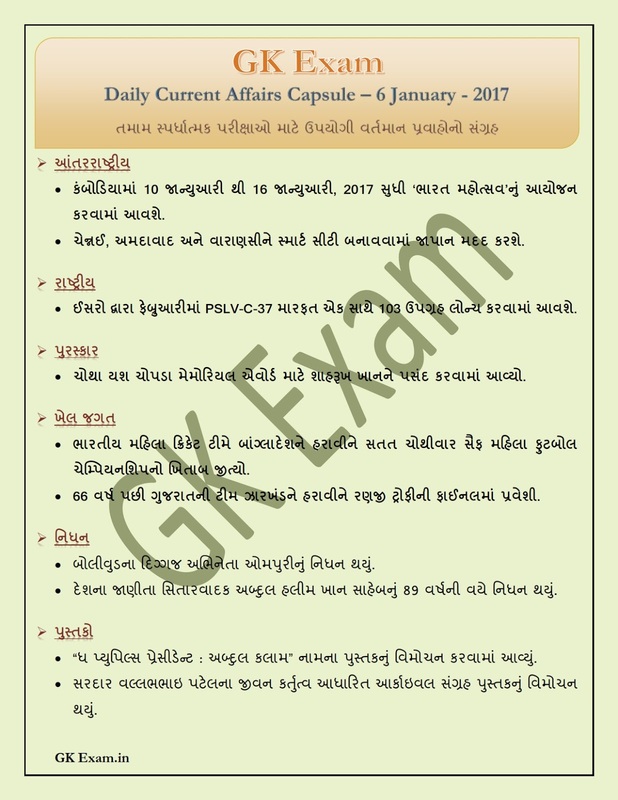 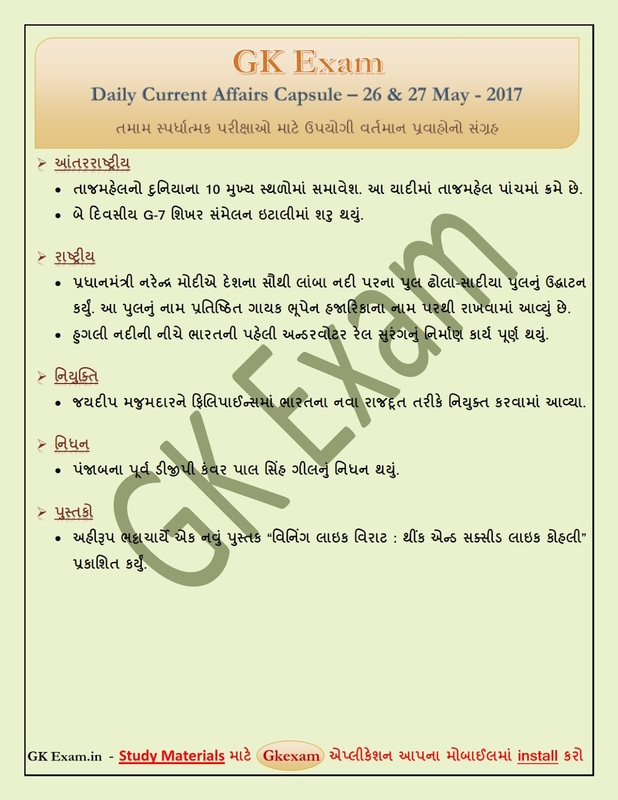 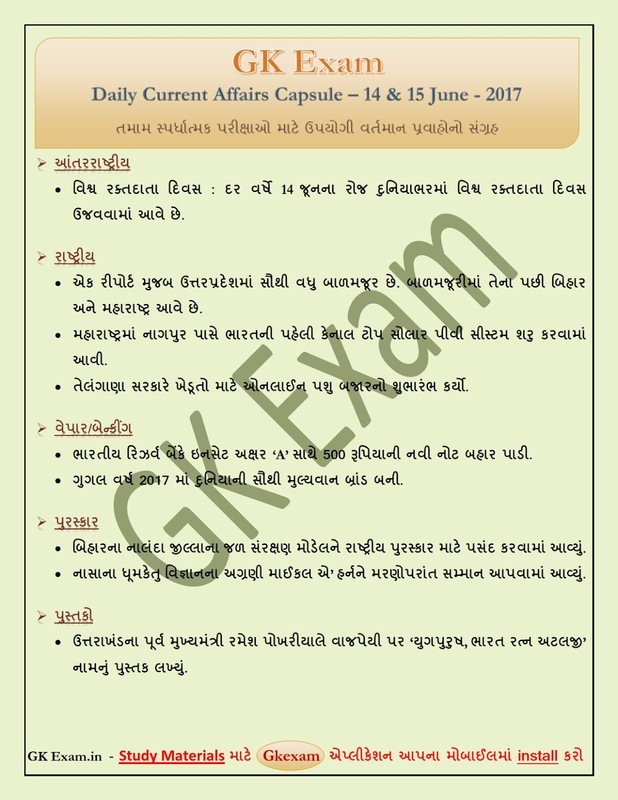 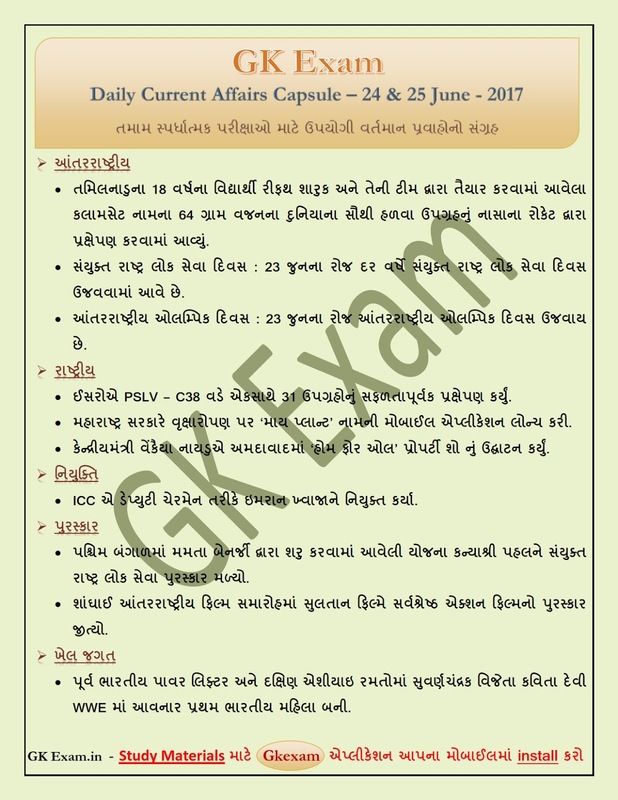 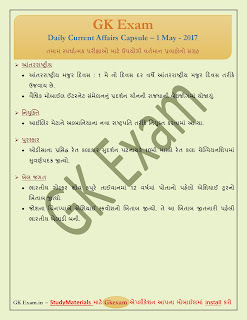 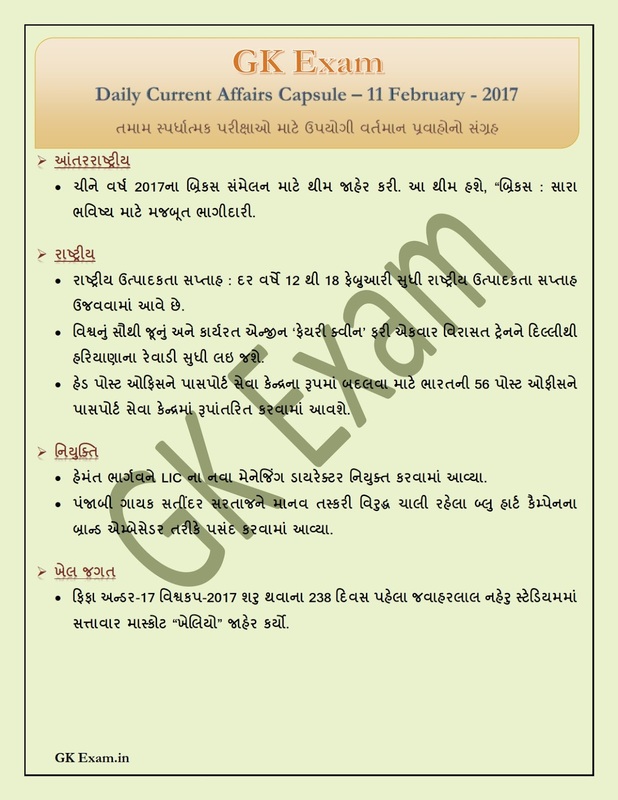 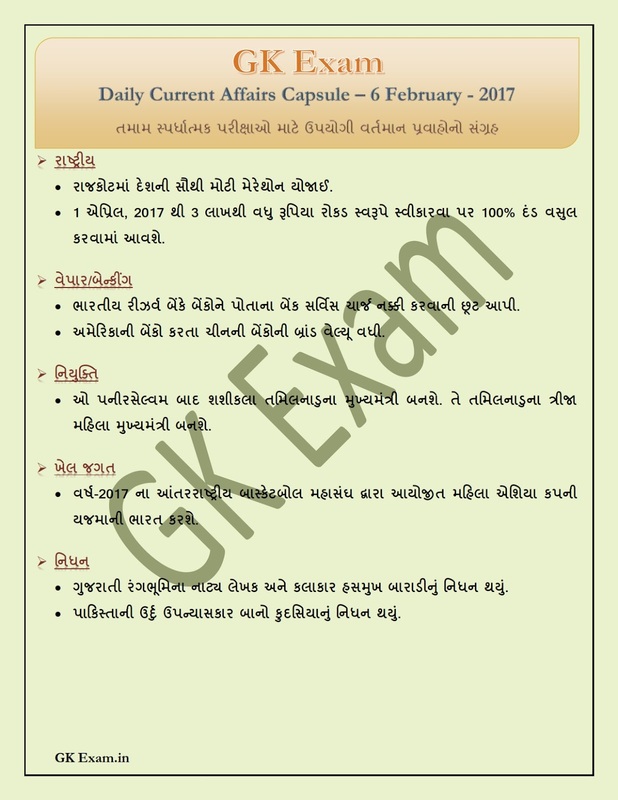 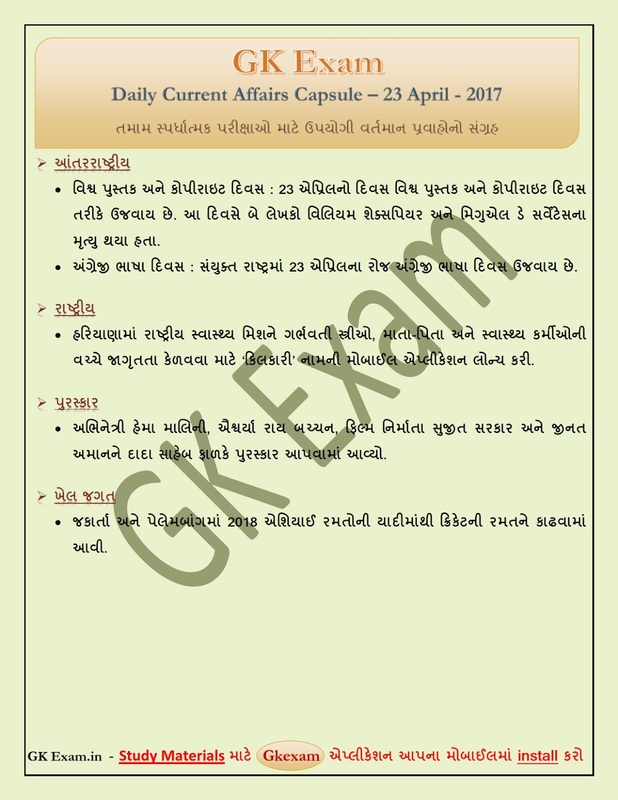 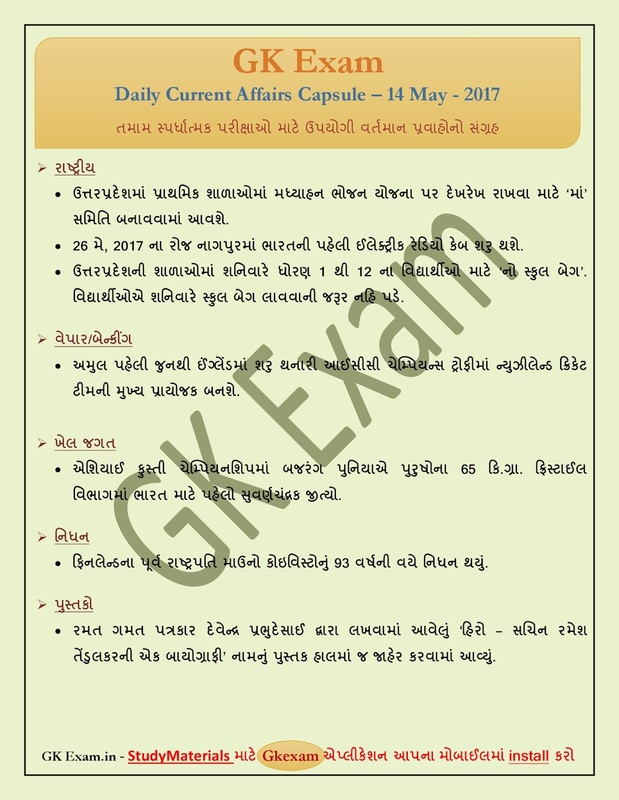 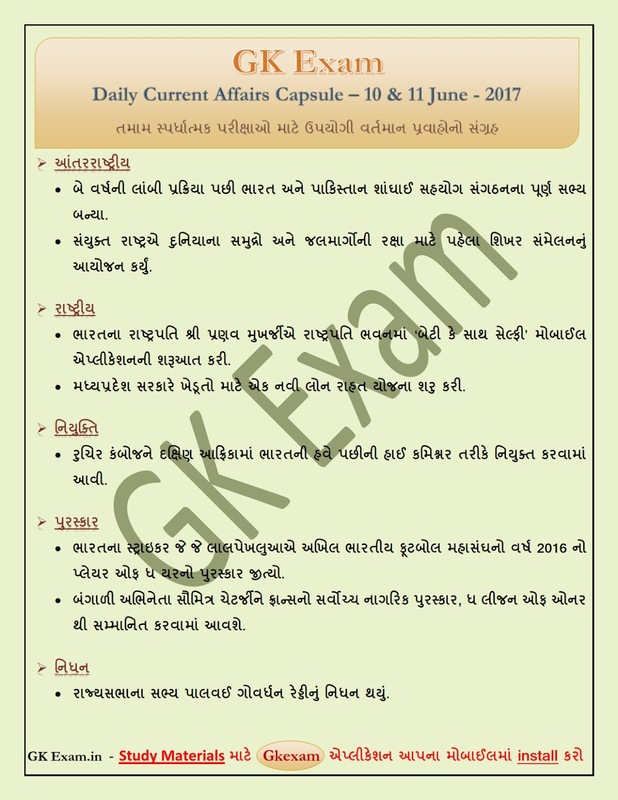 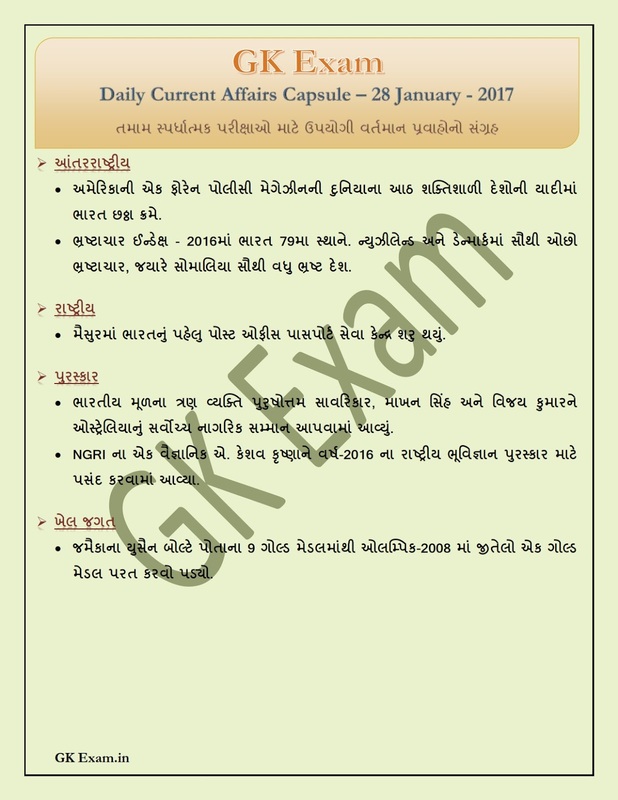 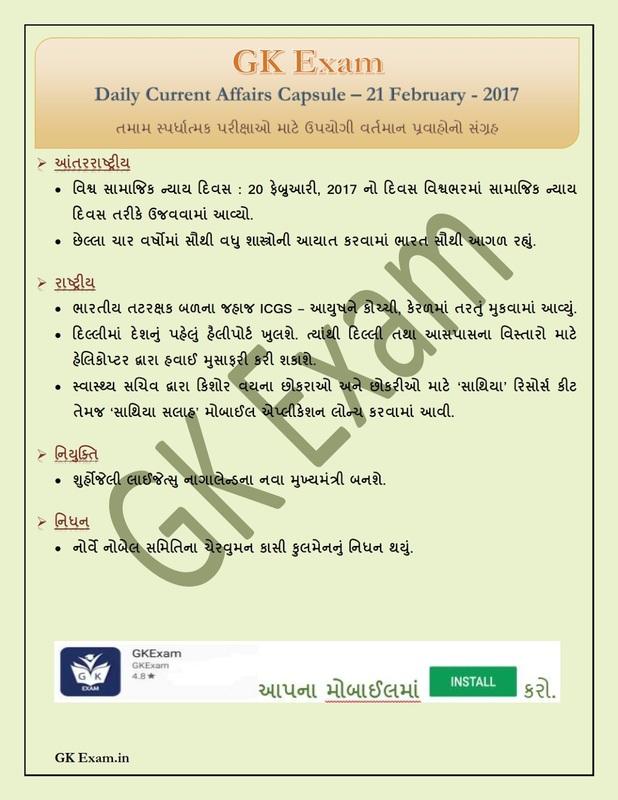 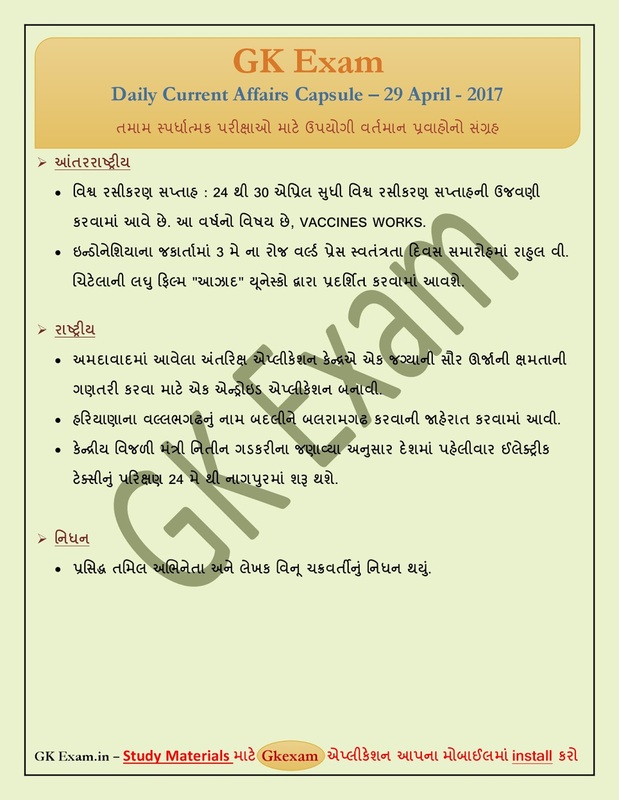 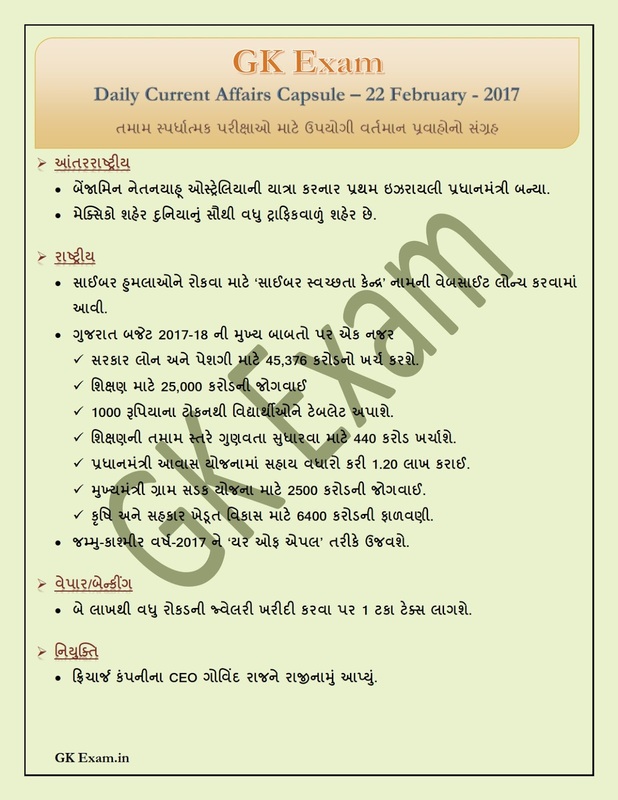 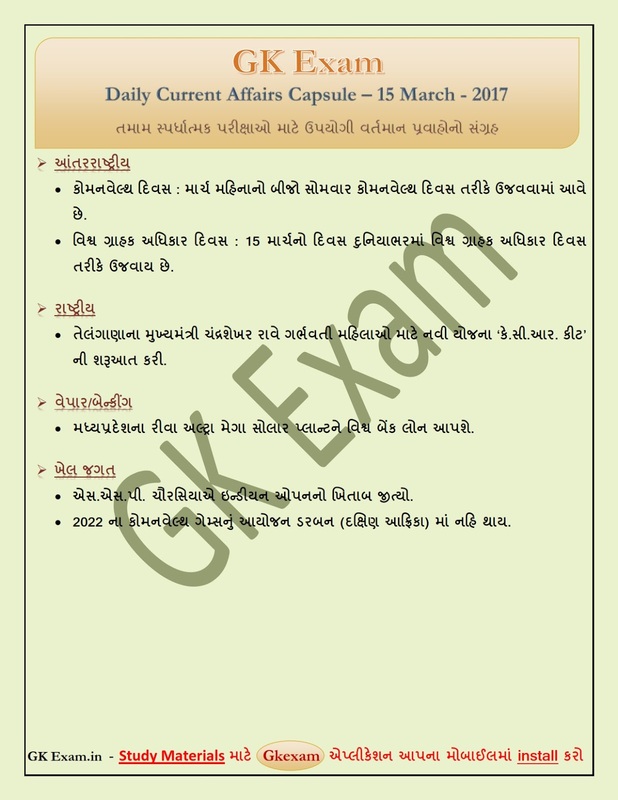 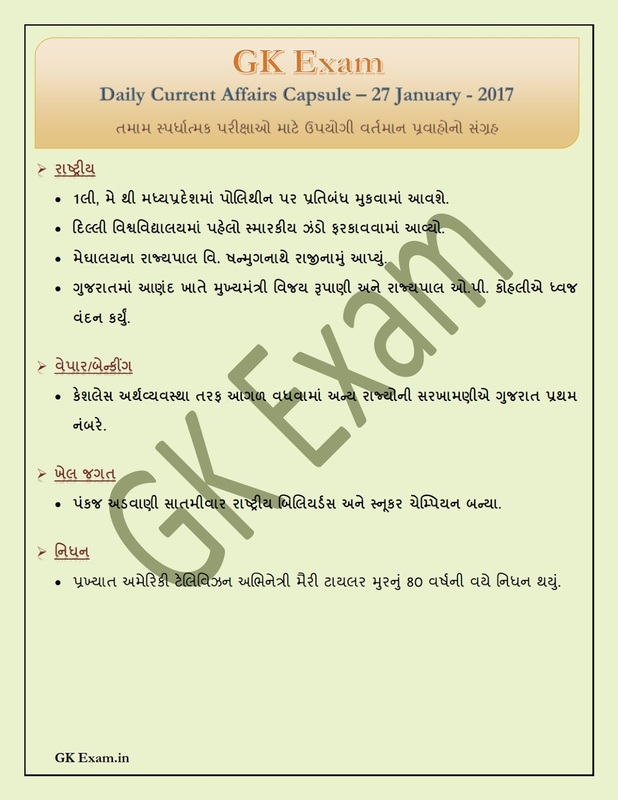 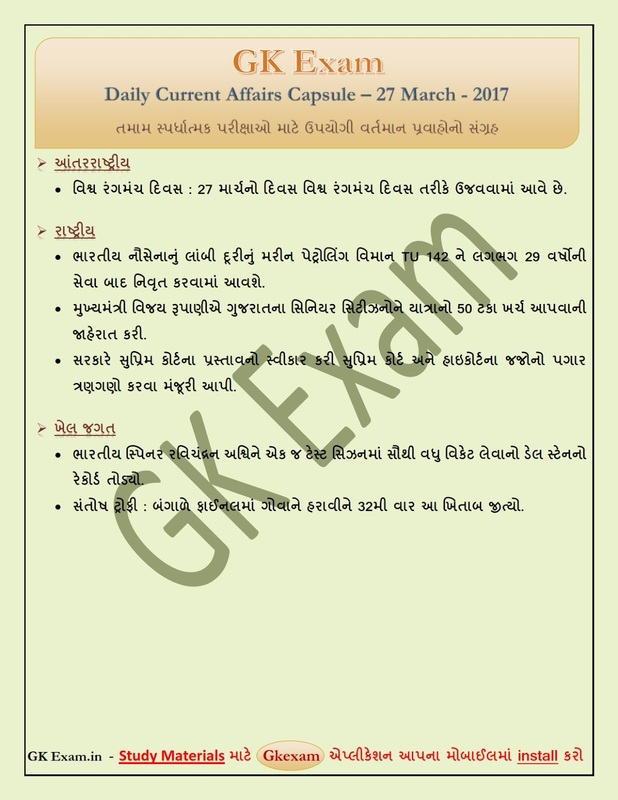 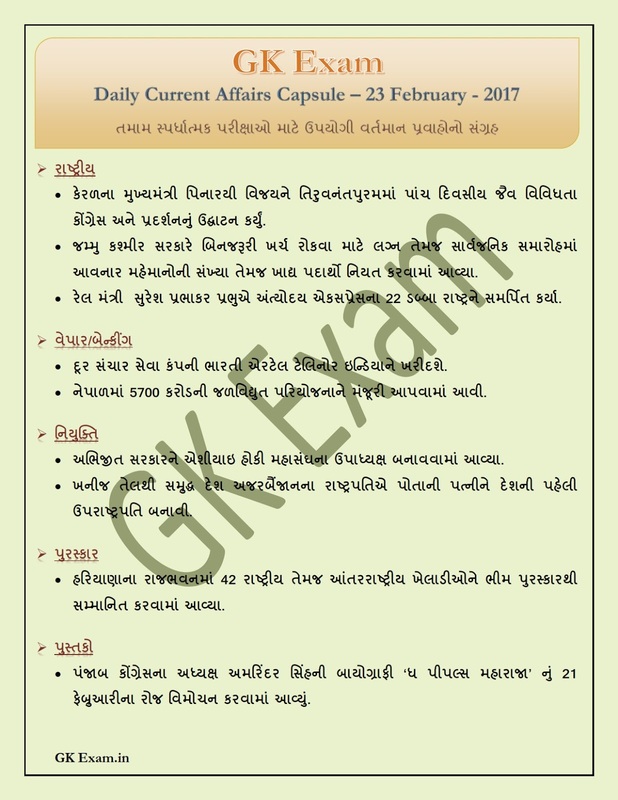 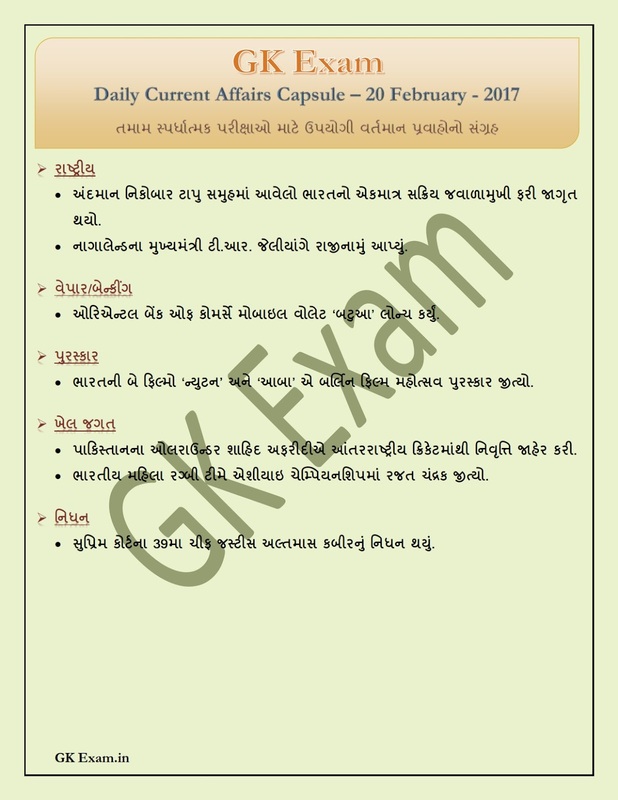 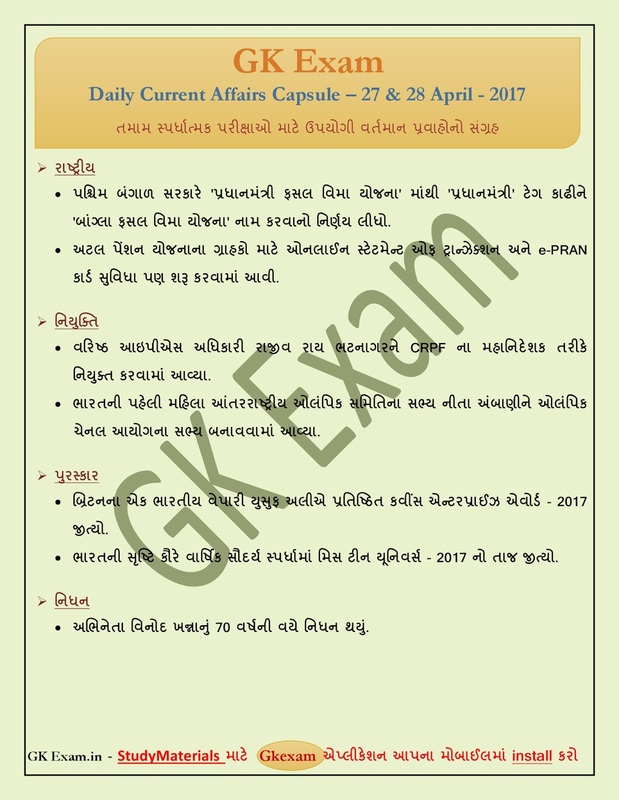 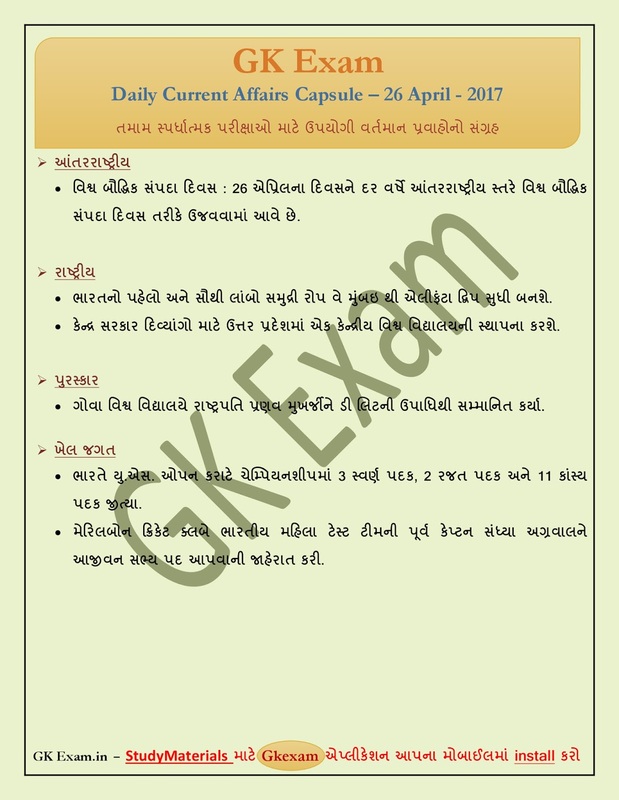 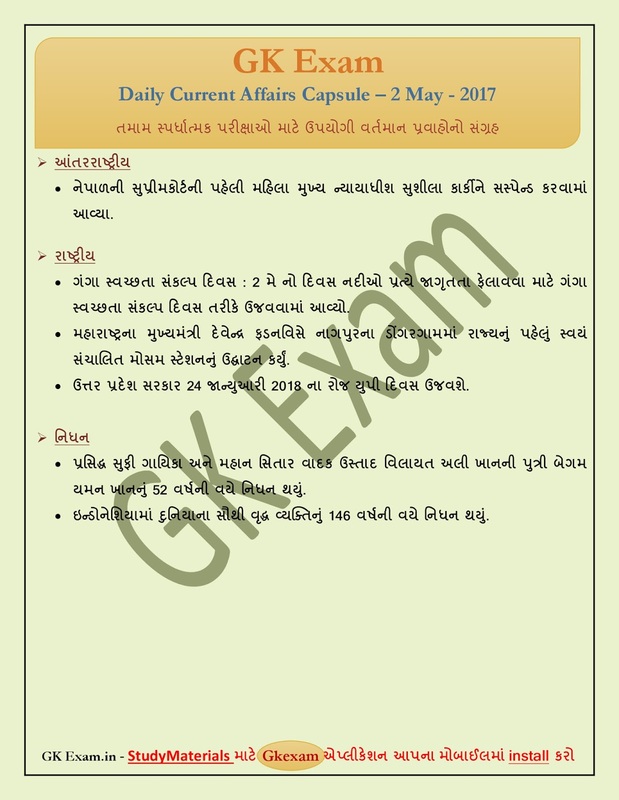 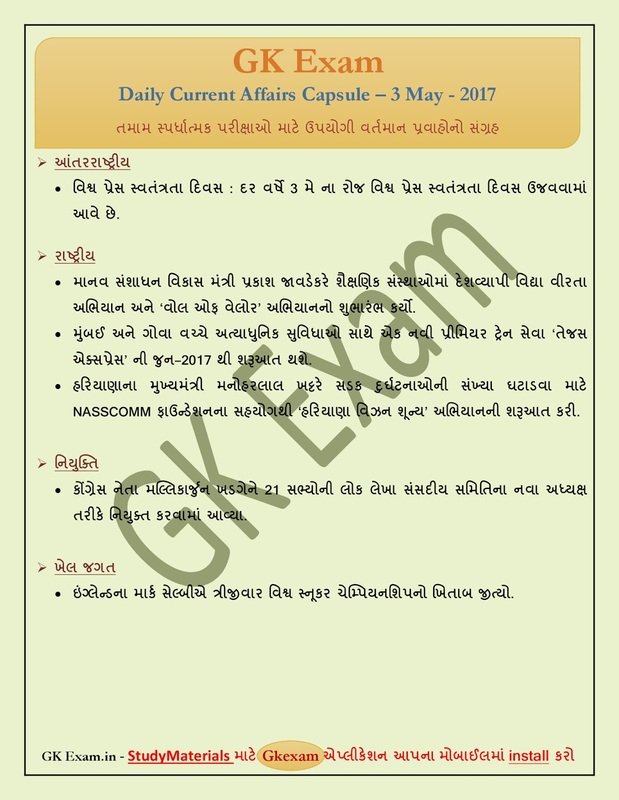 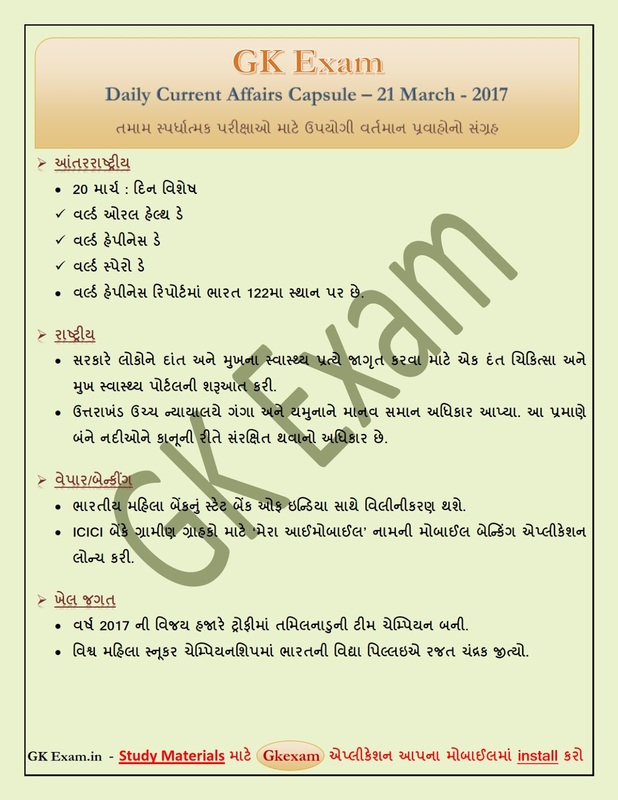 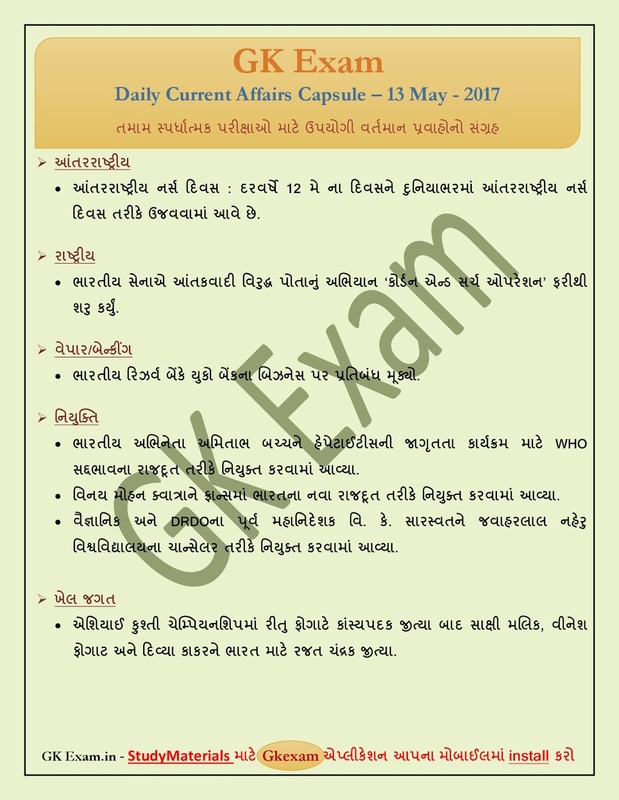 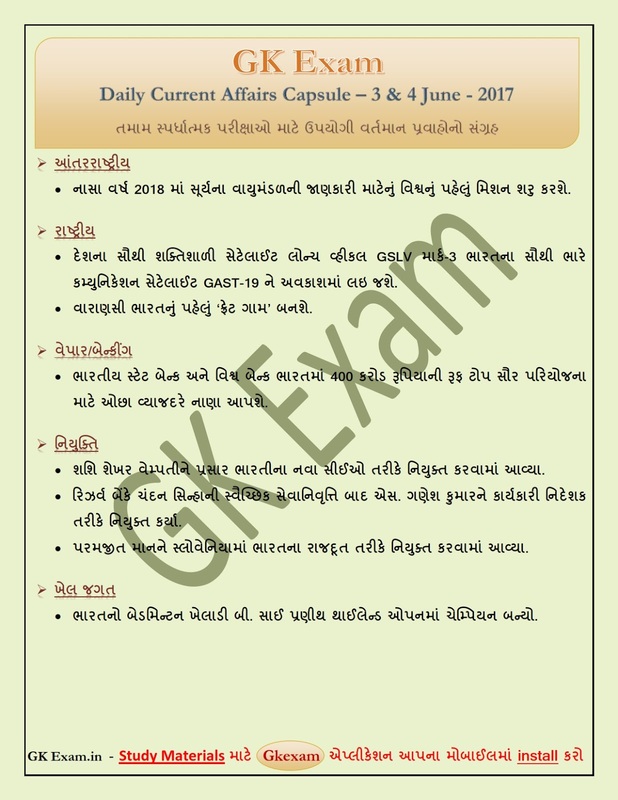 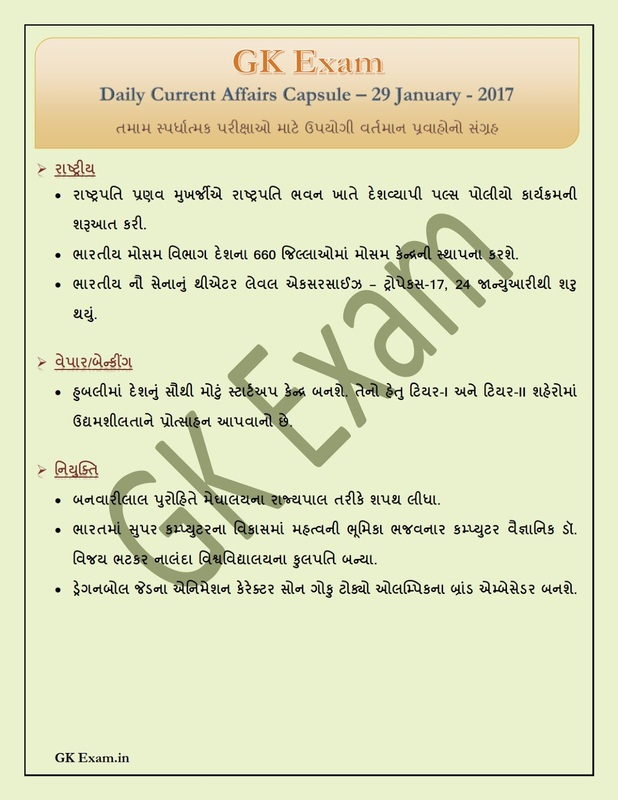 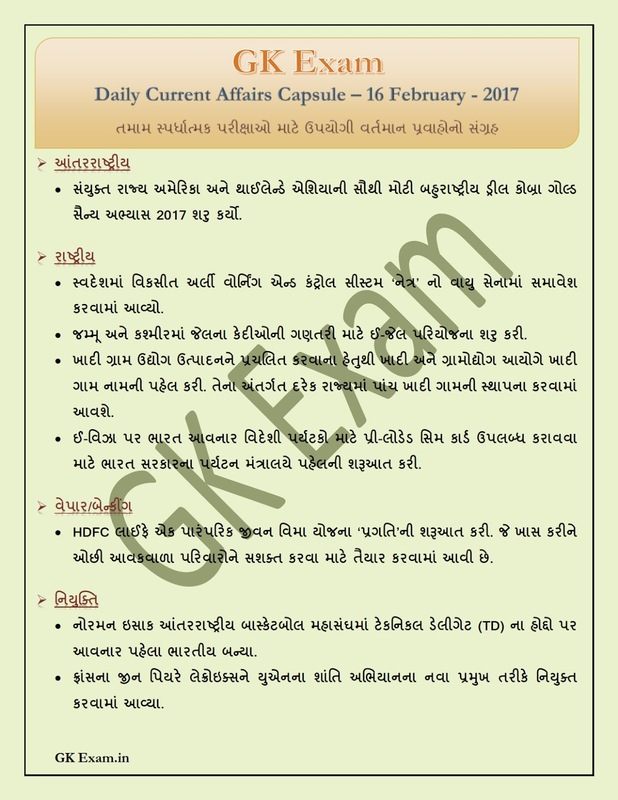 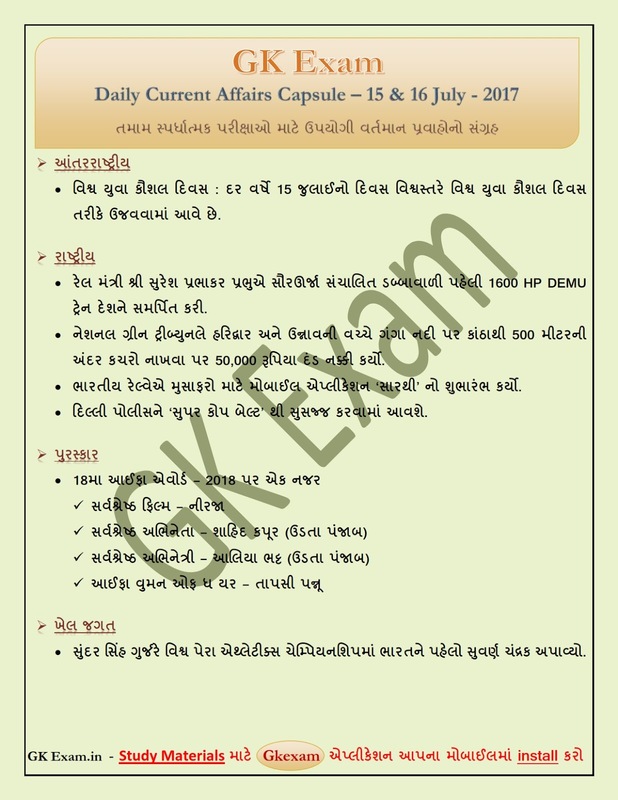 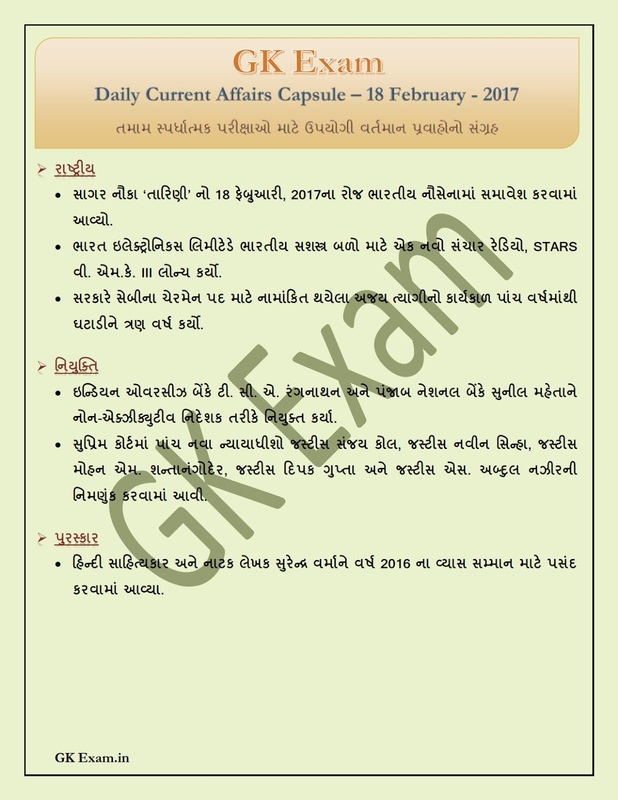 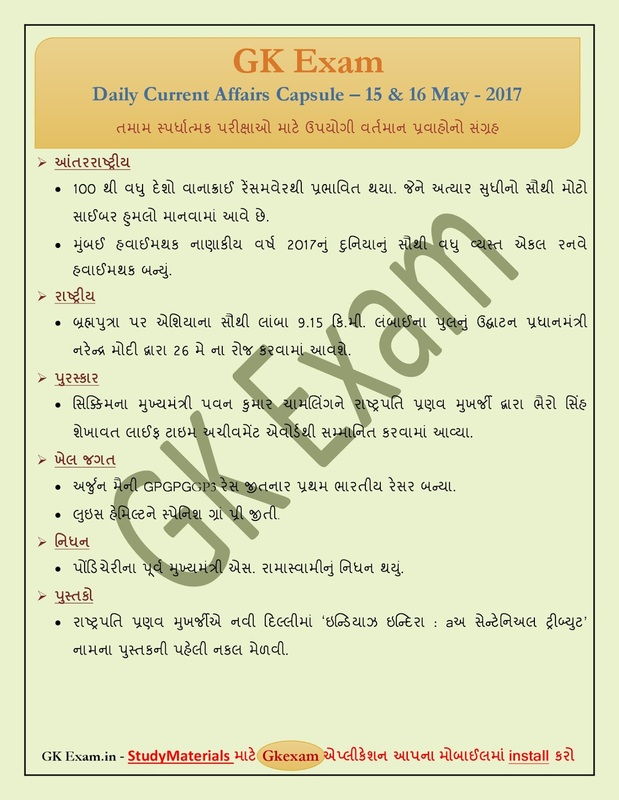 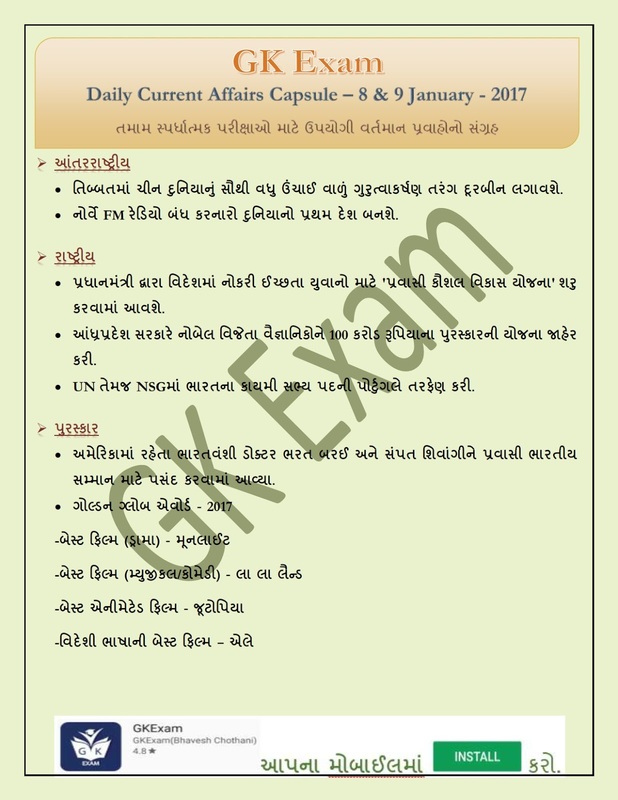 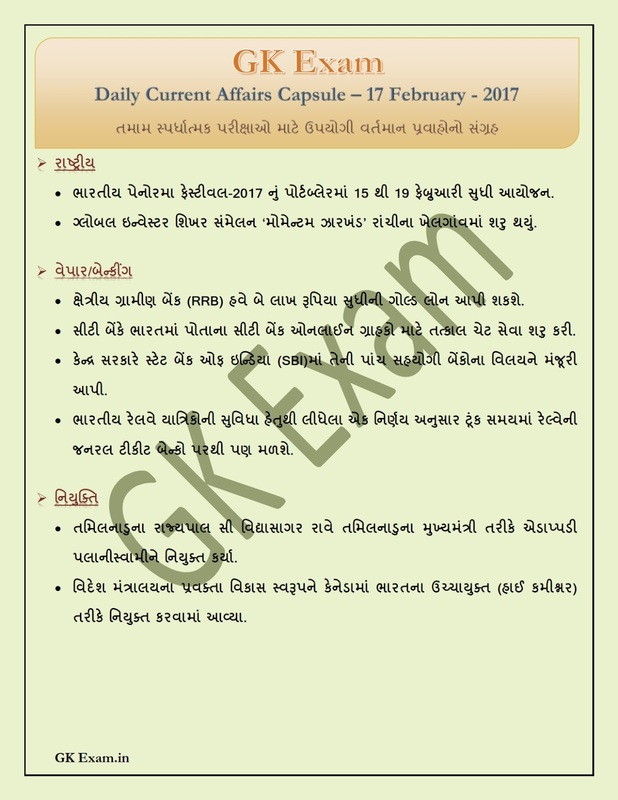 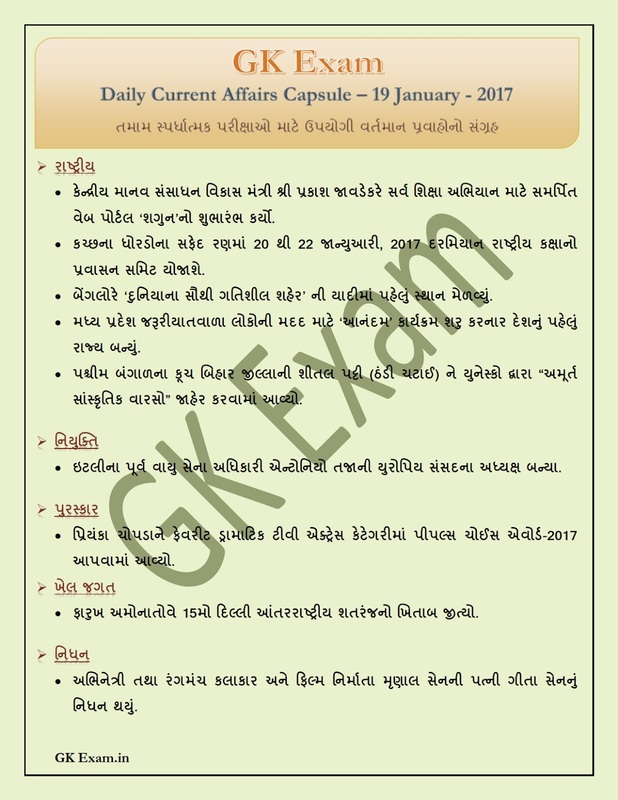 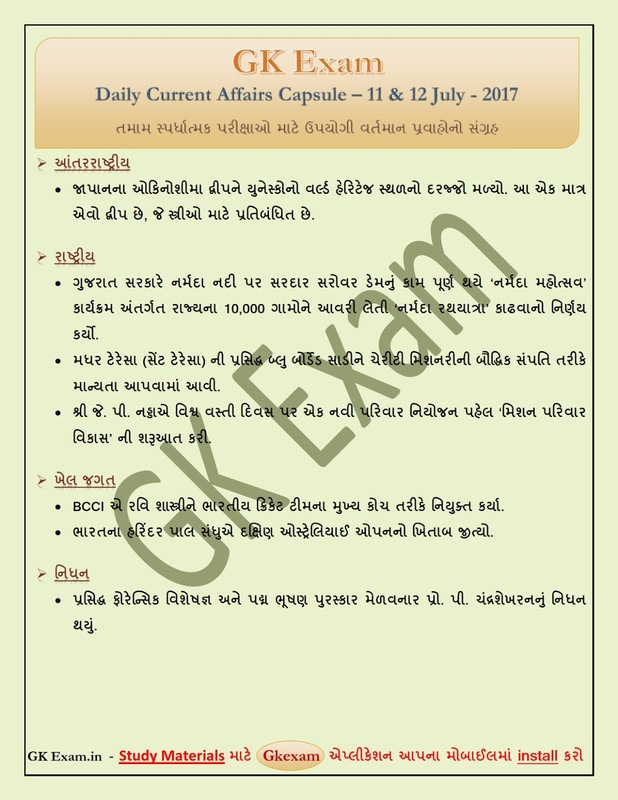 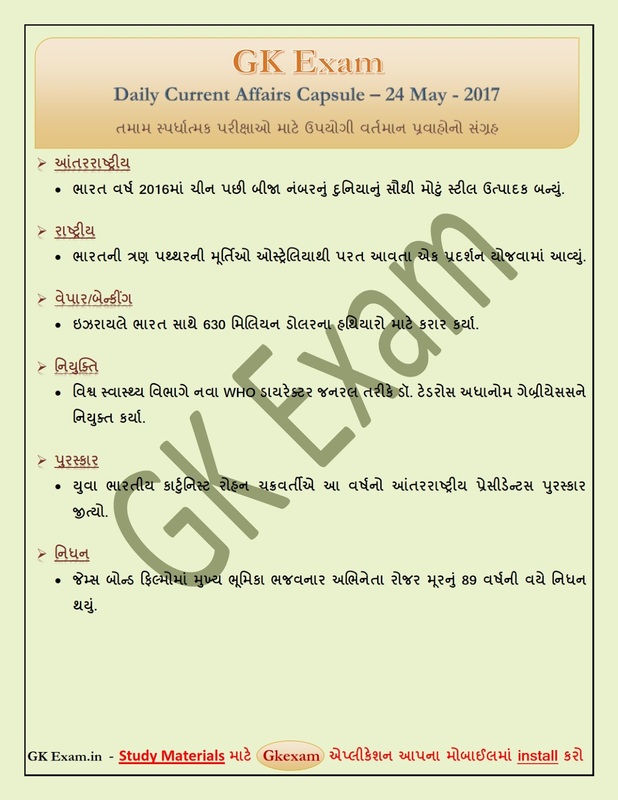 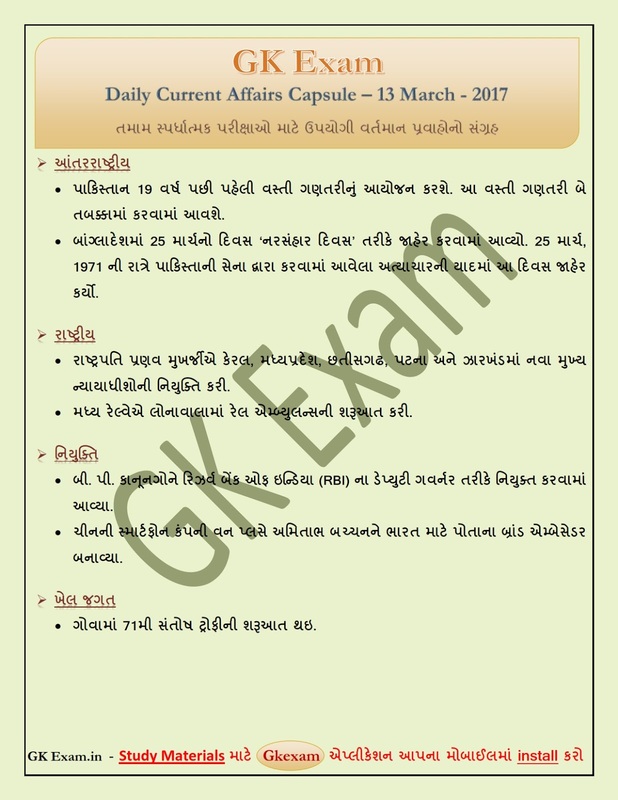 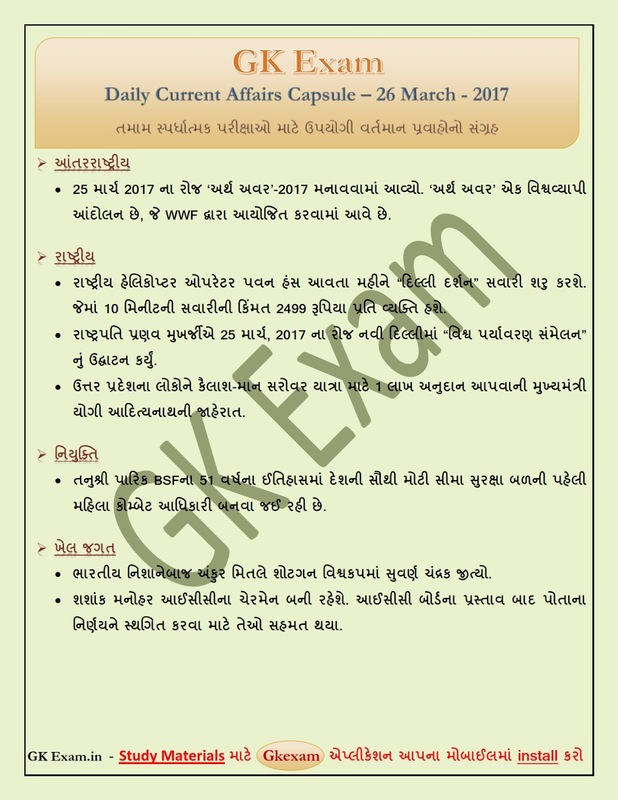 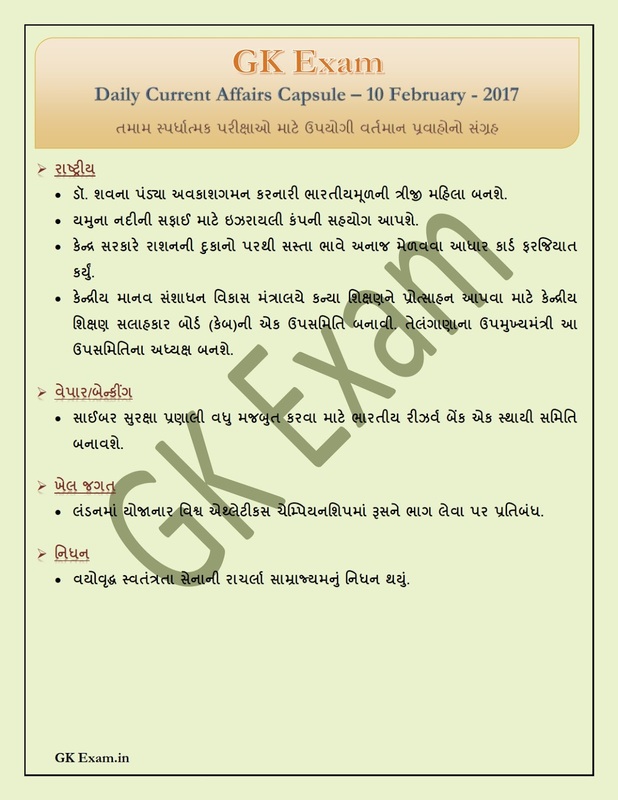 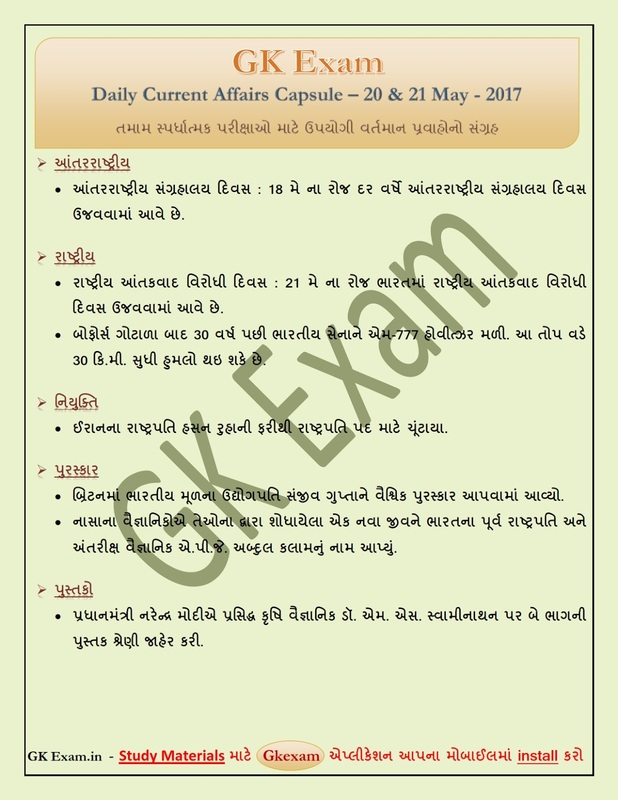 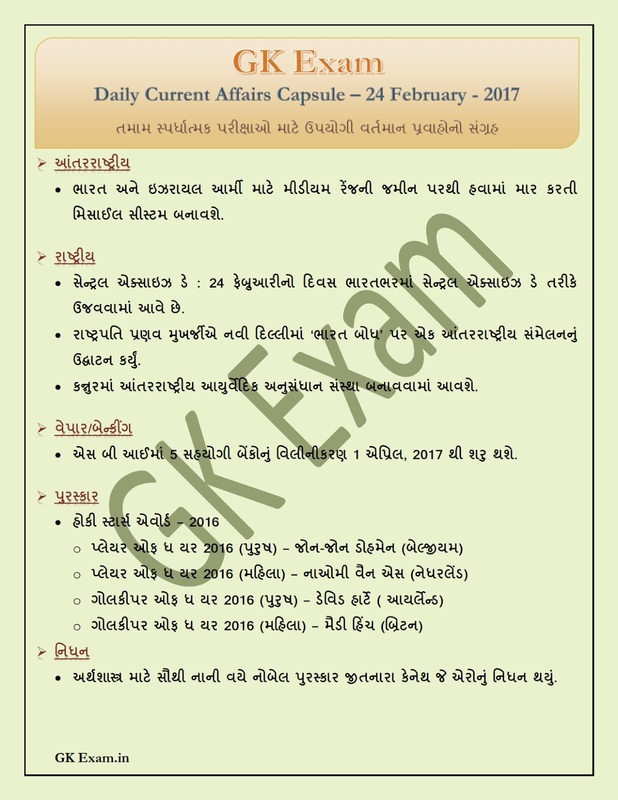 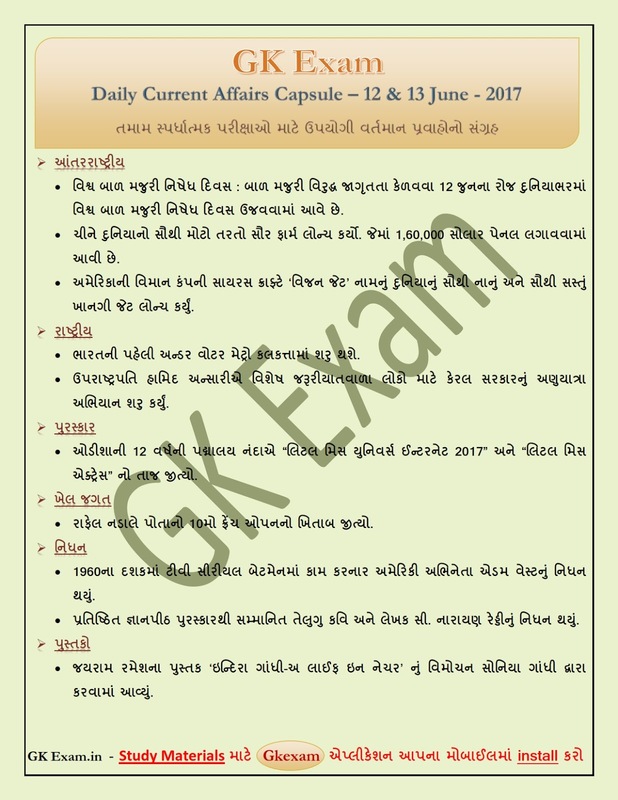 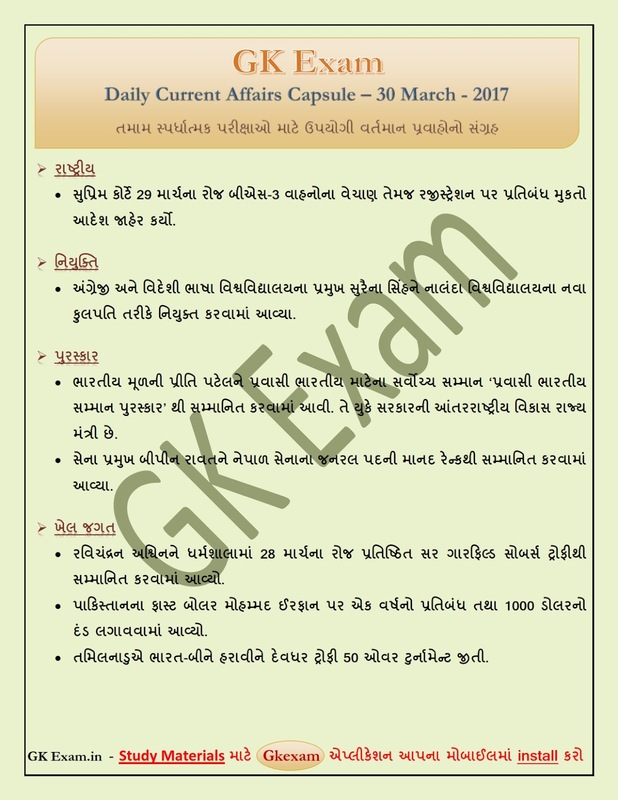 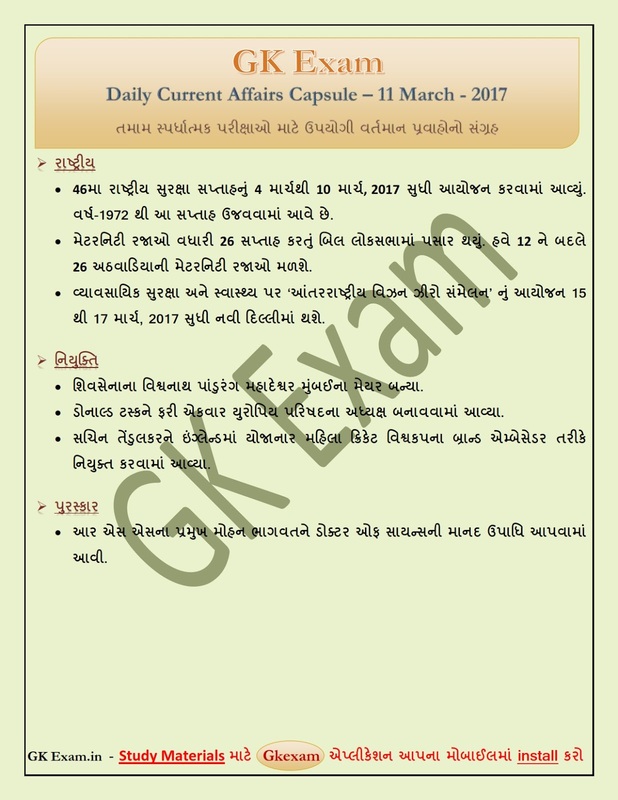 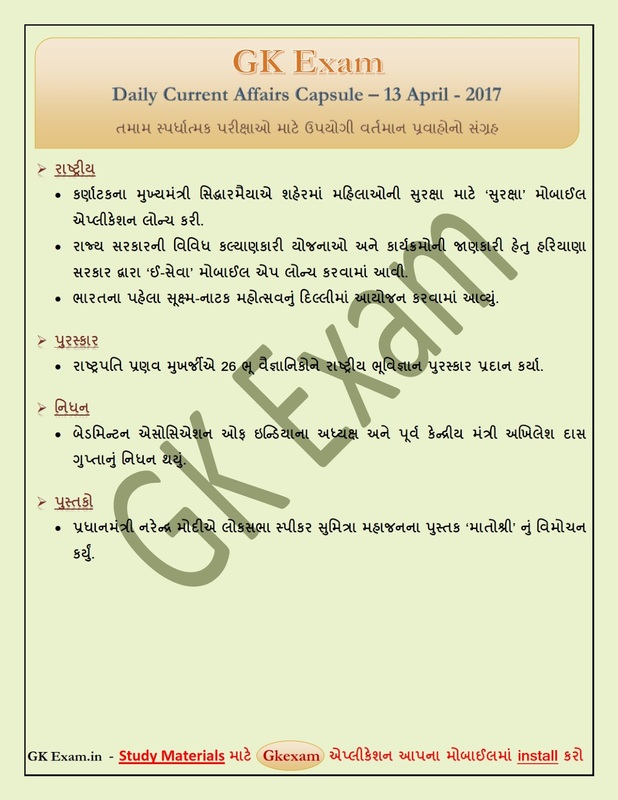 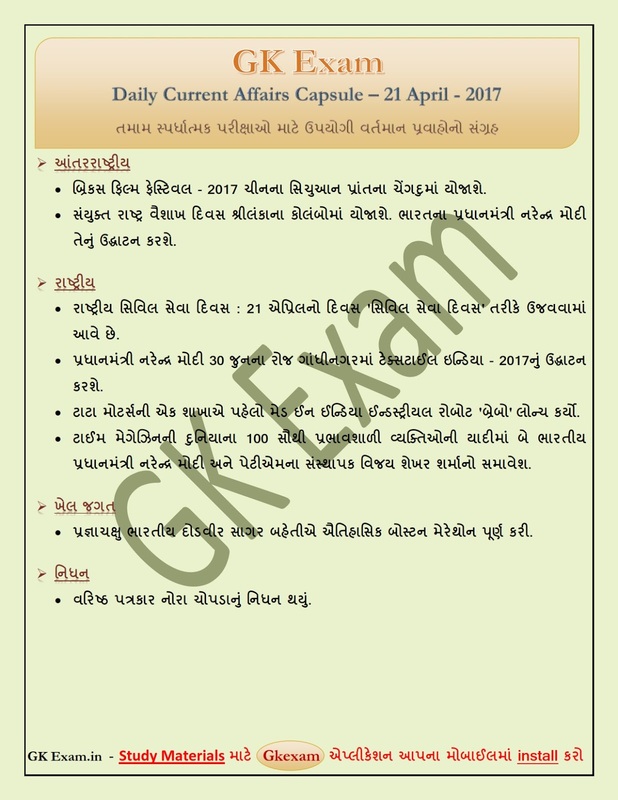 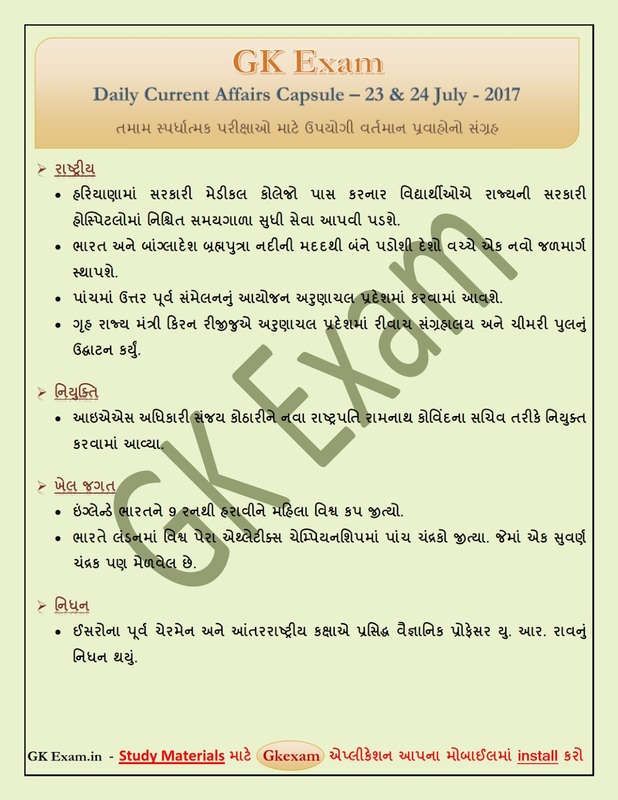 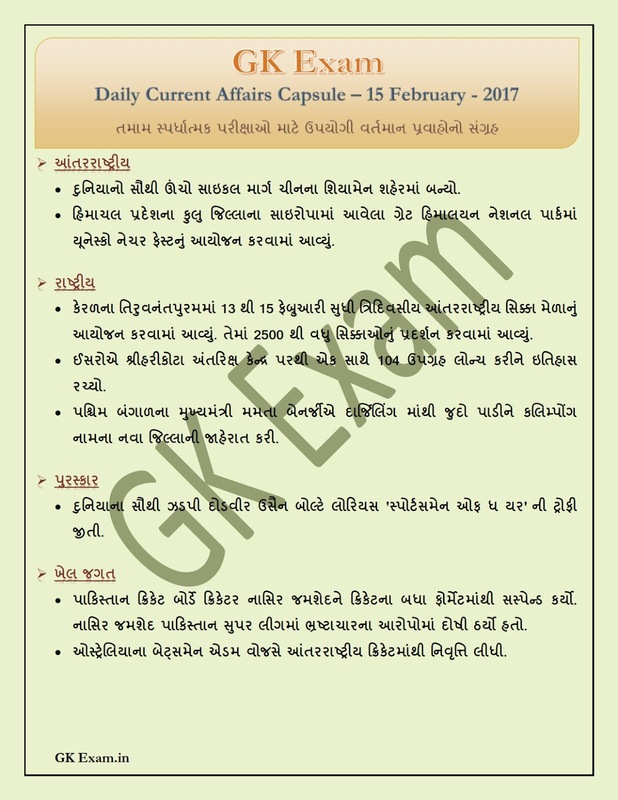 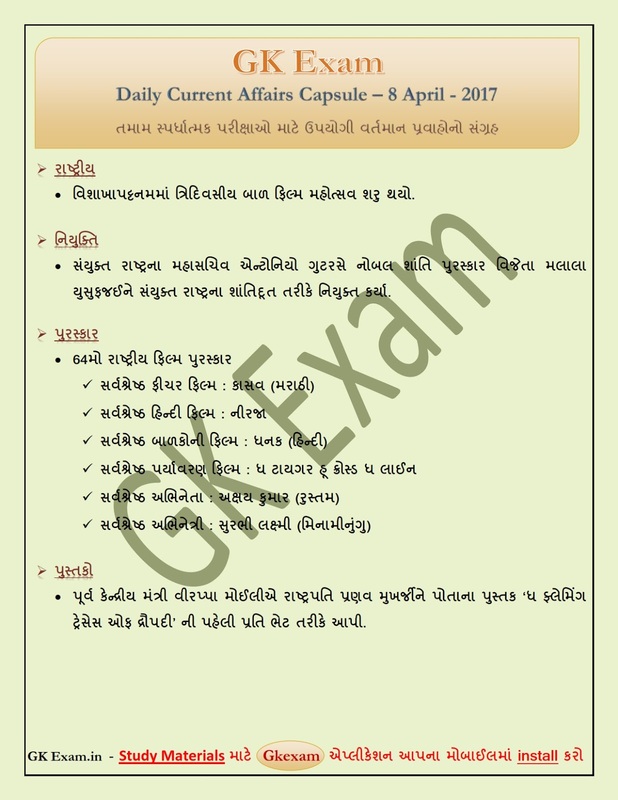 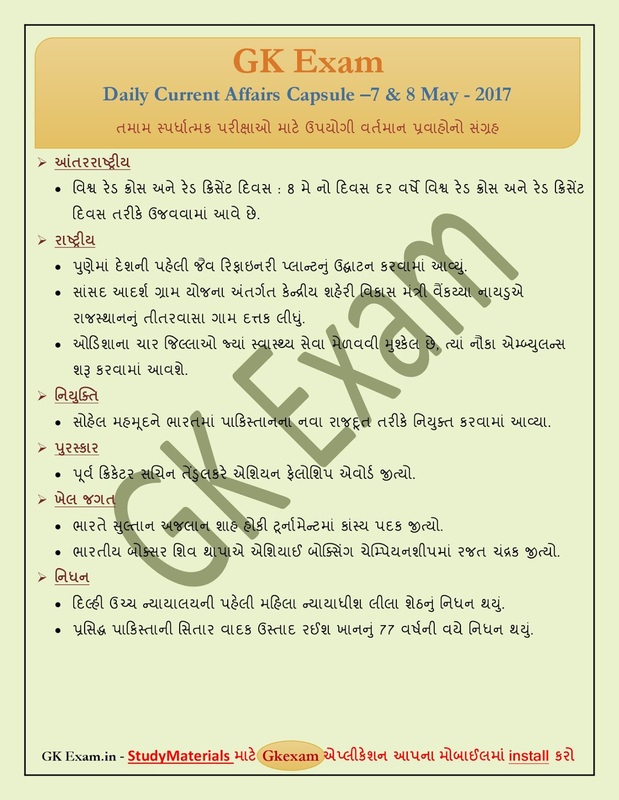 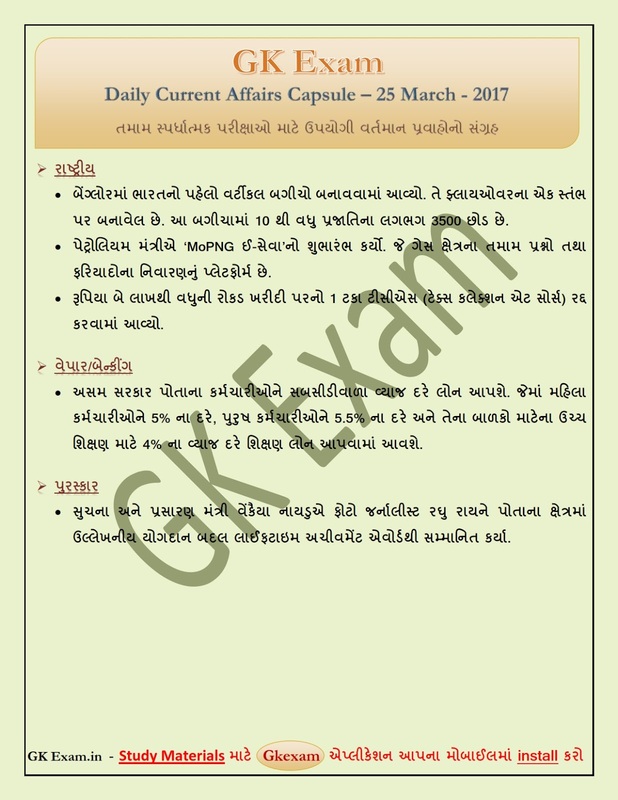 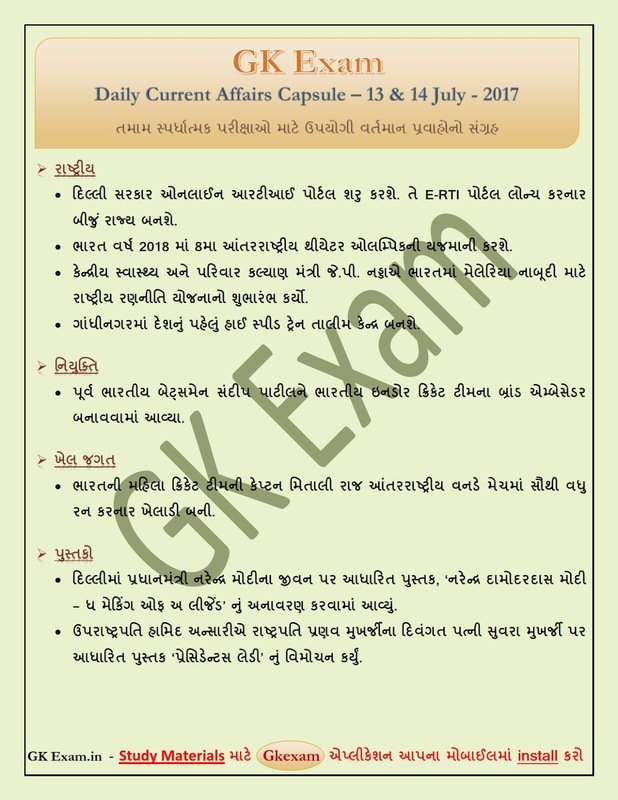 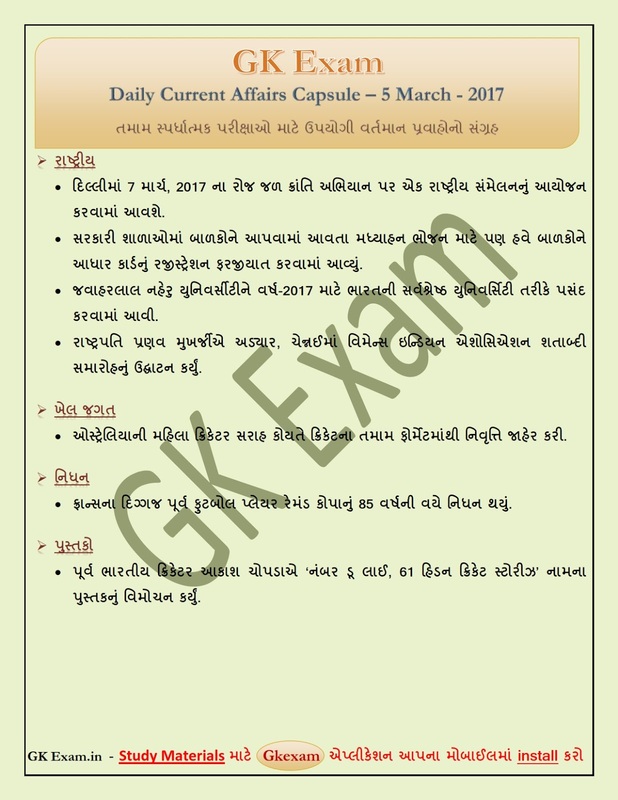 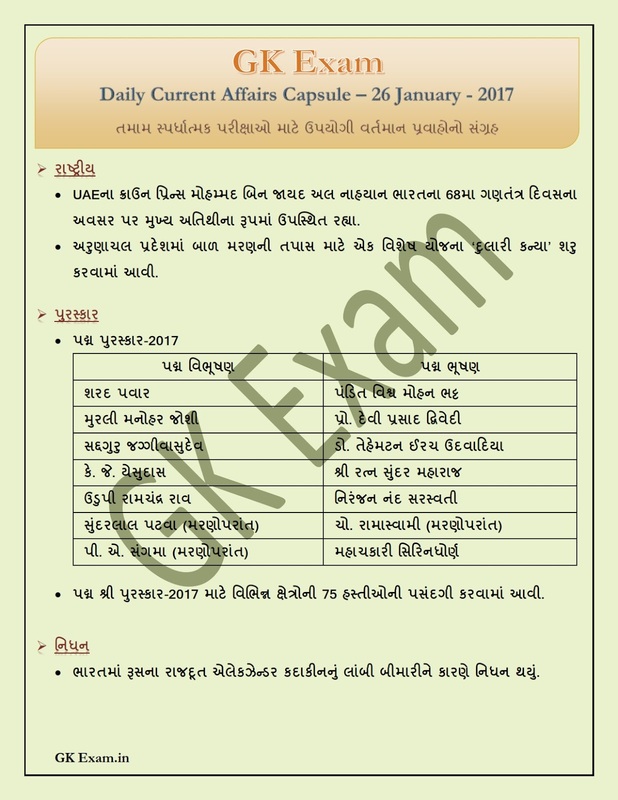 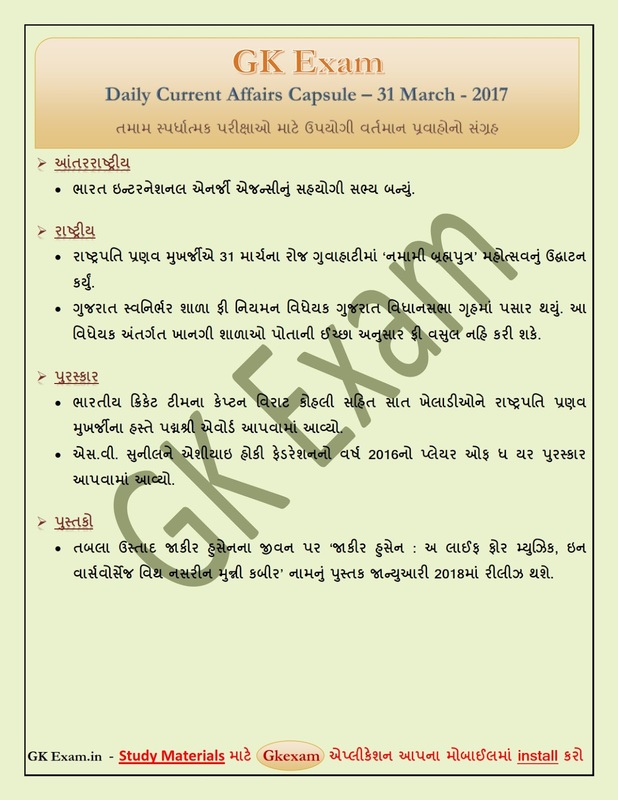 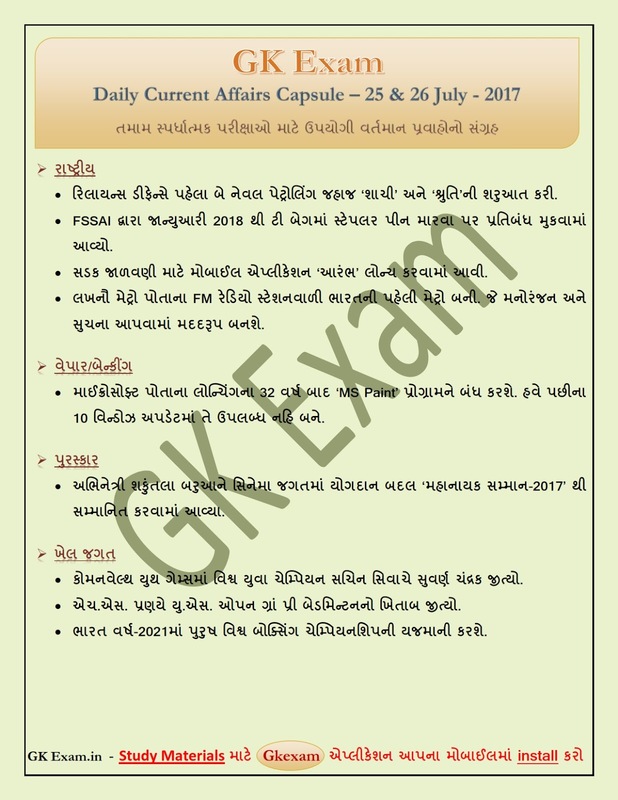 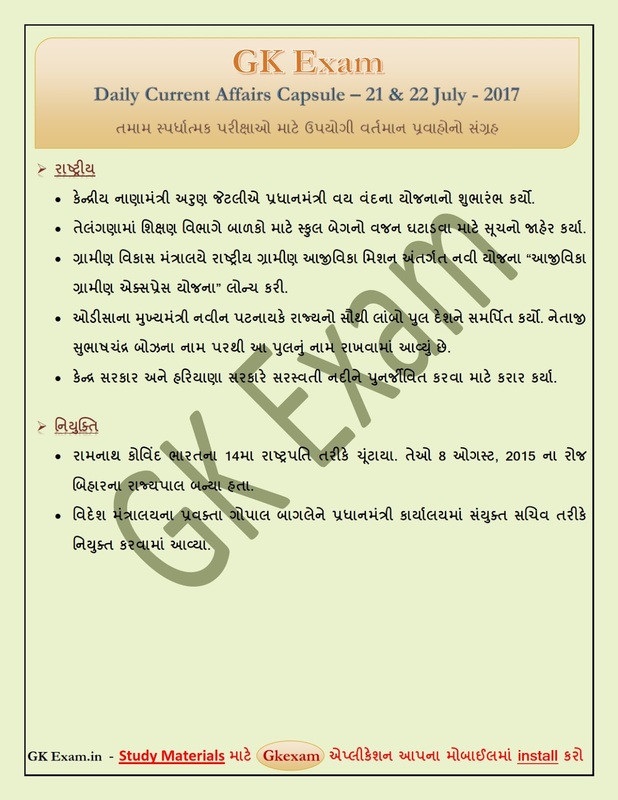 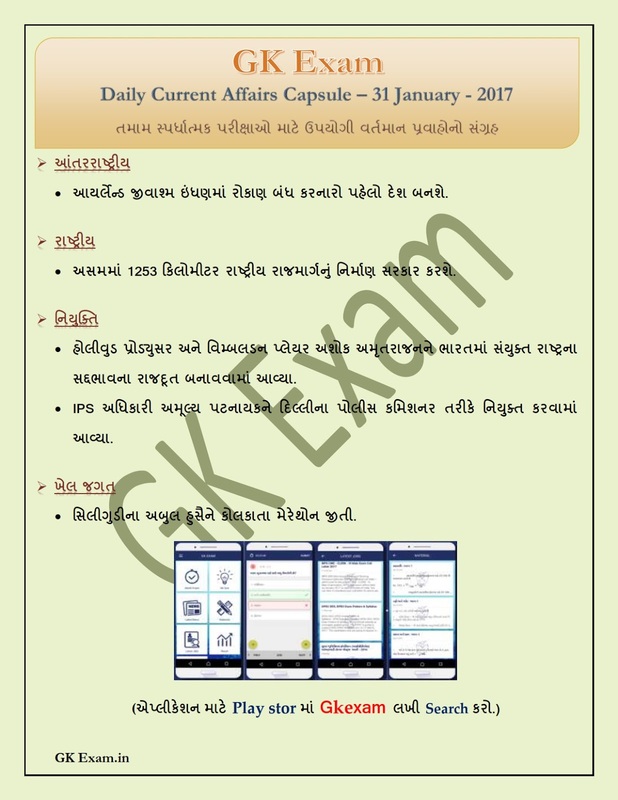 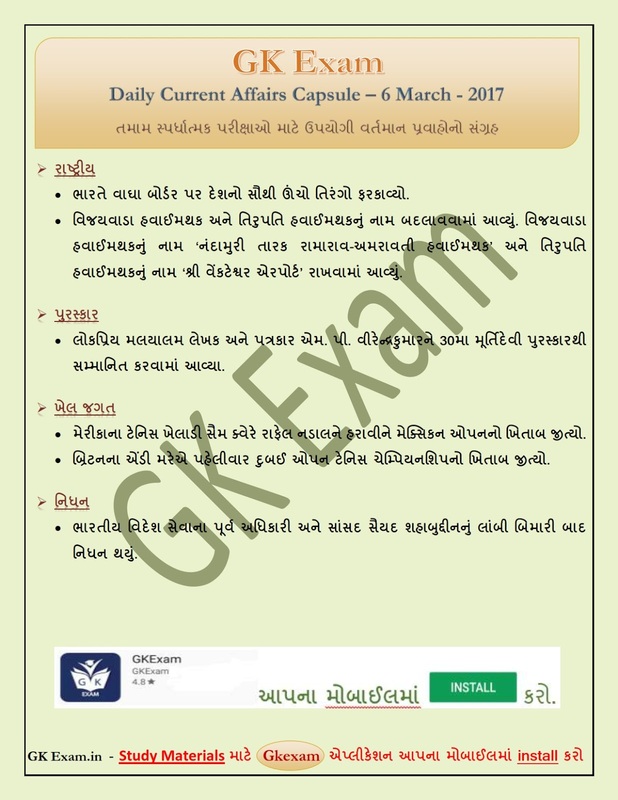 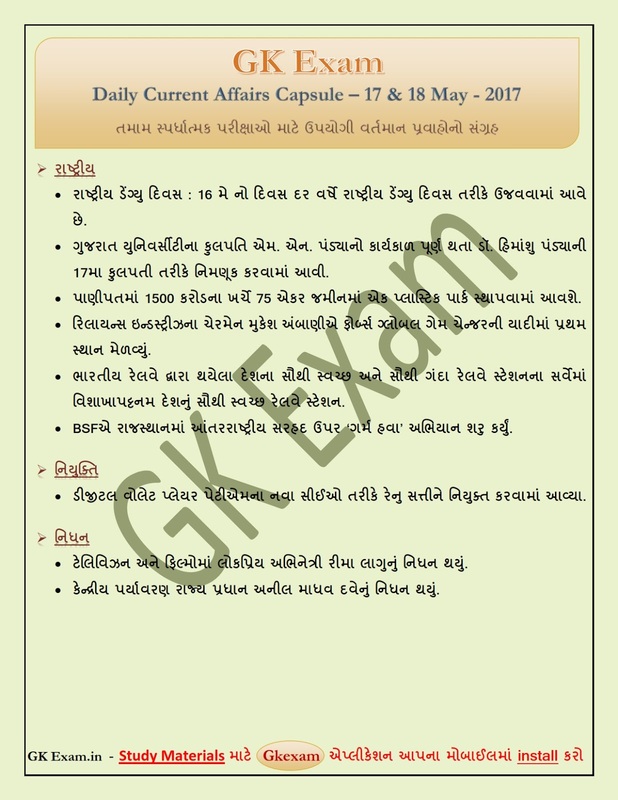 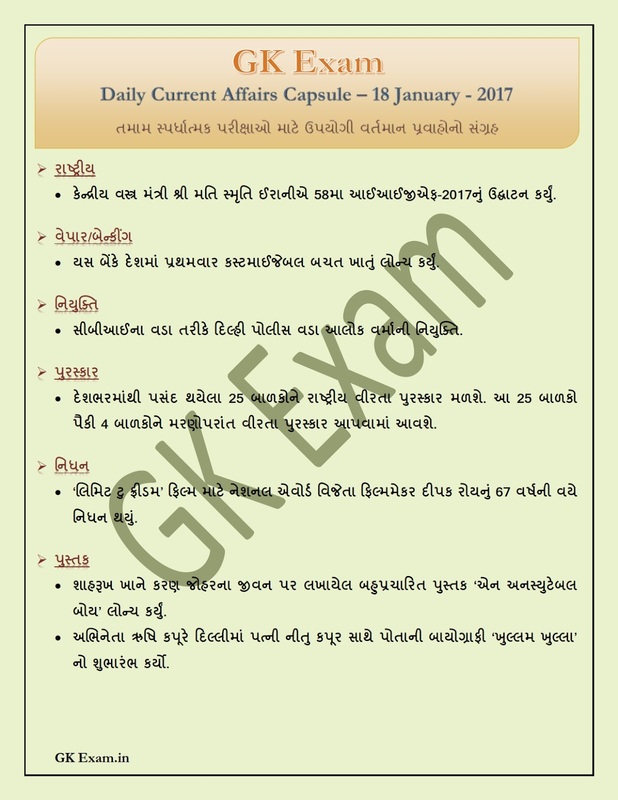 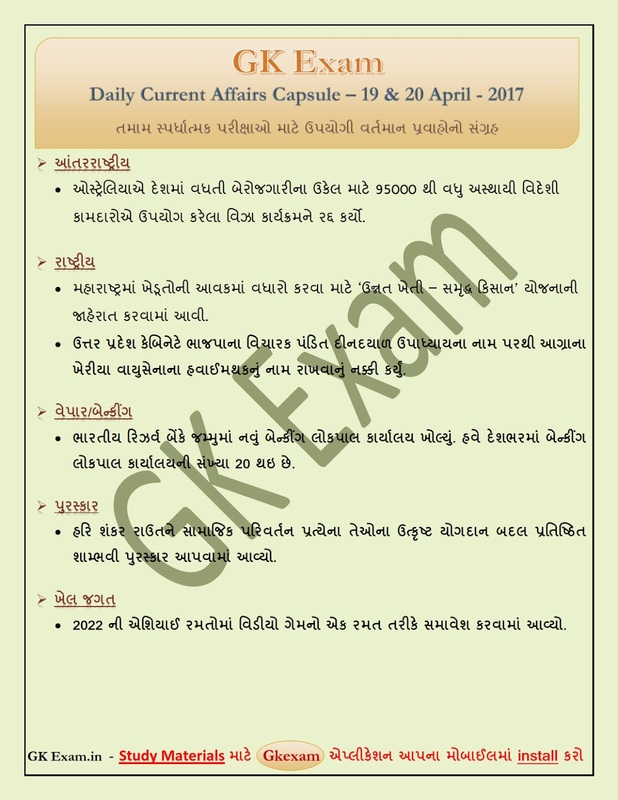 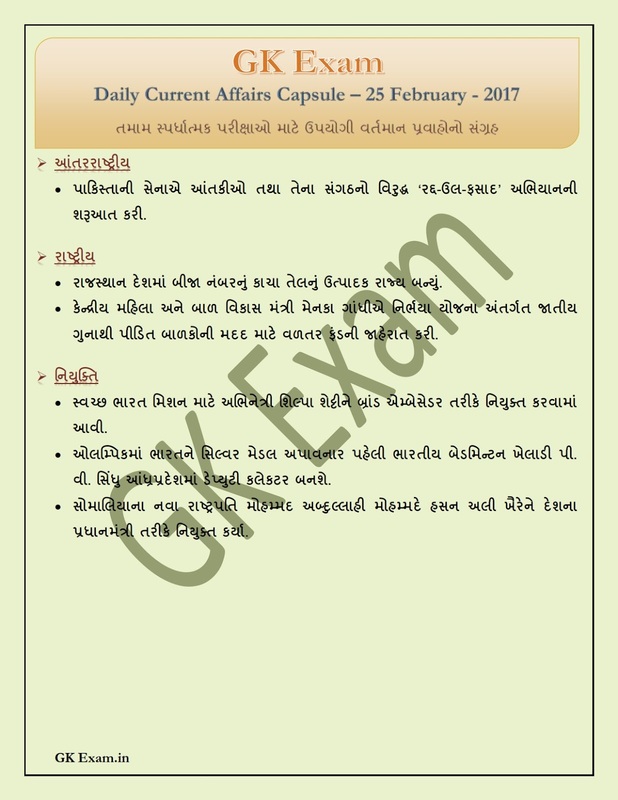 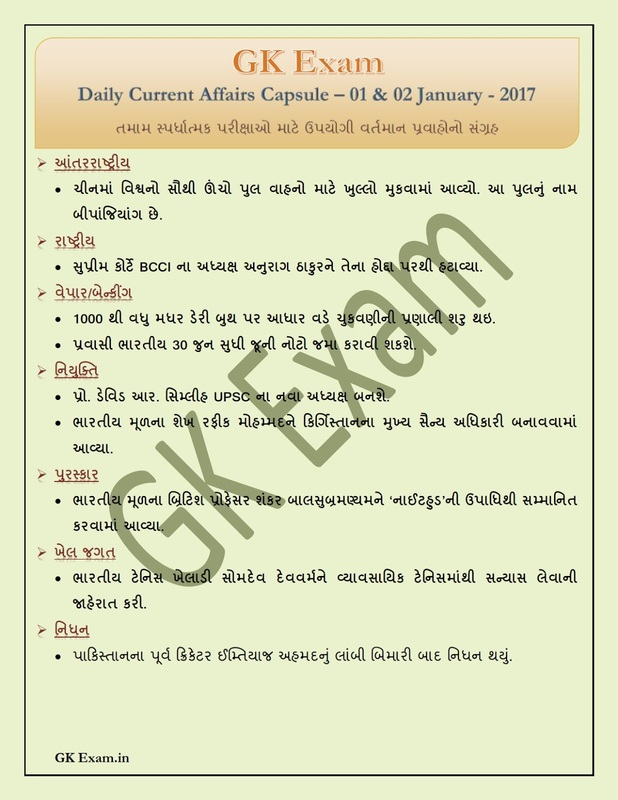 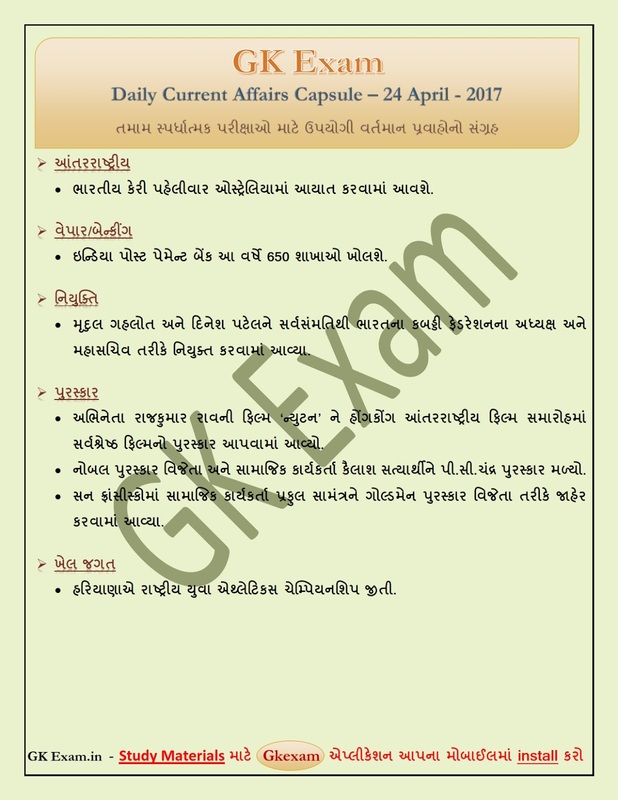 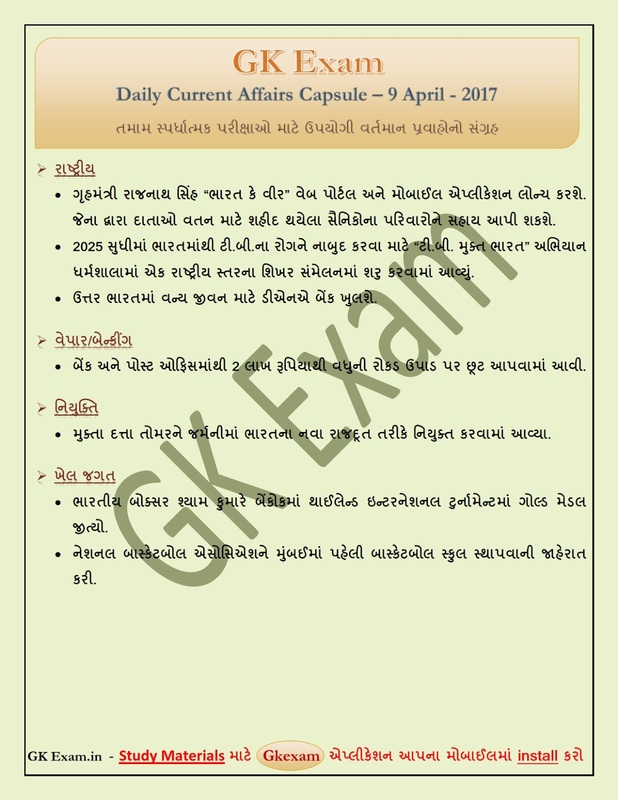 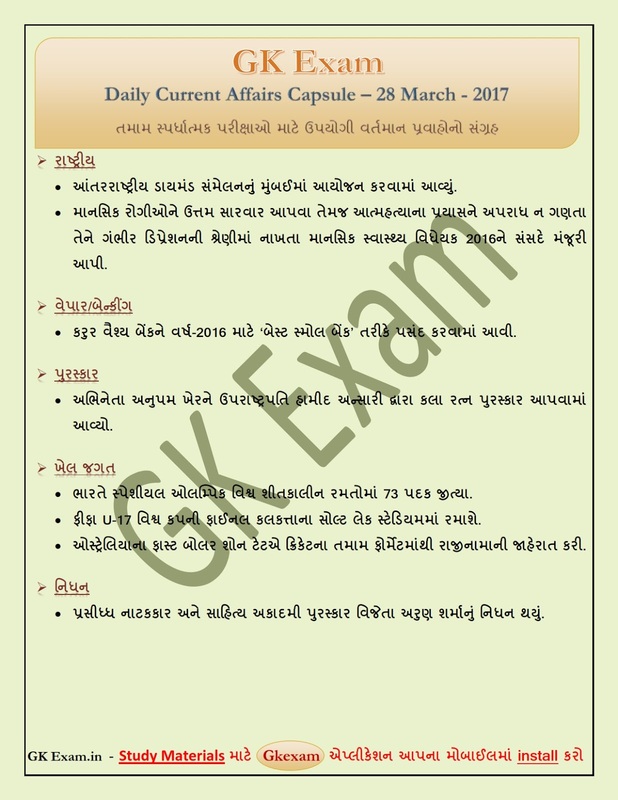 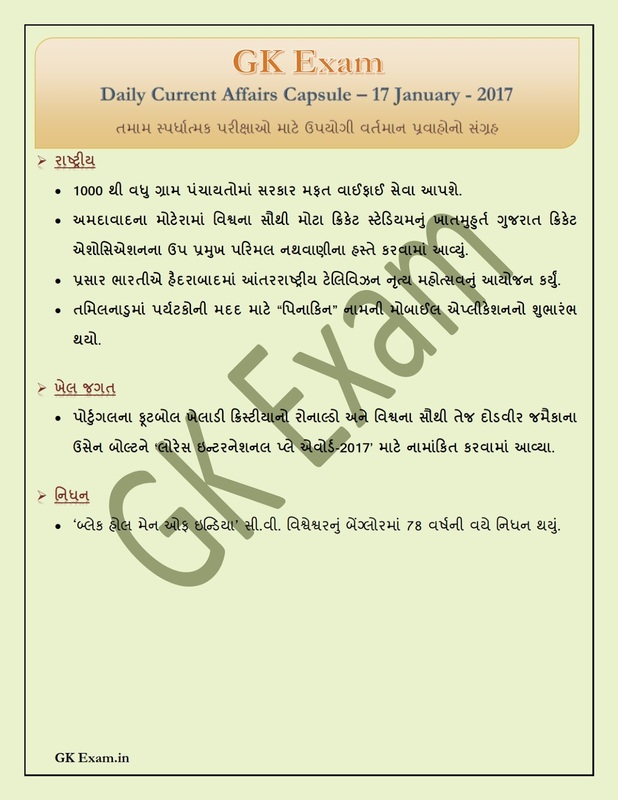 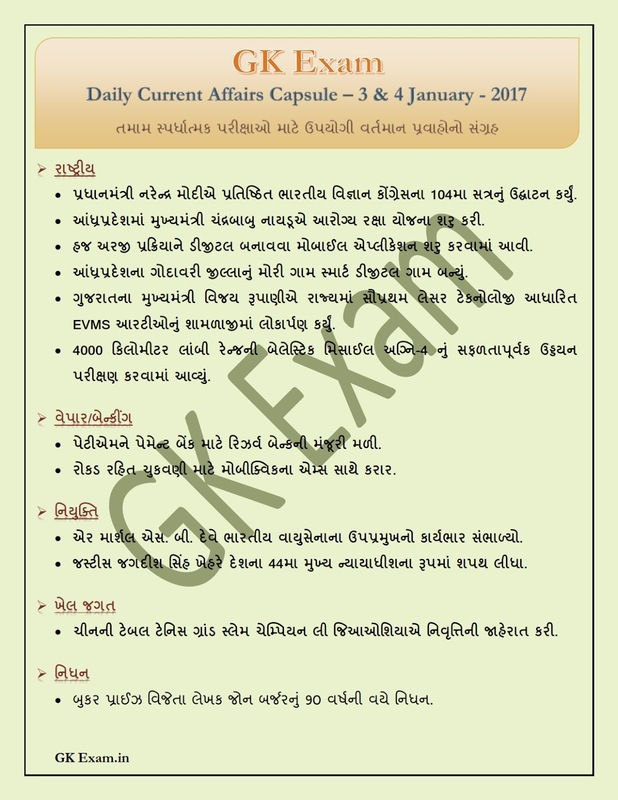 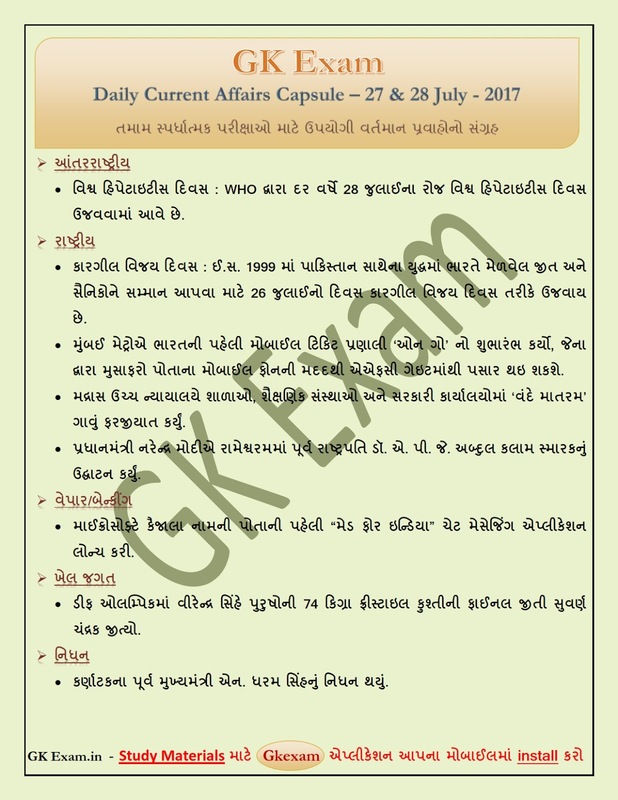 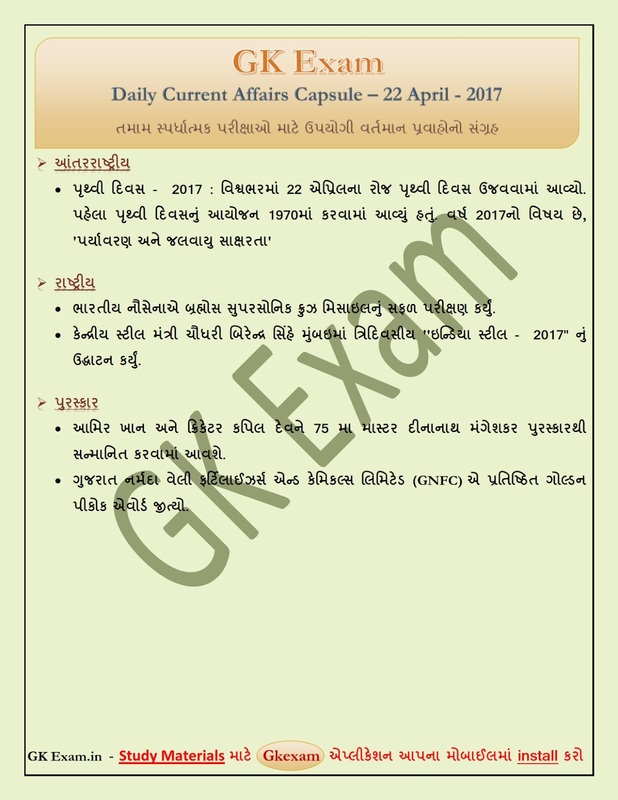 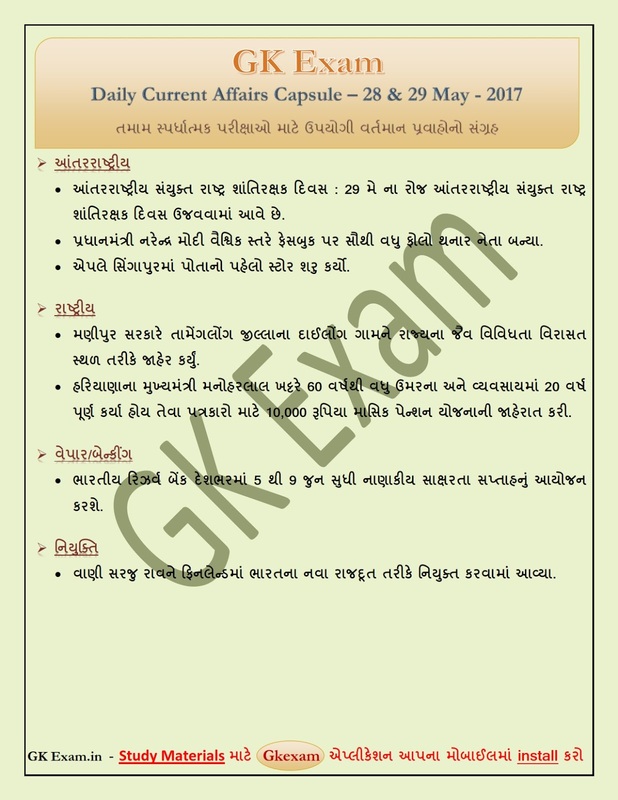 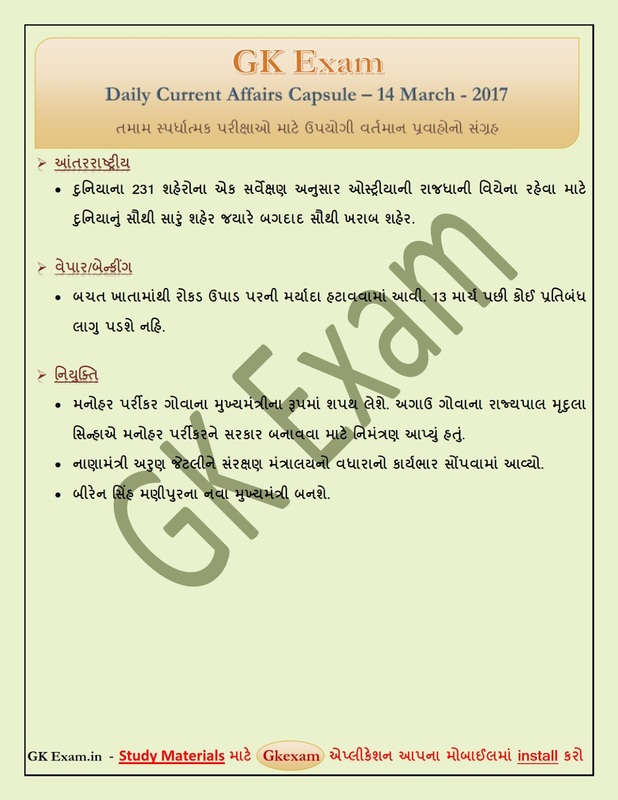 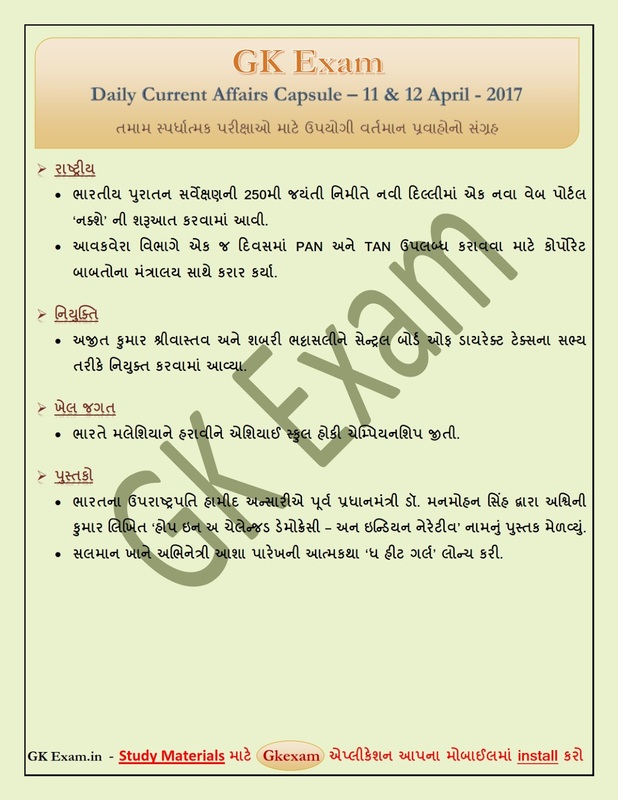 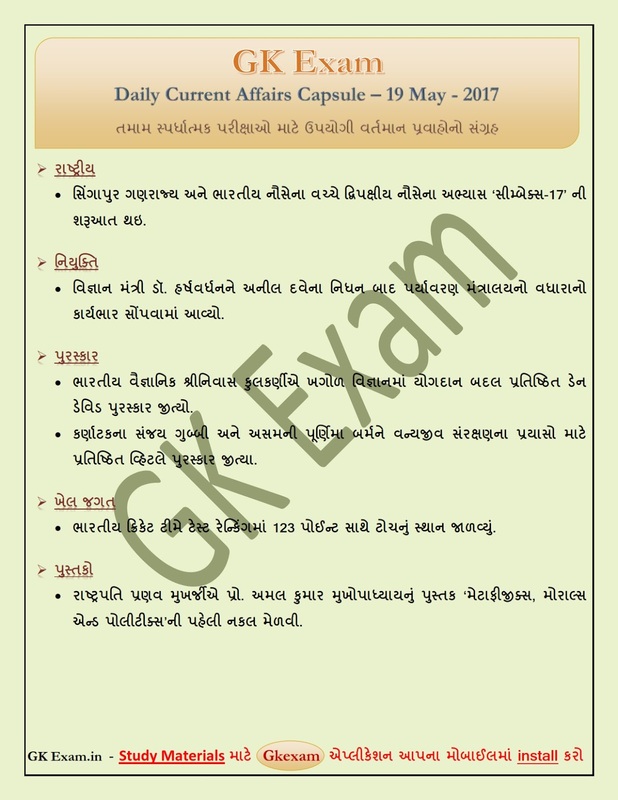 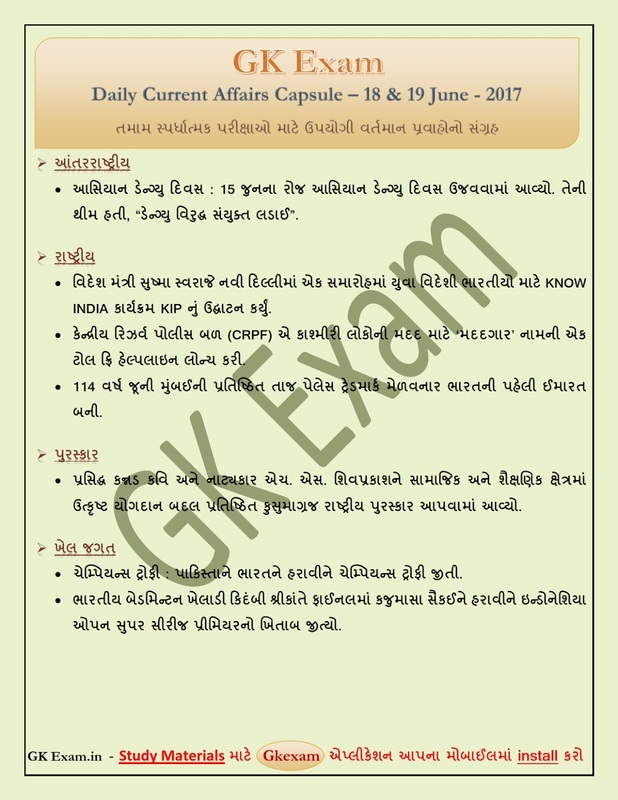 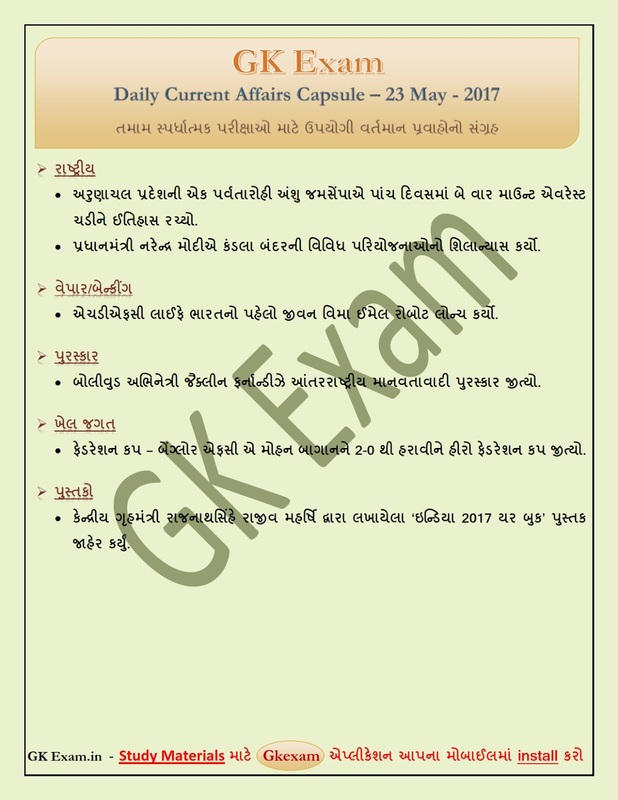 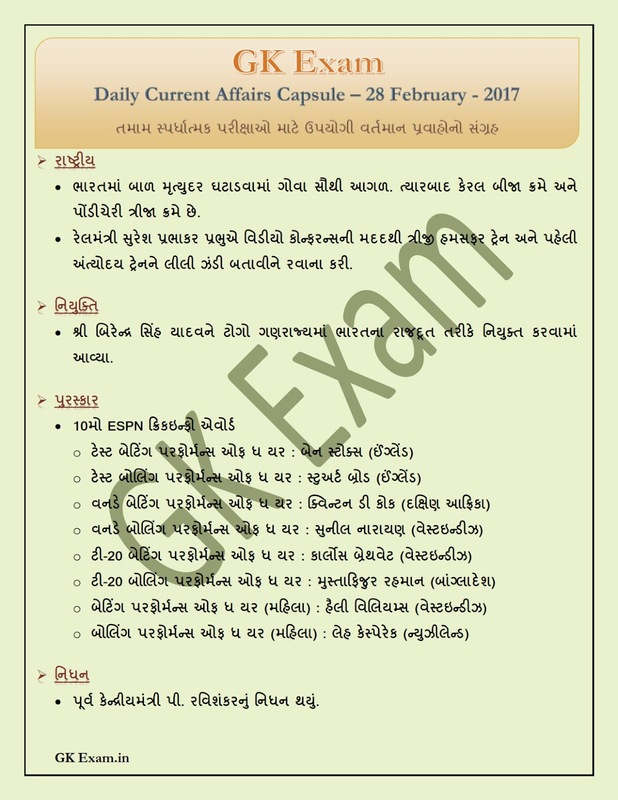 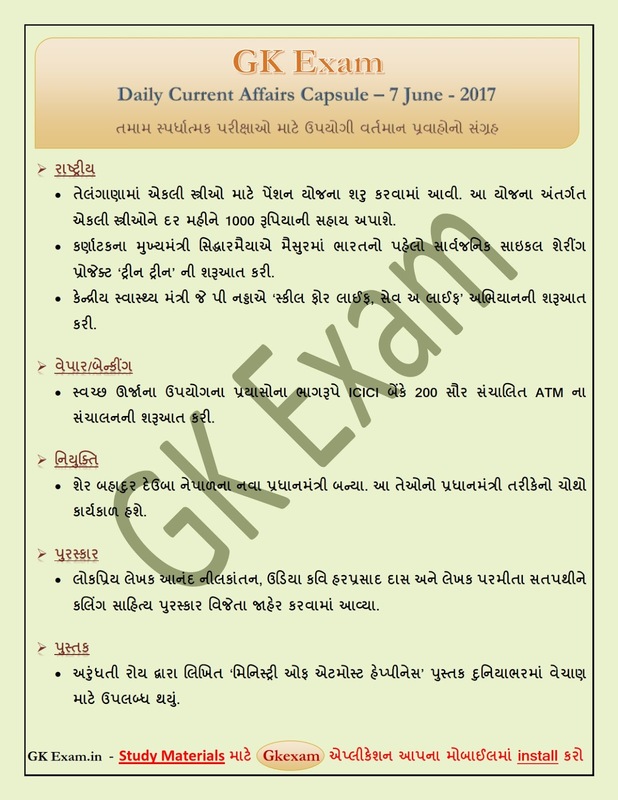 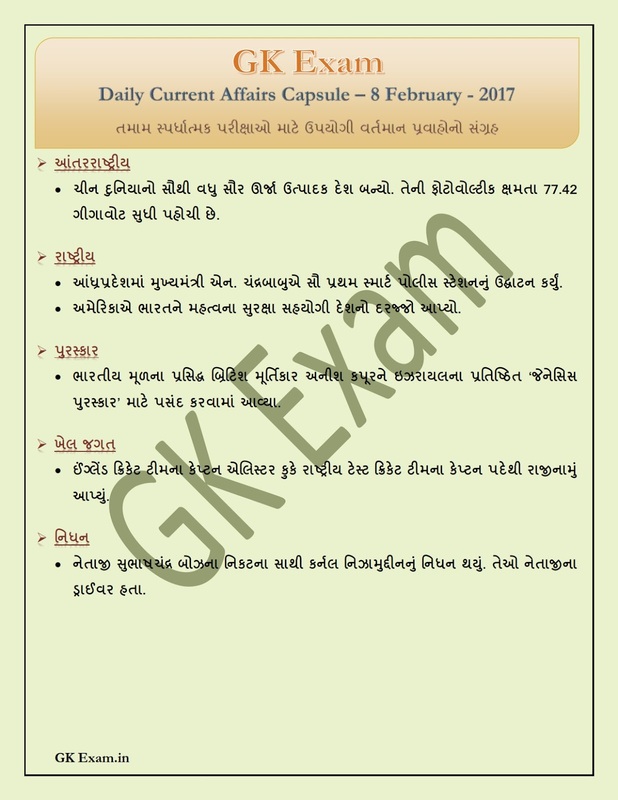 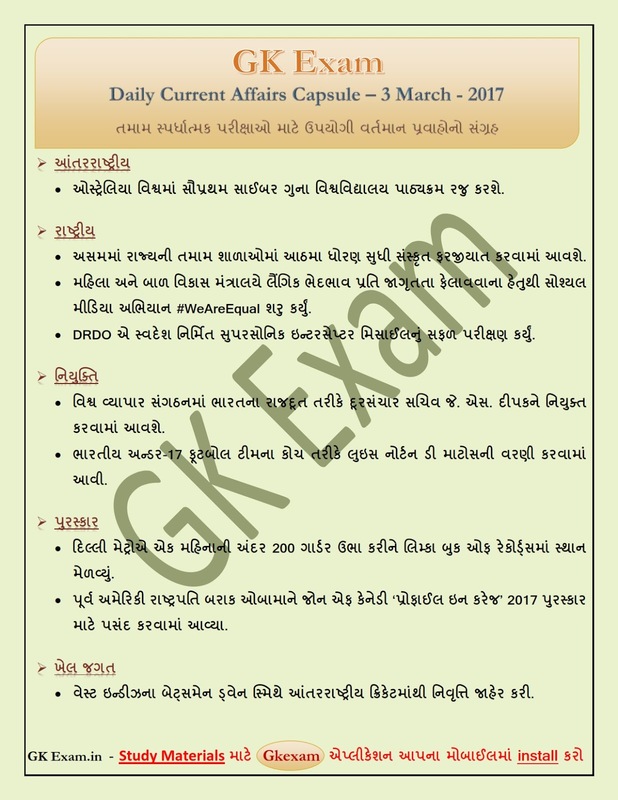 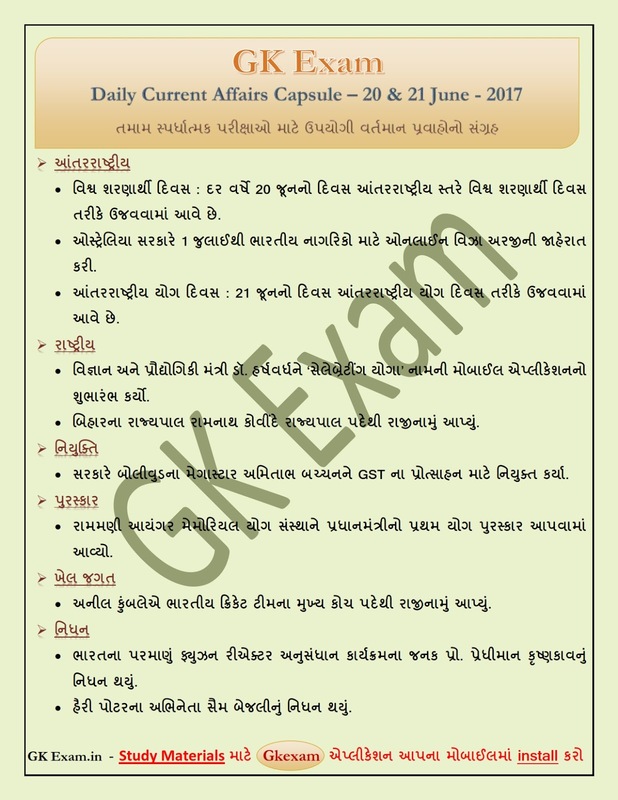 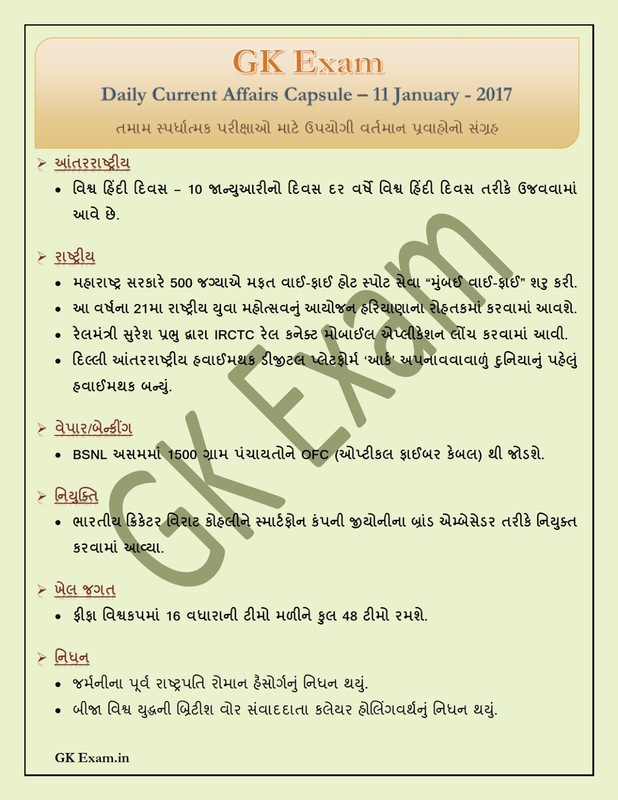 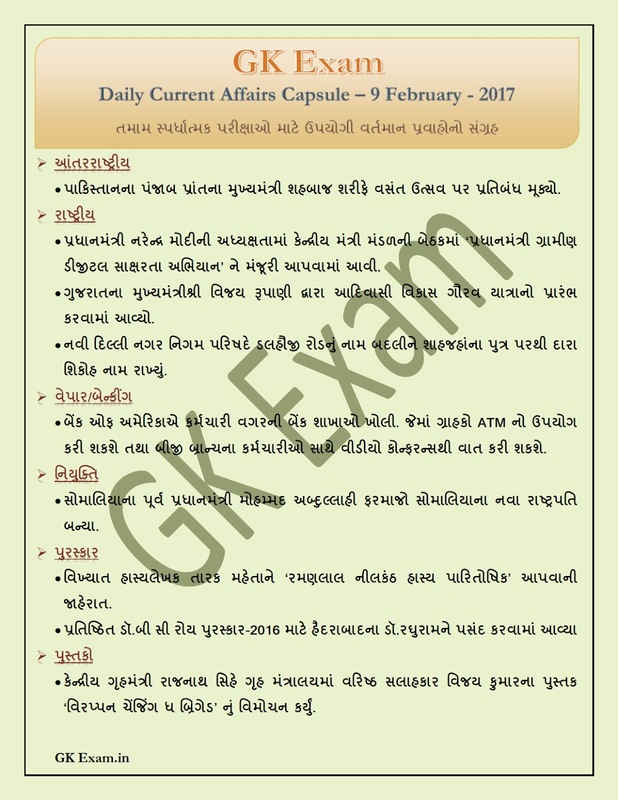 Current Affairs, your source for latest and Best Current Affairs for preparation of every competitive exams. 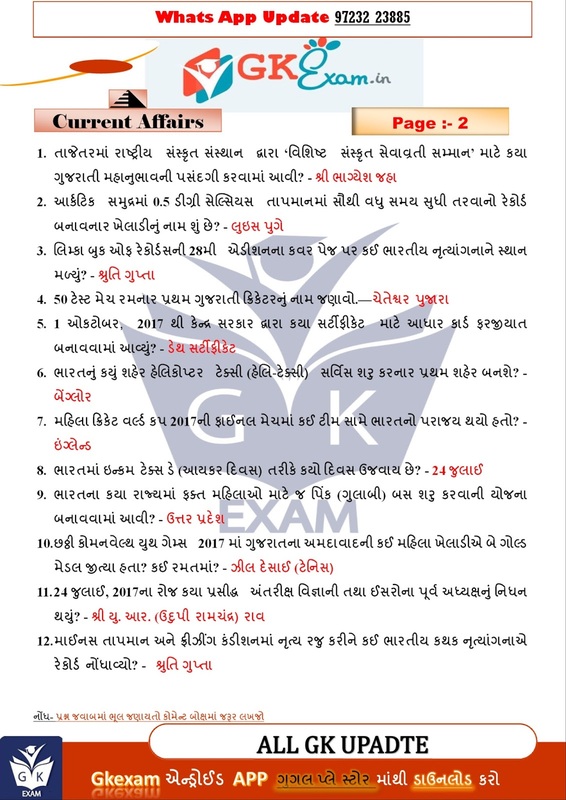 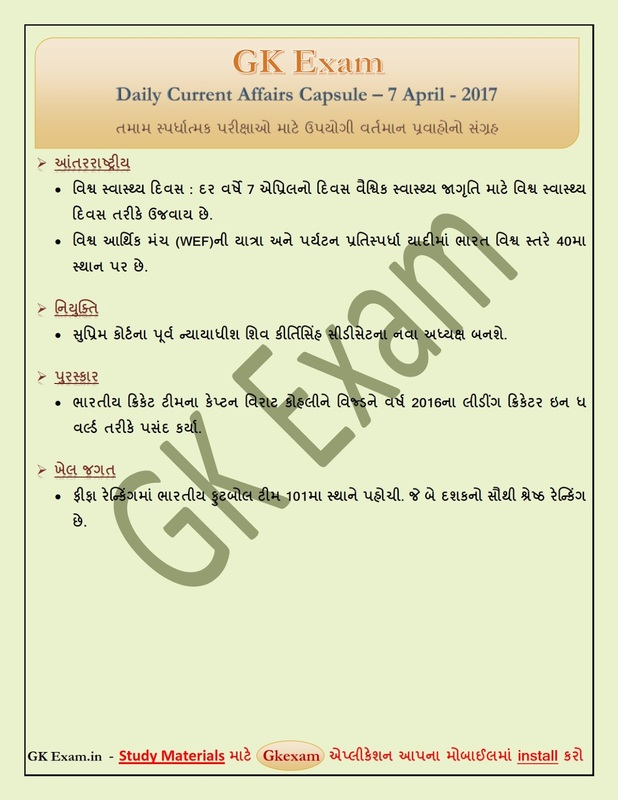 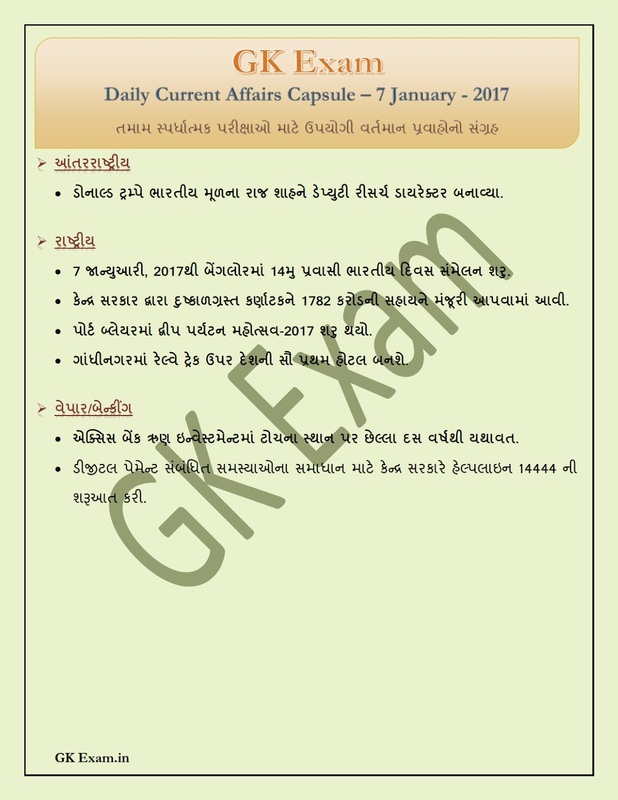 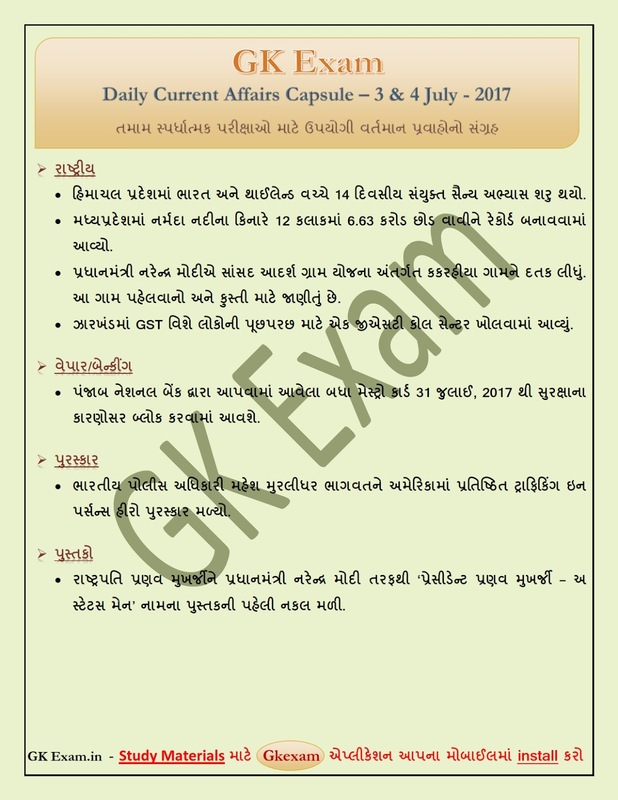 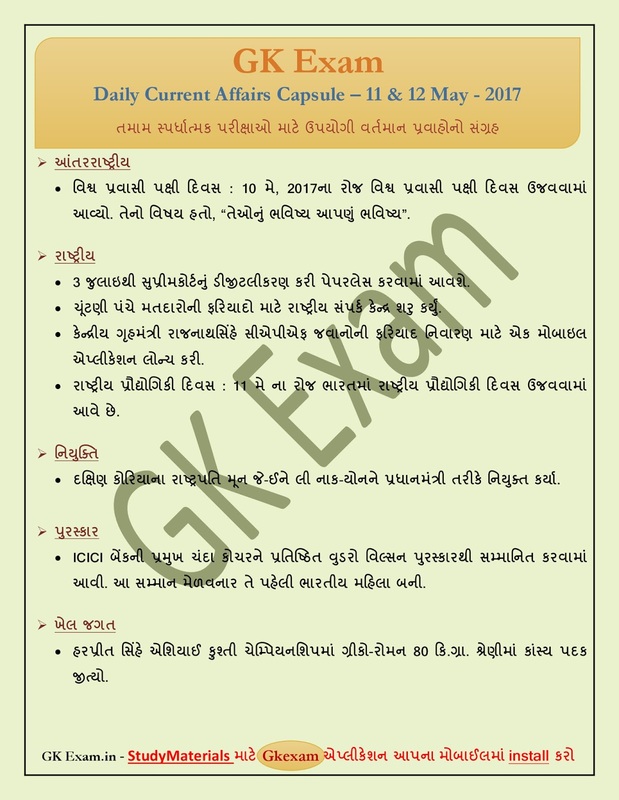 The current affairs section of the GK Exam.in is a platform that provides valuable and relevant content for online education to aspirants of different competitive exams. 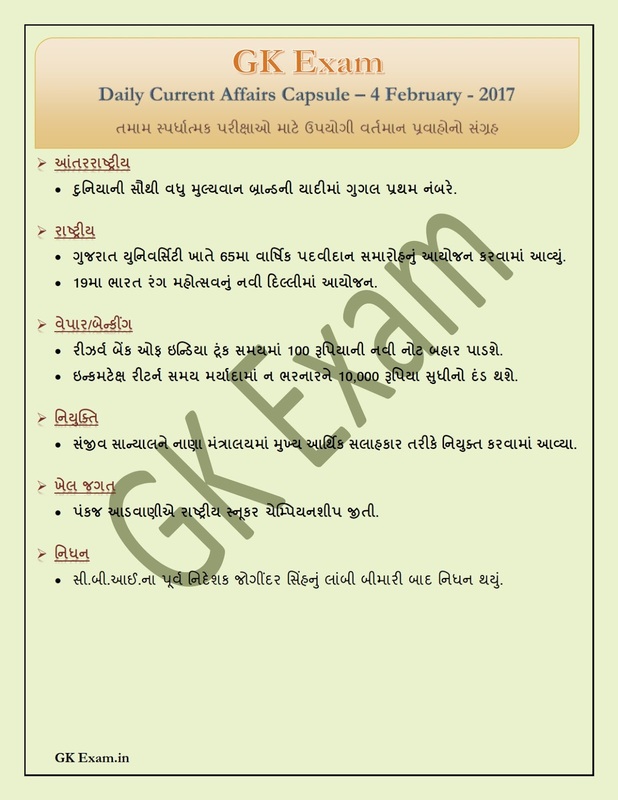 We have covered almost all the important Current Affairs. 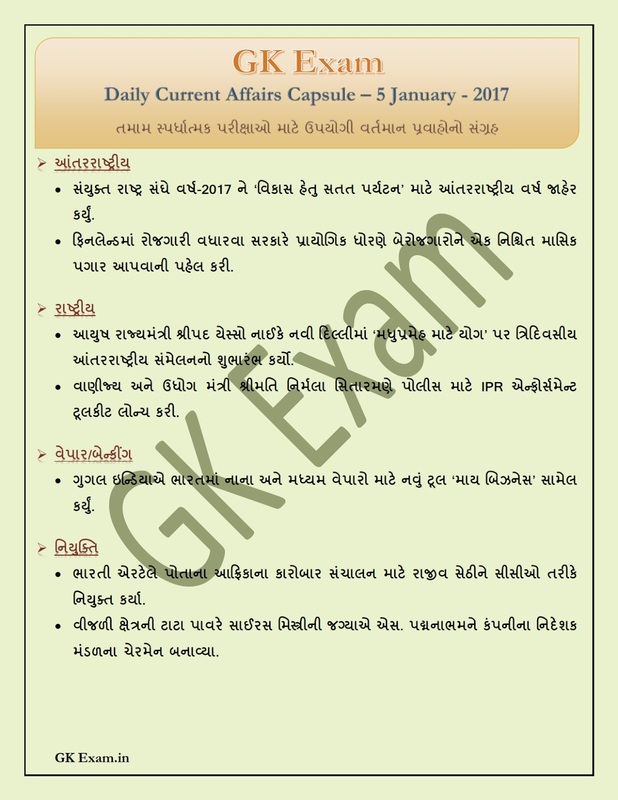 This Current Affairs Capsule is must for examinations like UPSC, SSC, IBPS, Railways, Postal, Insurance, and state/central govt Jobs.. etc.